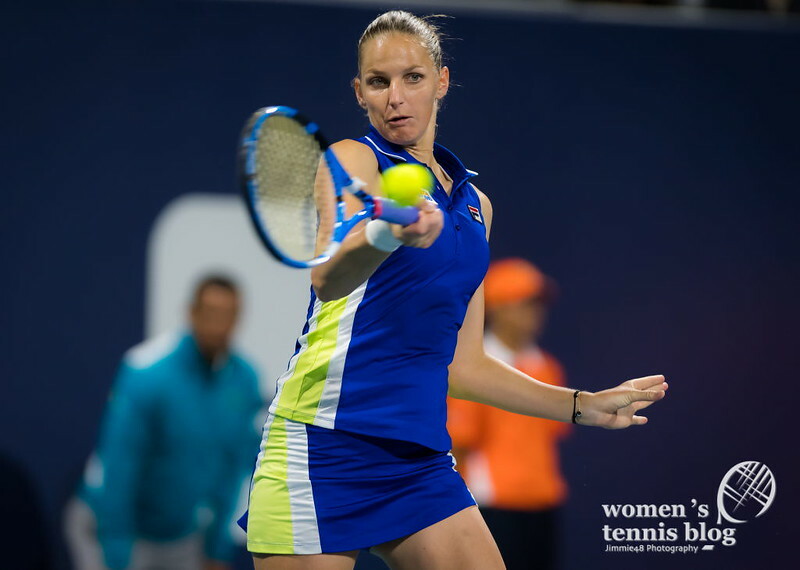 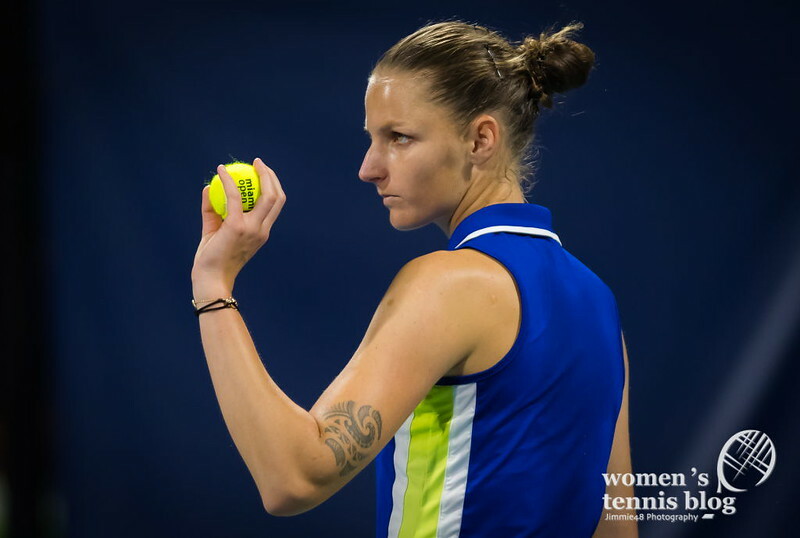 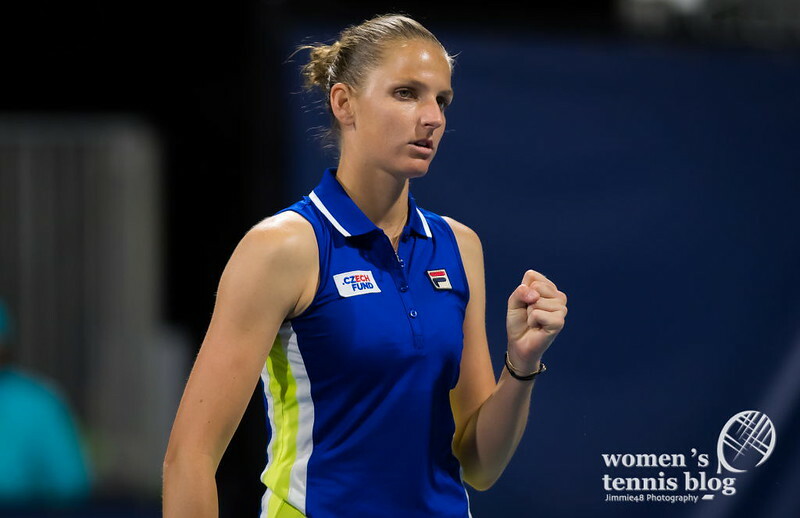 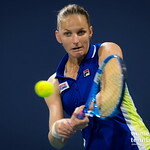 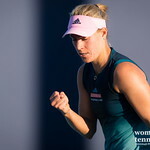 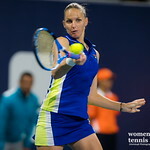 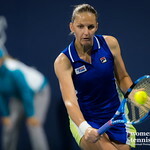 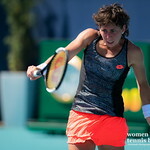 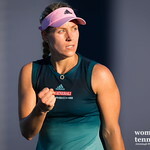 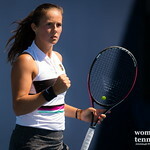 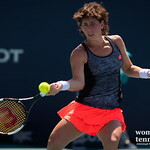 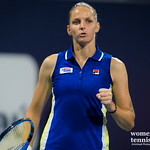 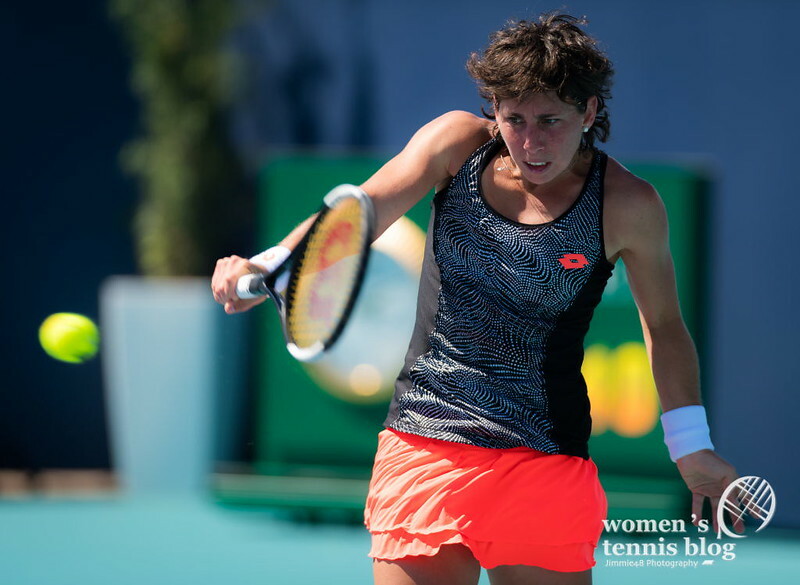 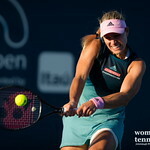 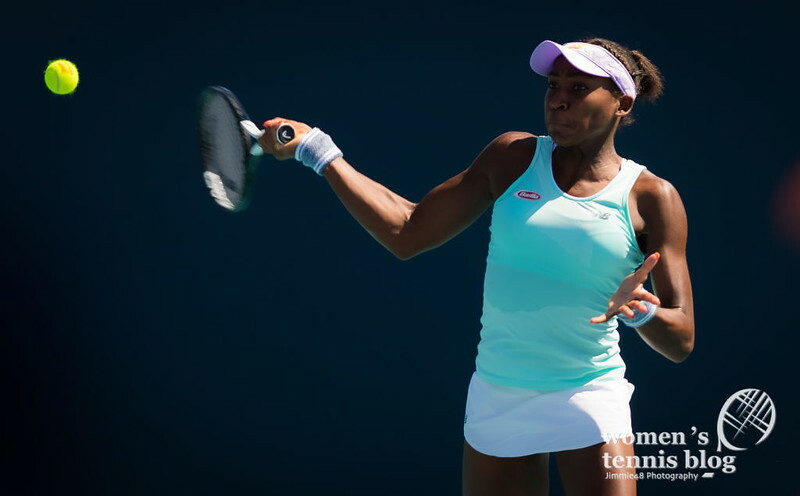 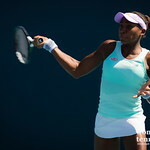 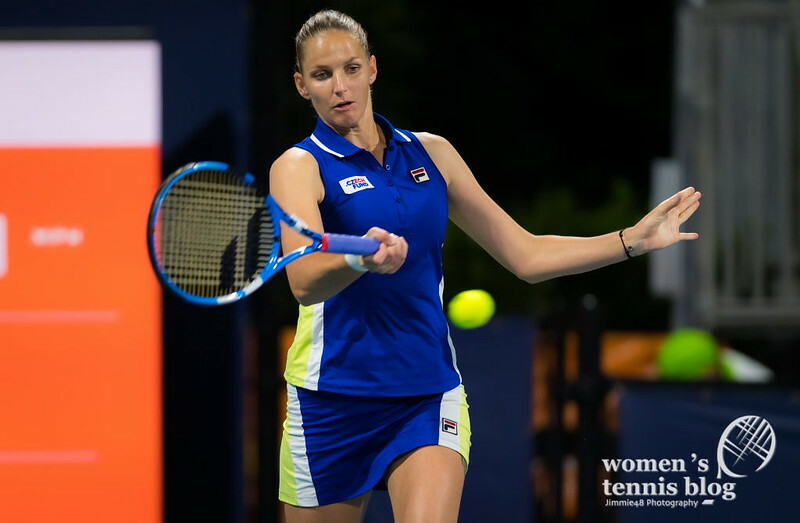 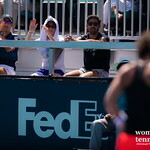 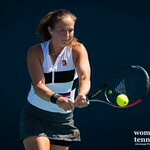 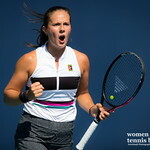 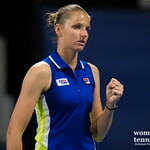 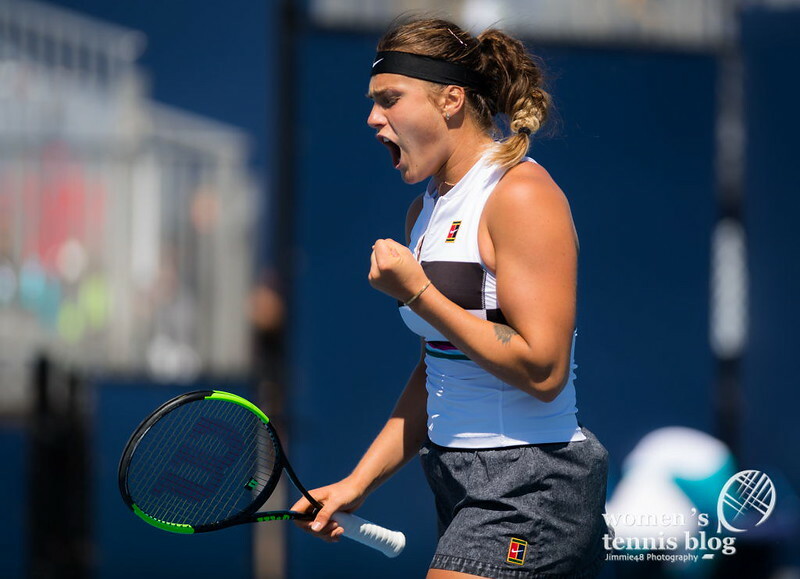 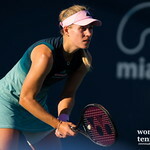 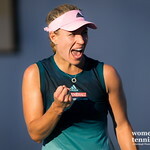 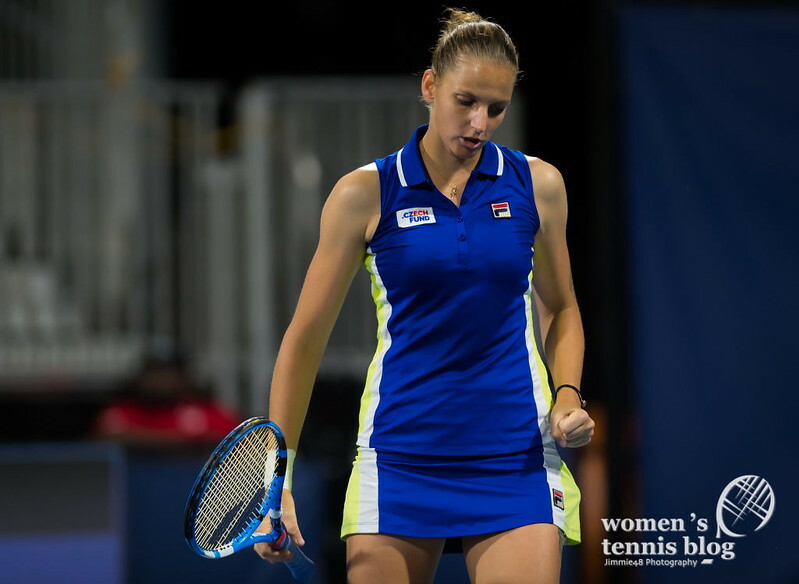 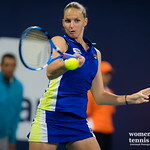 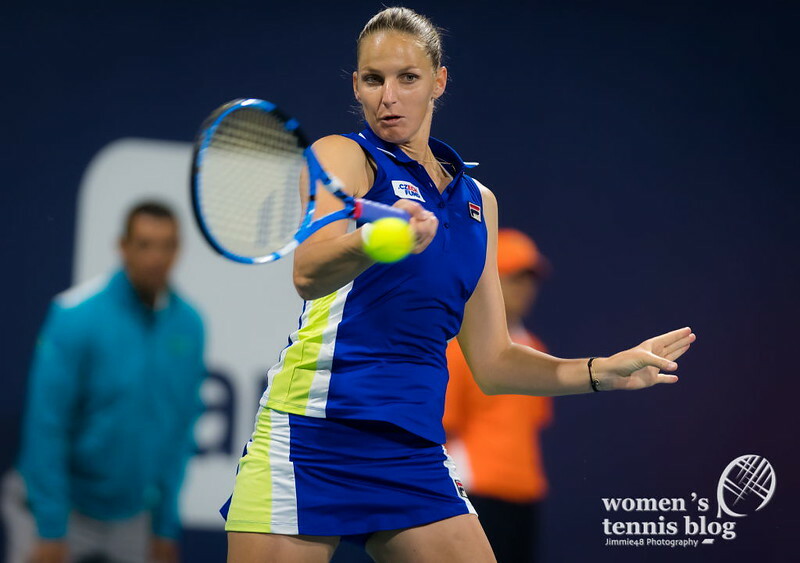 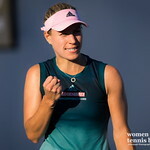 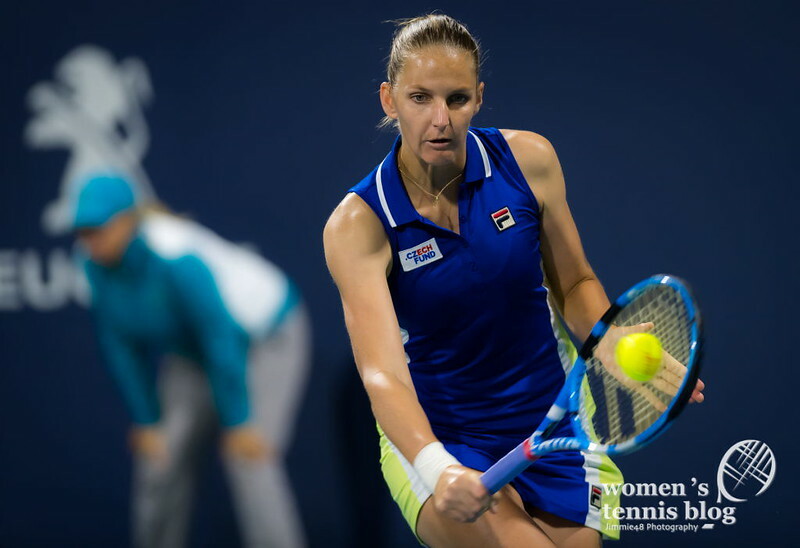 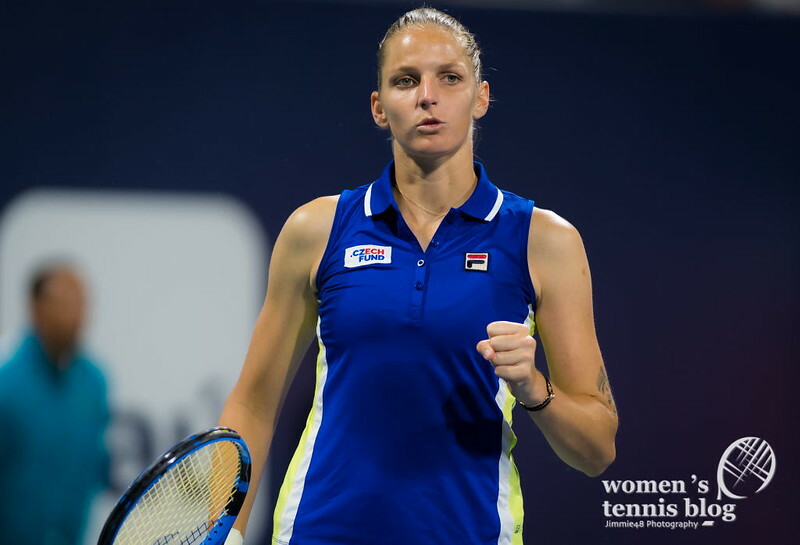 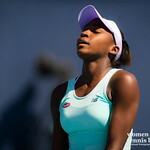 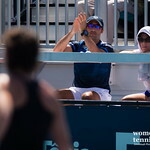 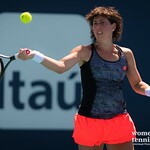 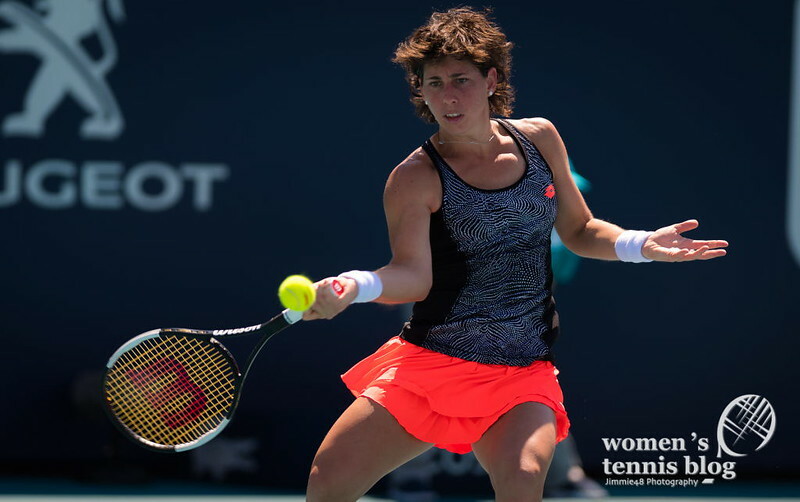 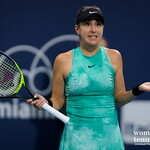 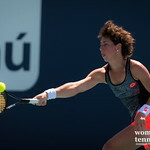 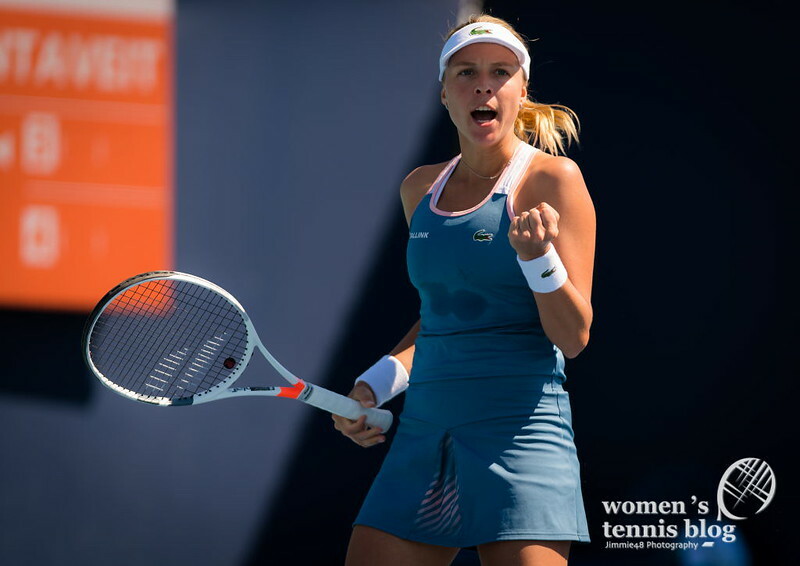 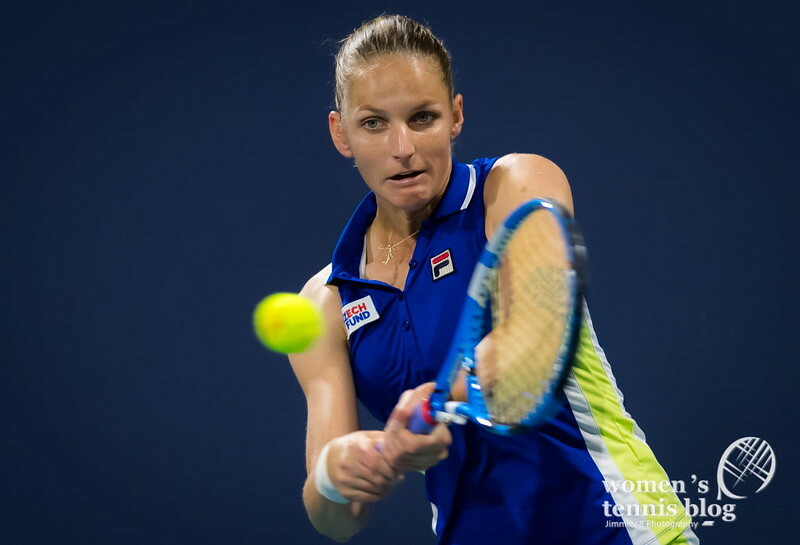 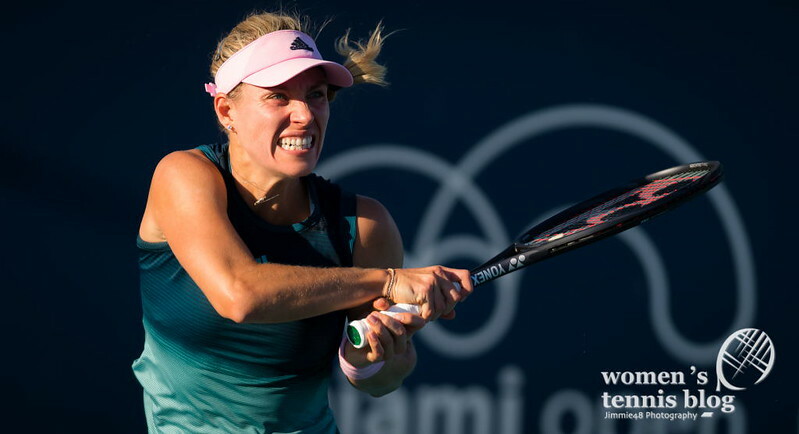 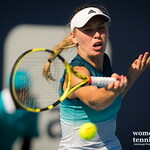 Friday was another action-packed day at the Miami Open, almost like the first round of a Grand Slam. 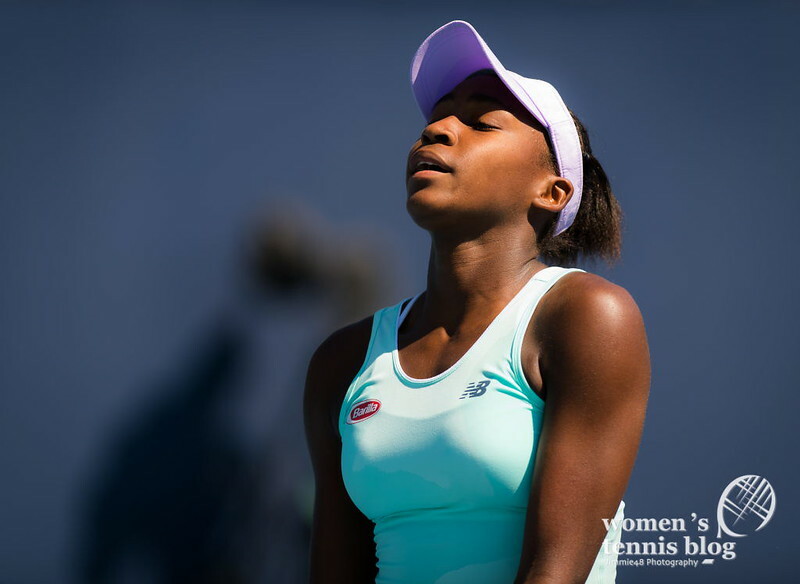 Twenty-five second-round matches took place and our Jimmie48 made it to about a half of them. 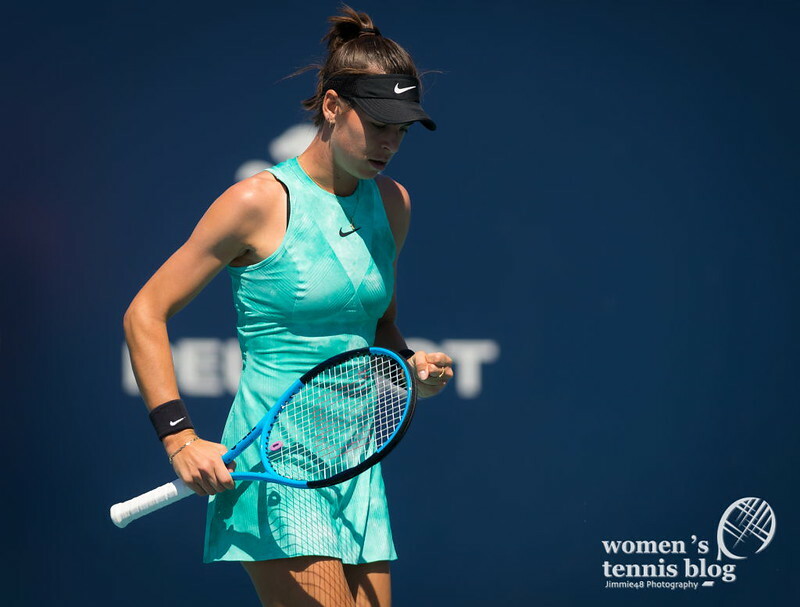 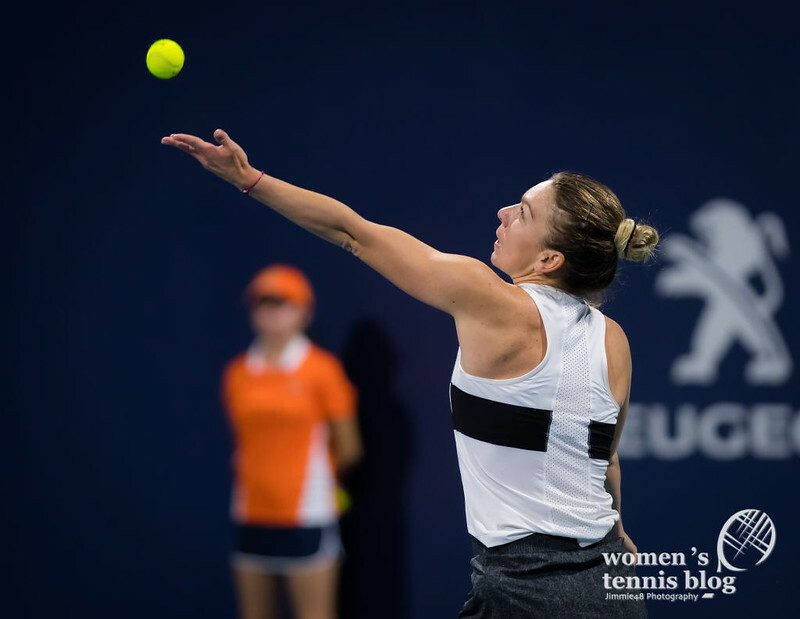 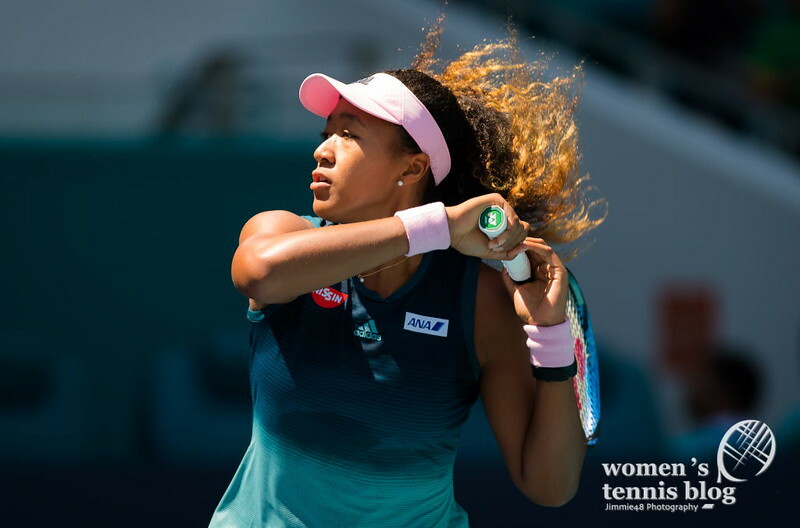 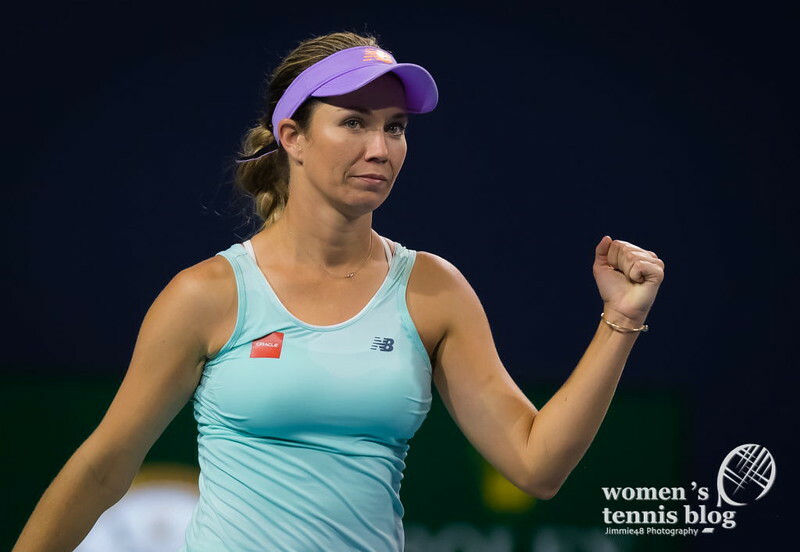 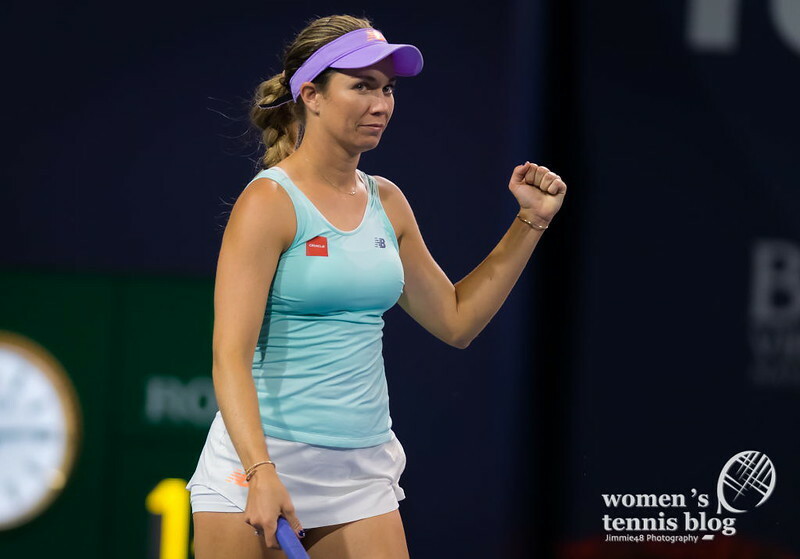 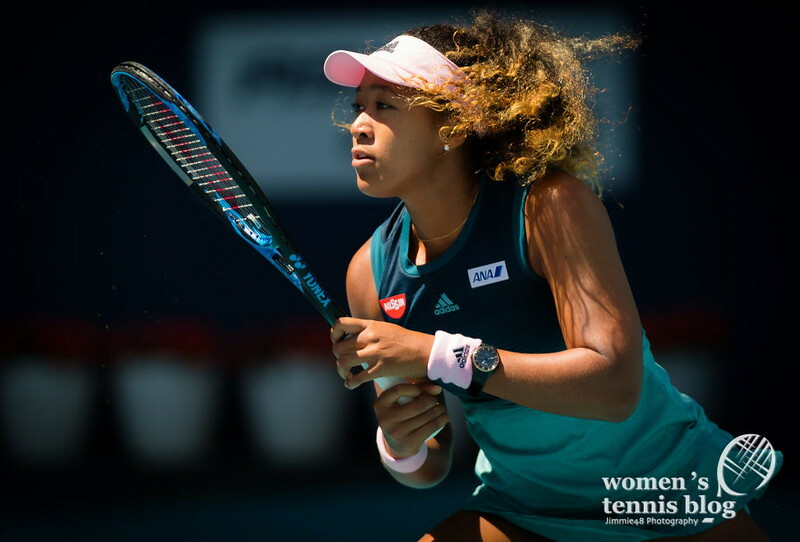 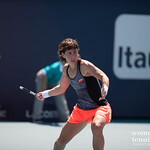 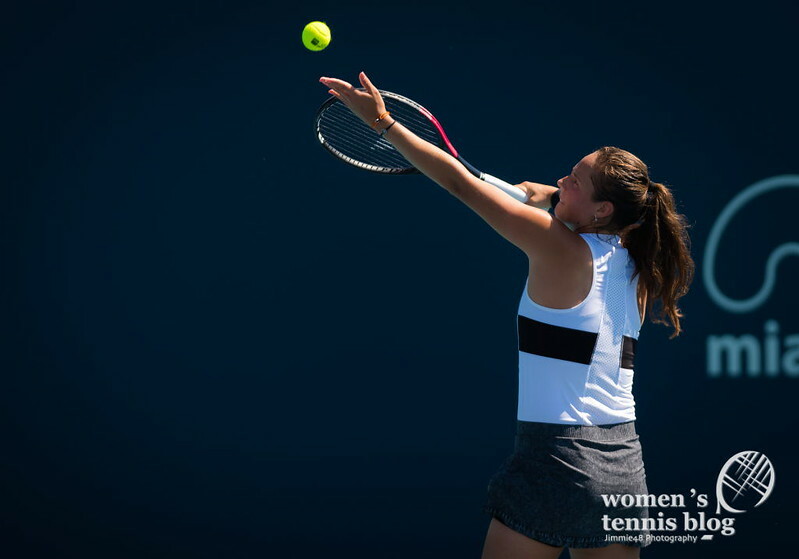 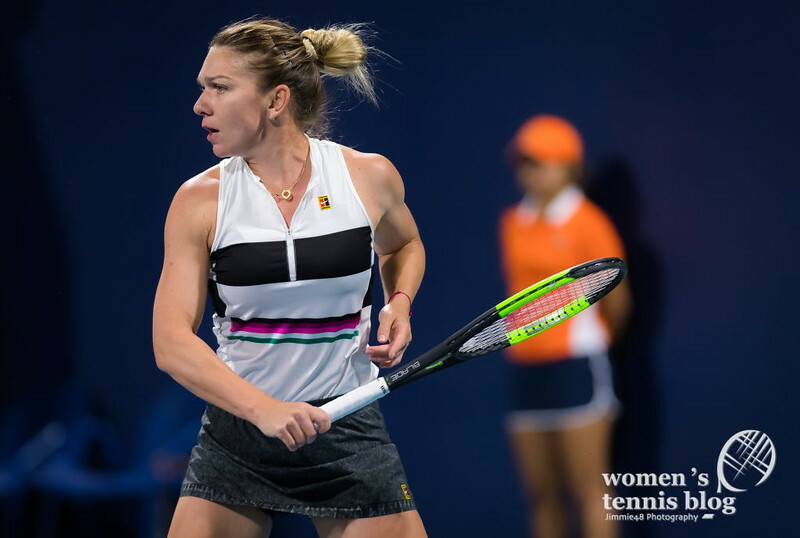 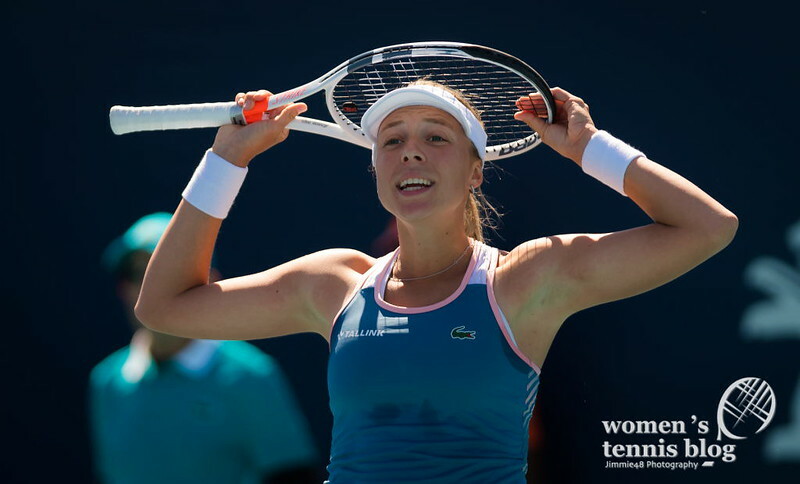 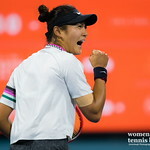 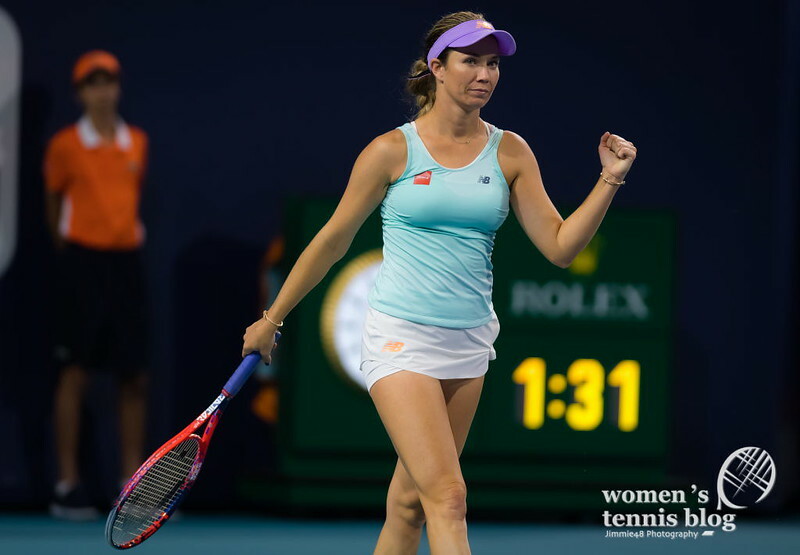 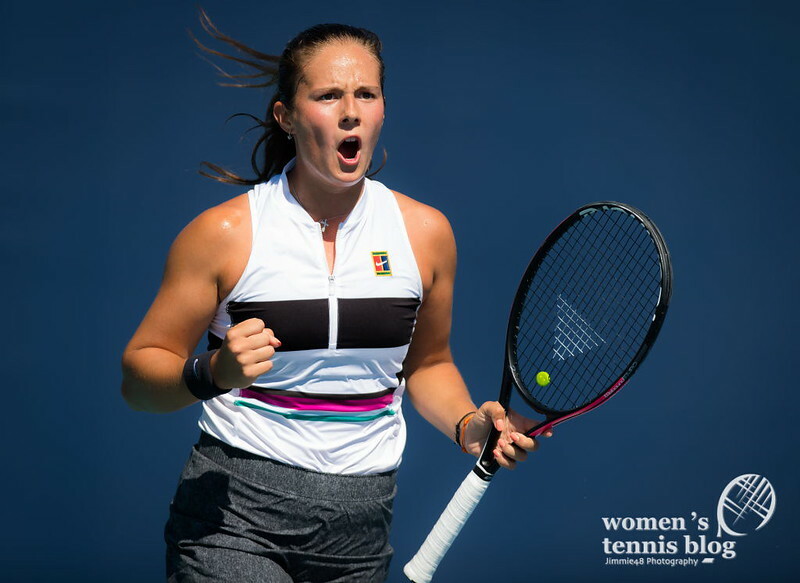 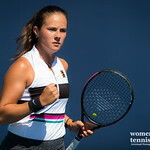 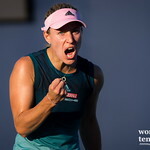 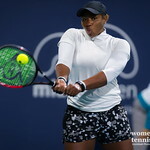 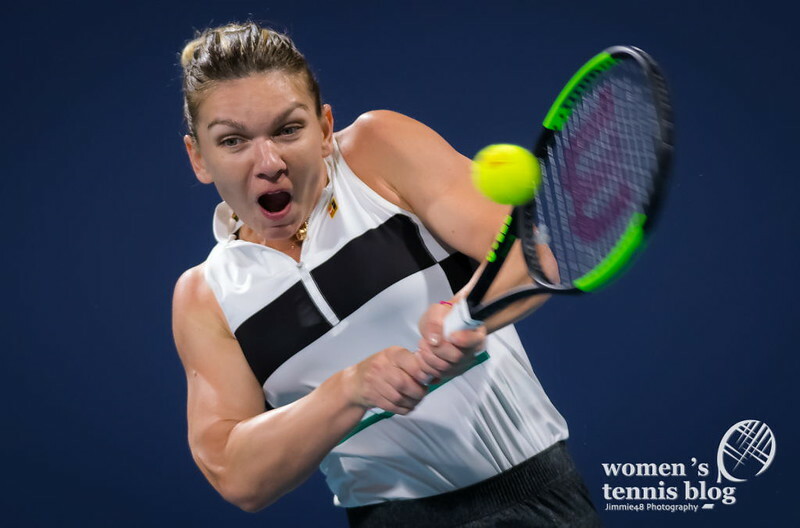 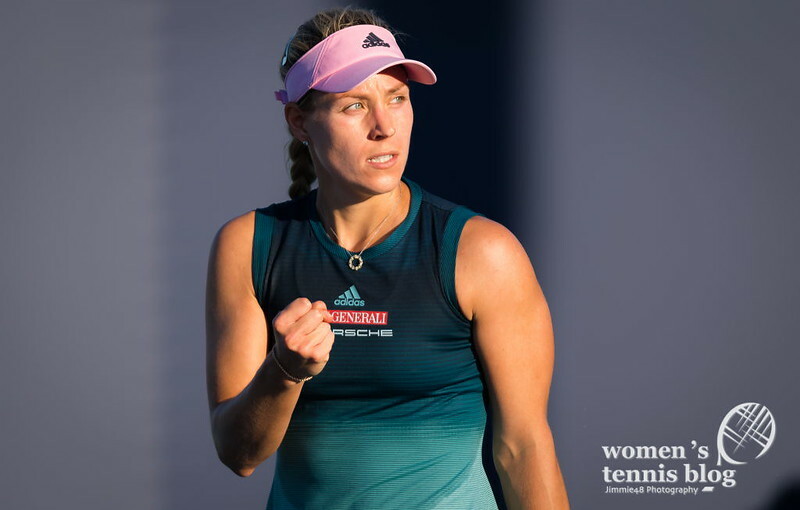 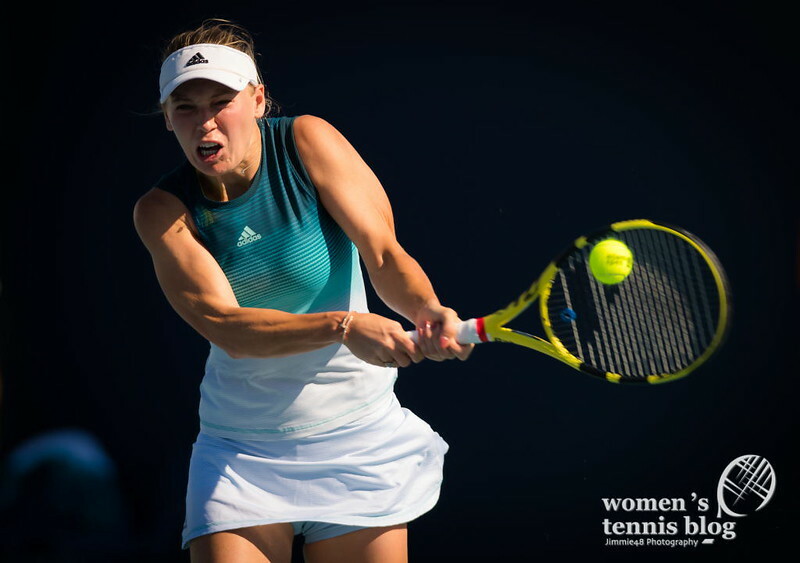 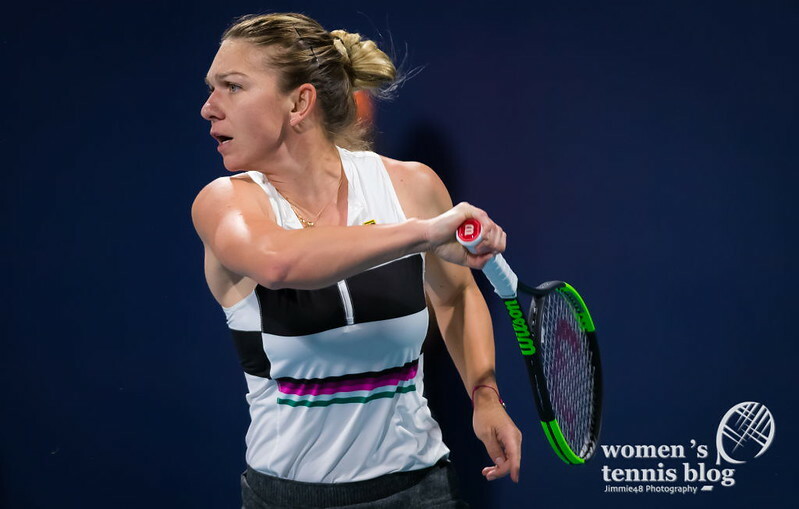 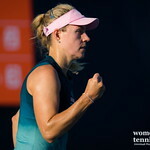 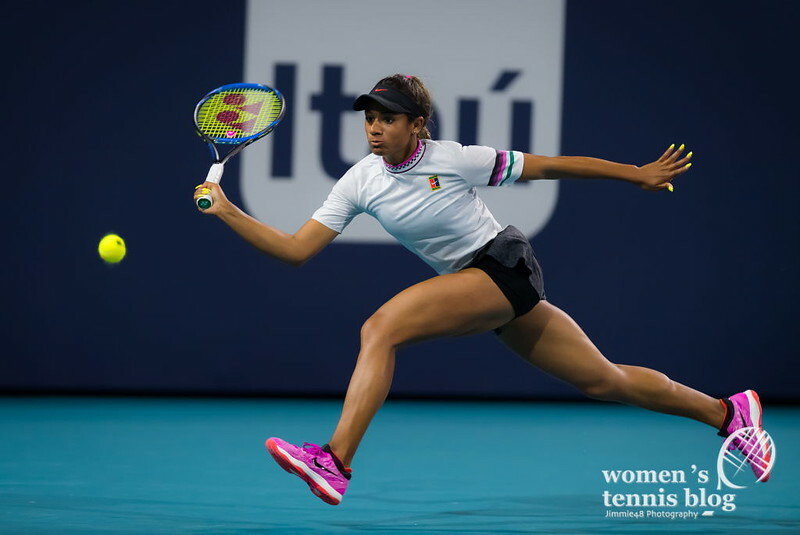 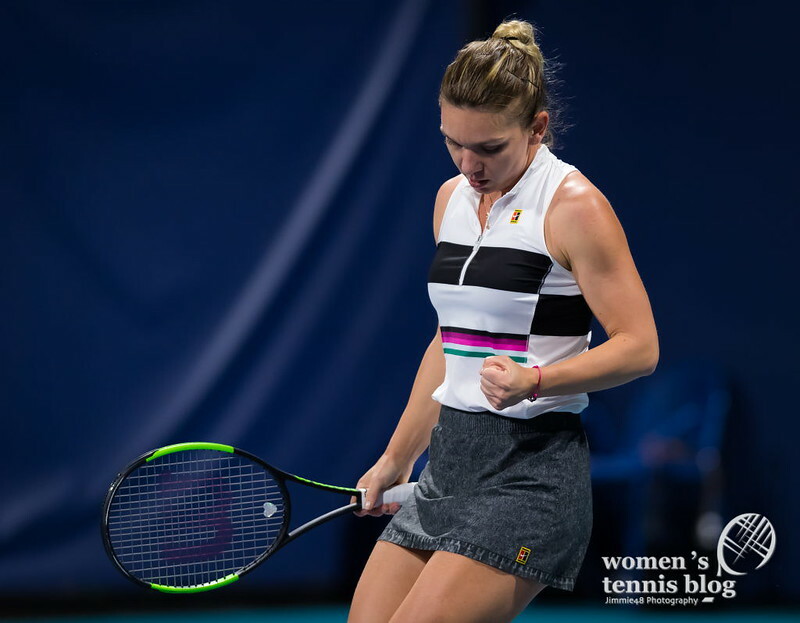 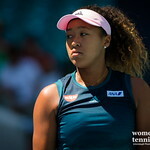 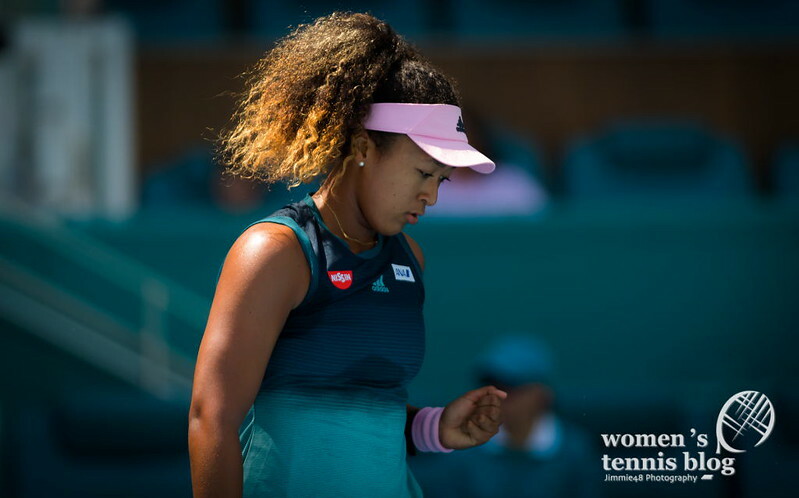 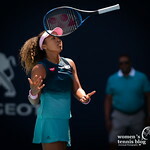 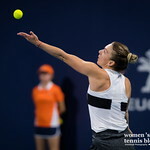 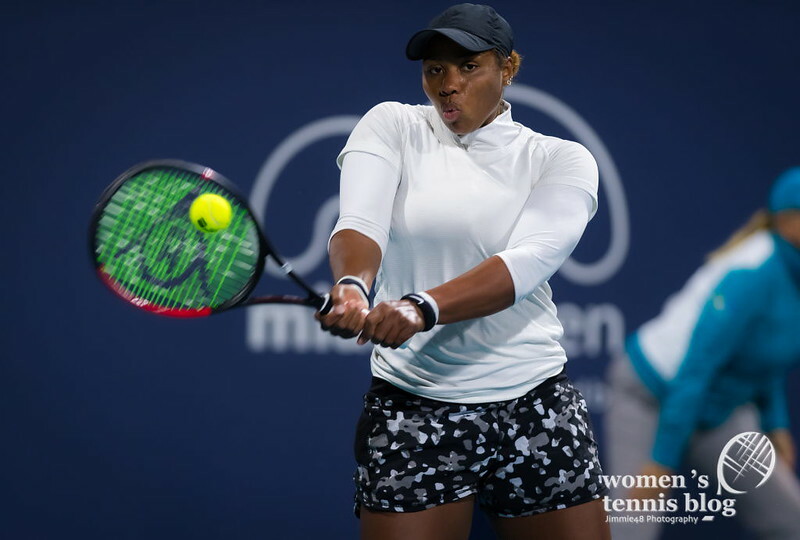 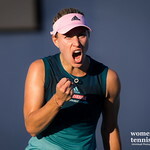 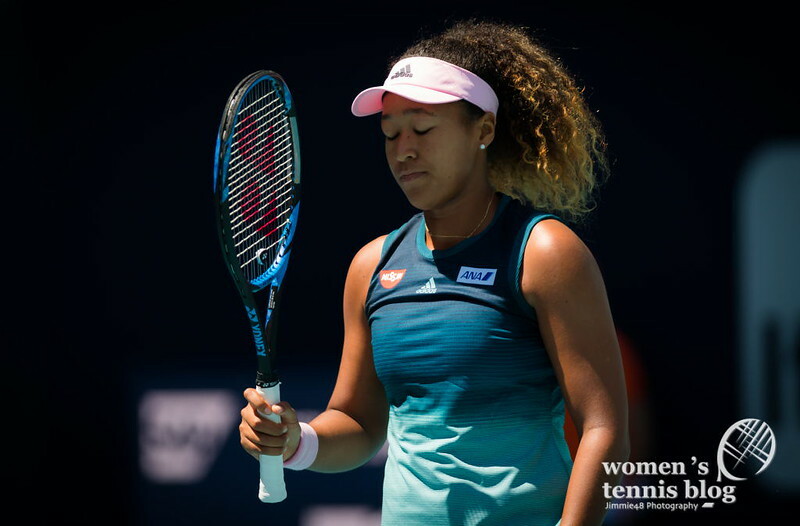 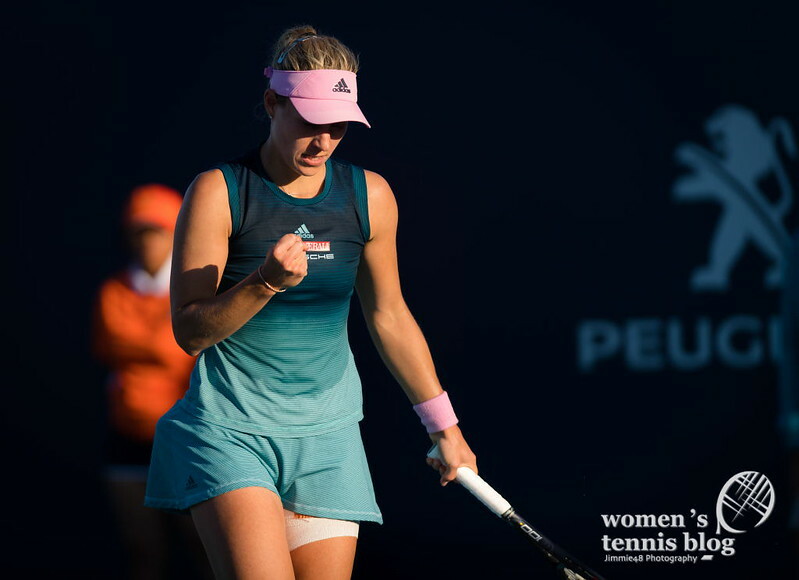 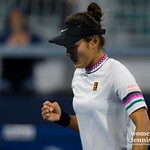 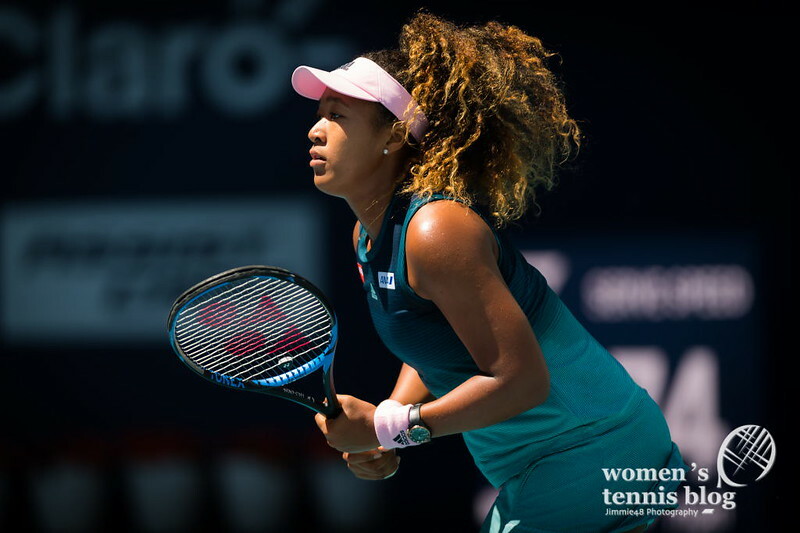 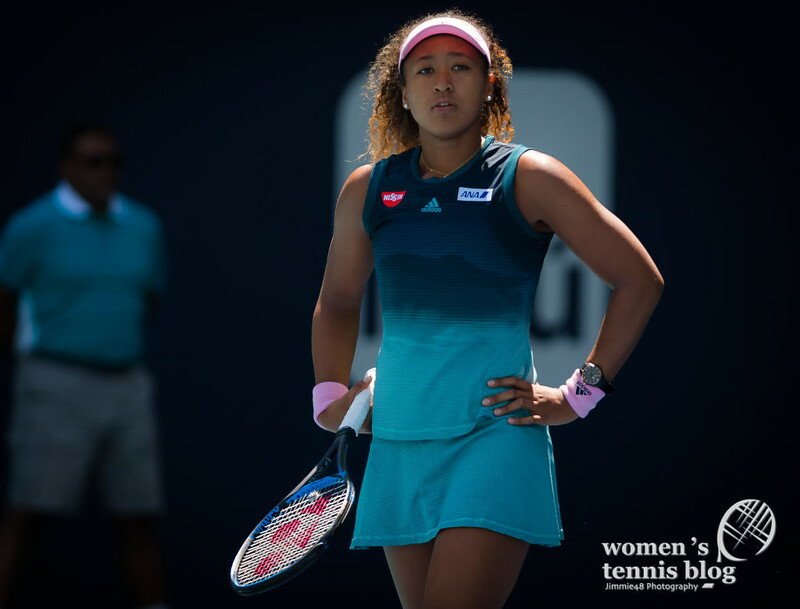 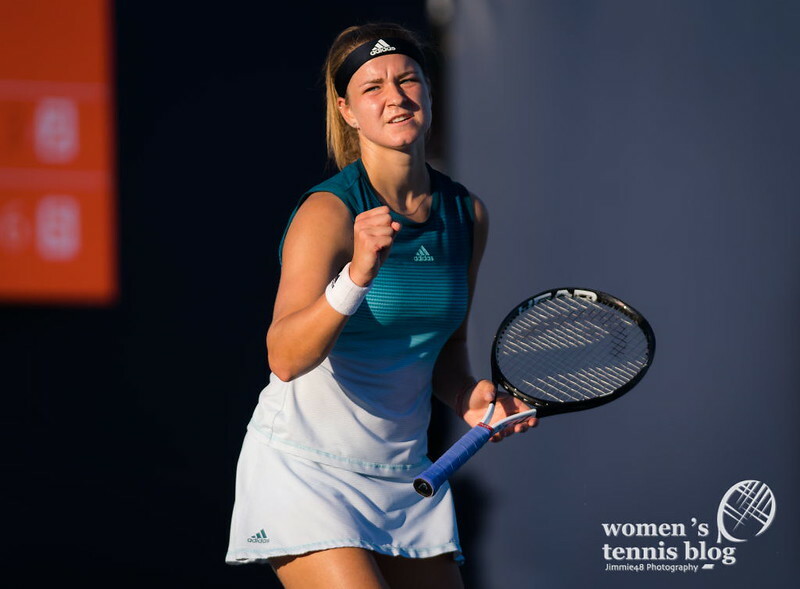 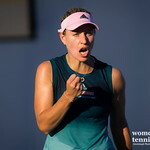 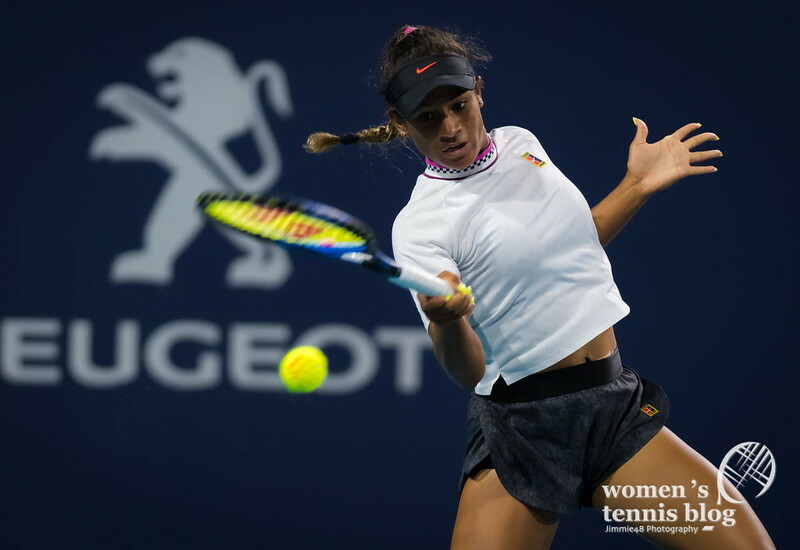 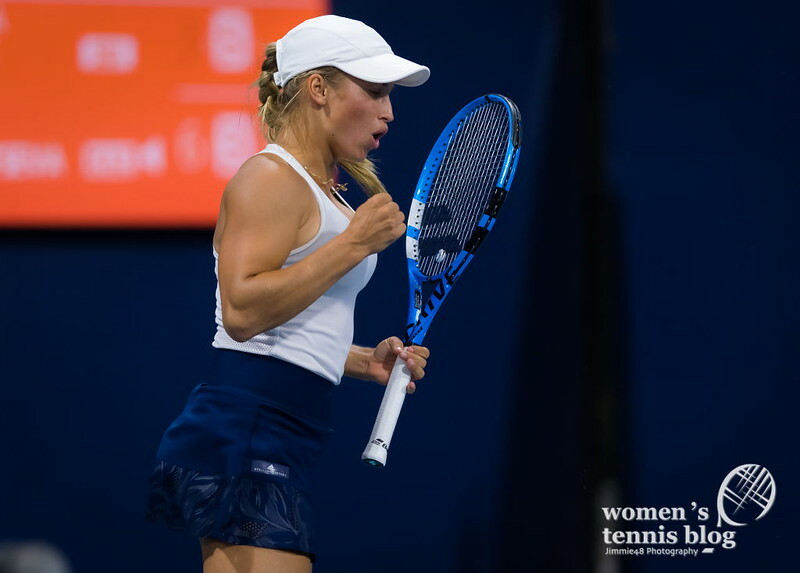 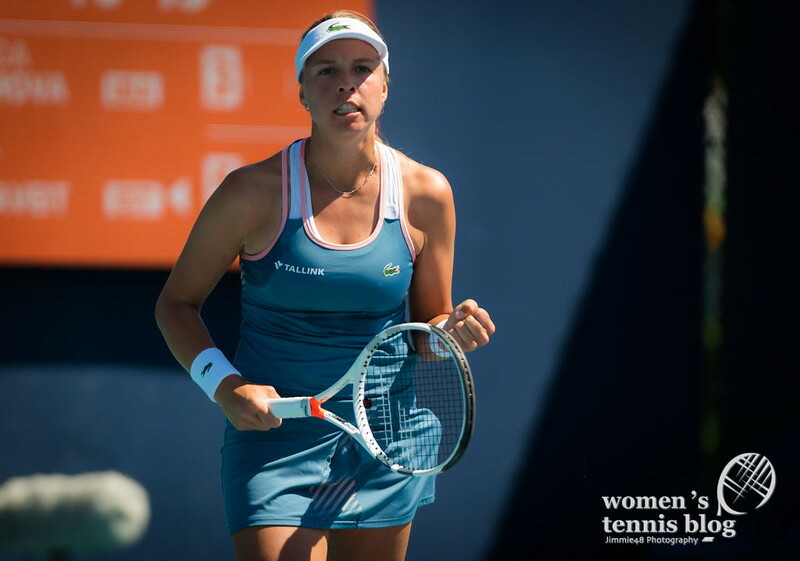 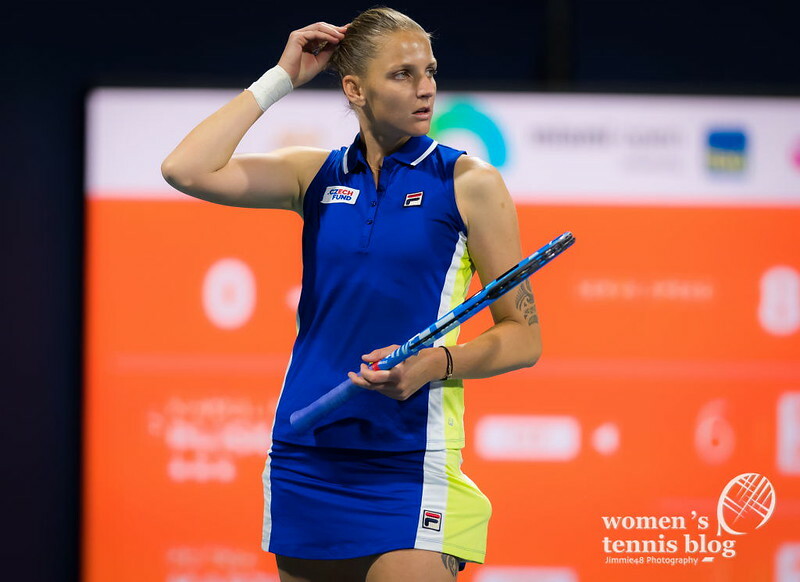 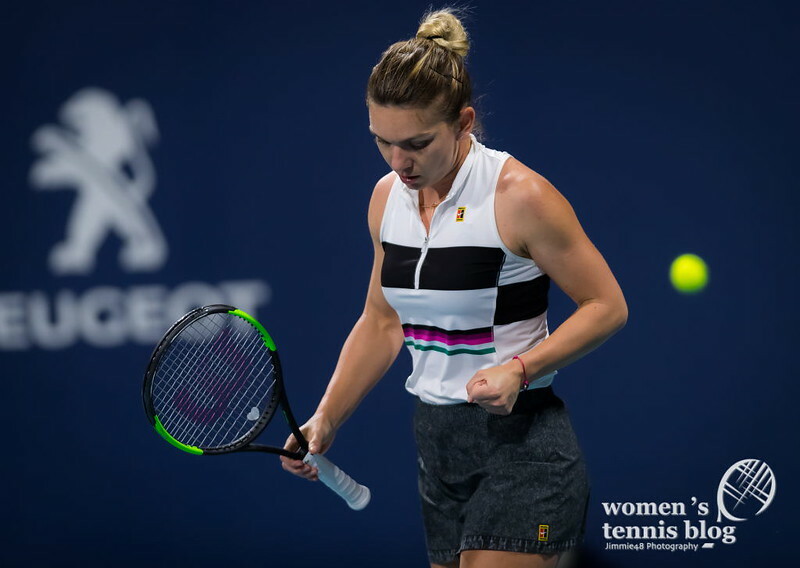 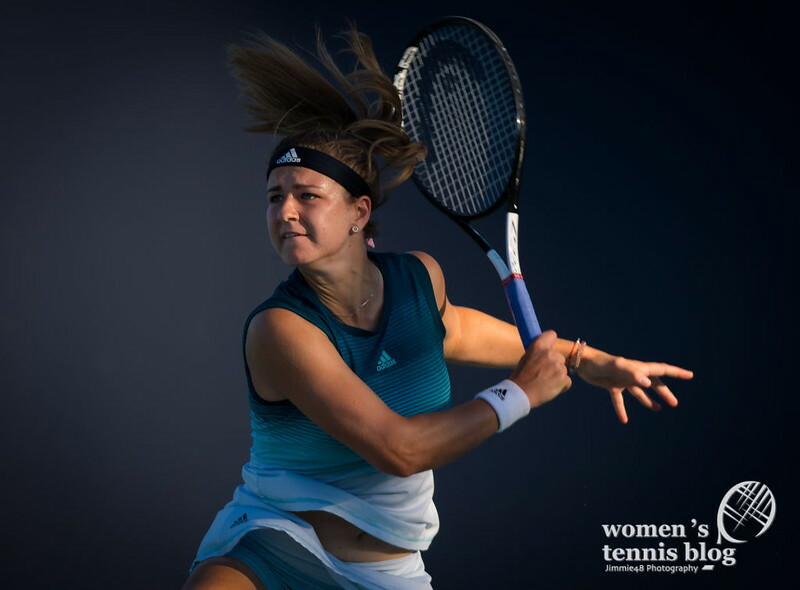 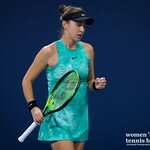 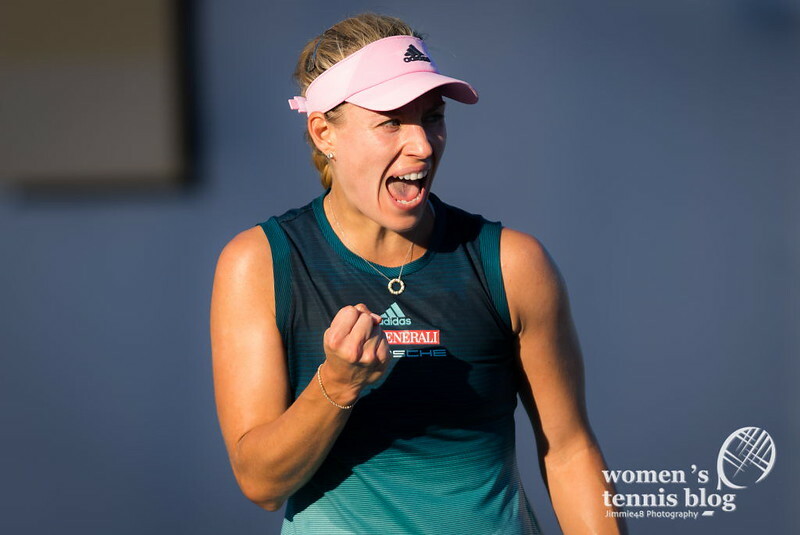 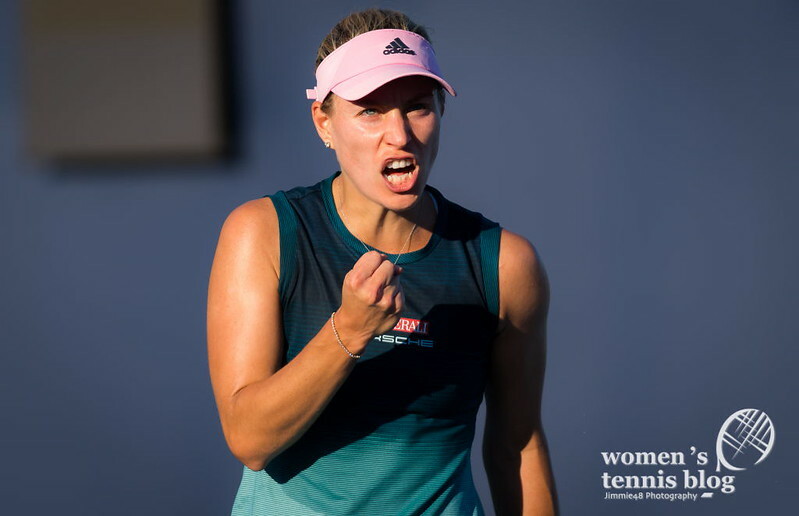 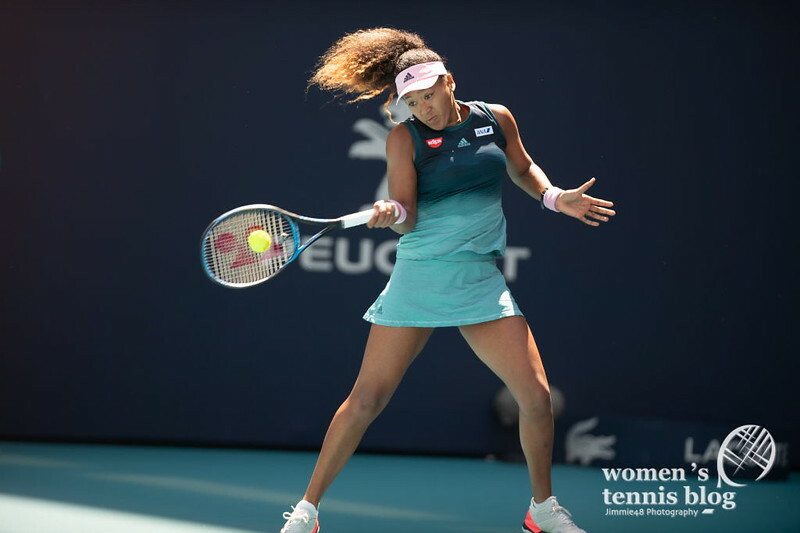 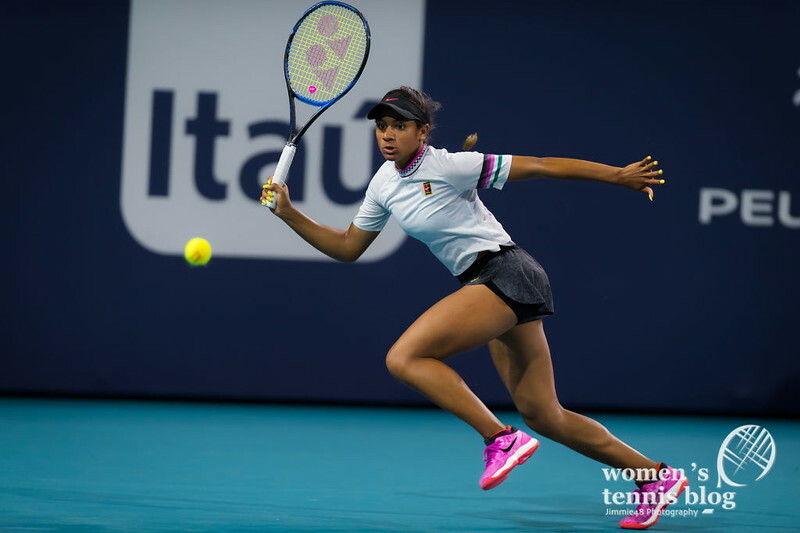 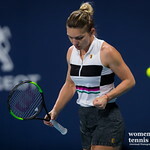 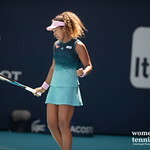 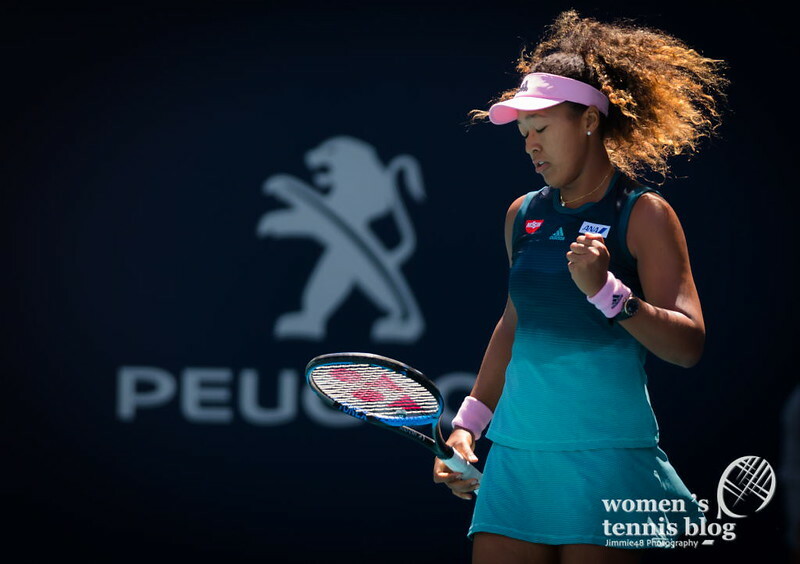 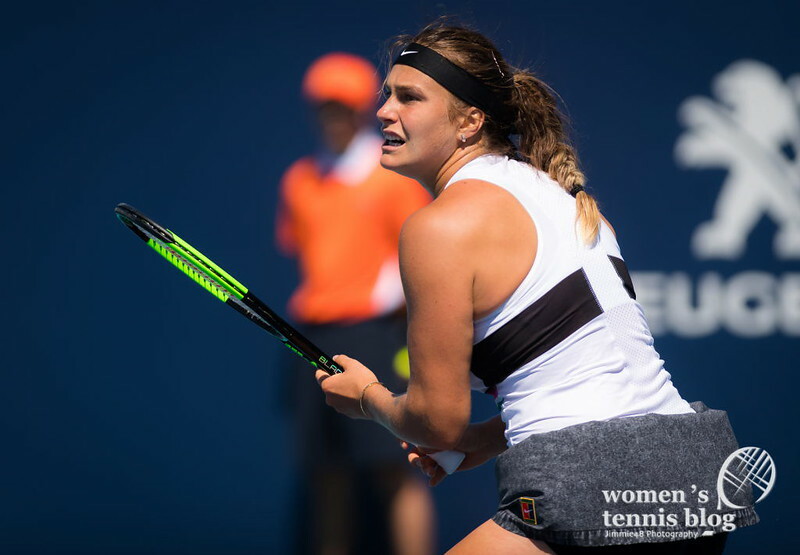 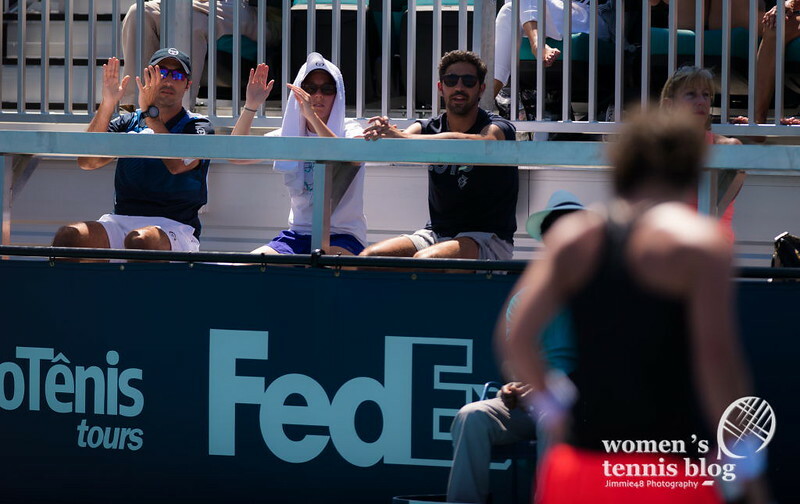 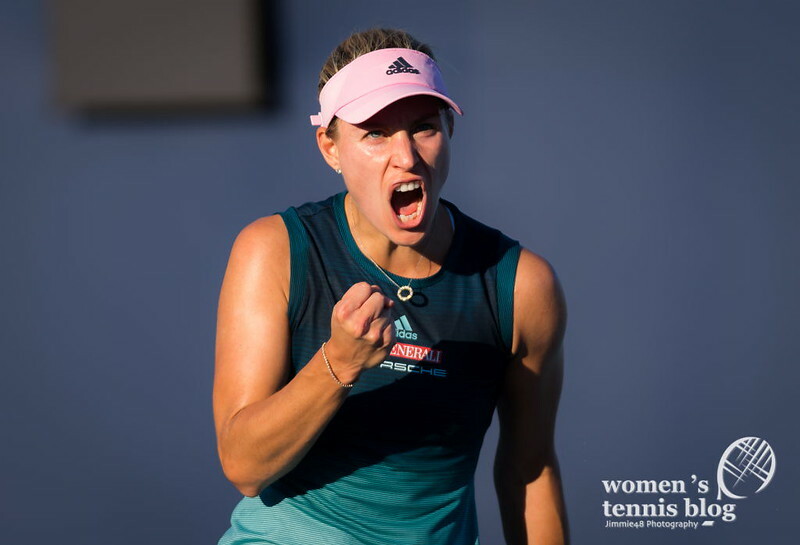 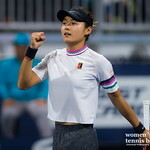 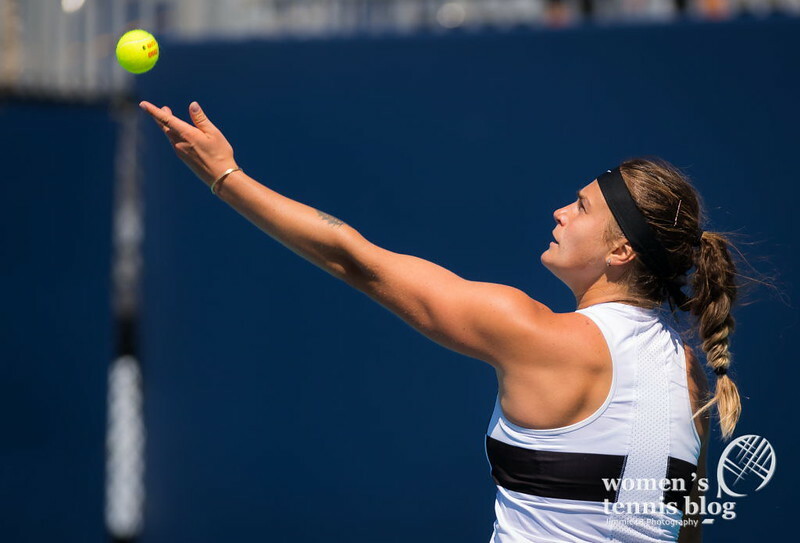 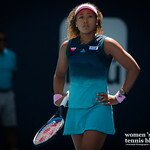 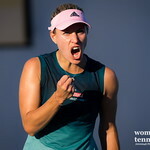 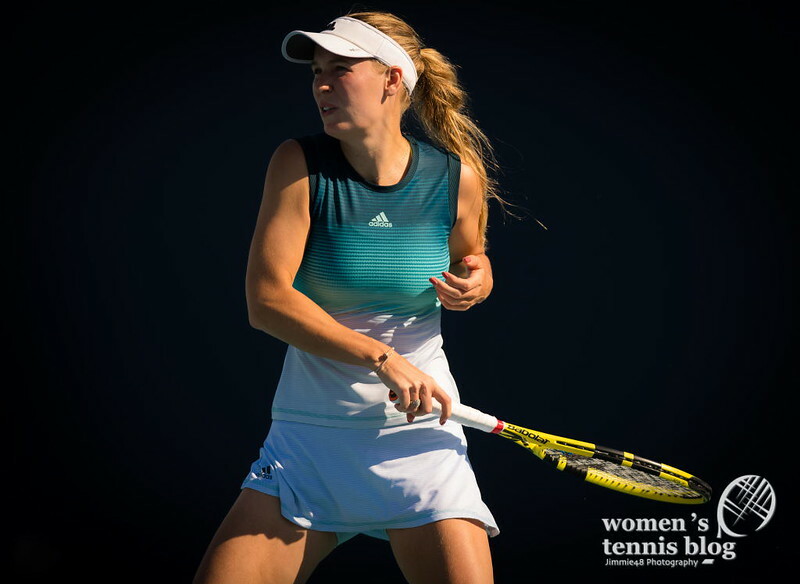 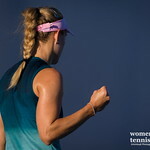 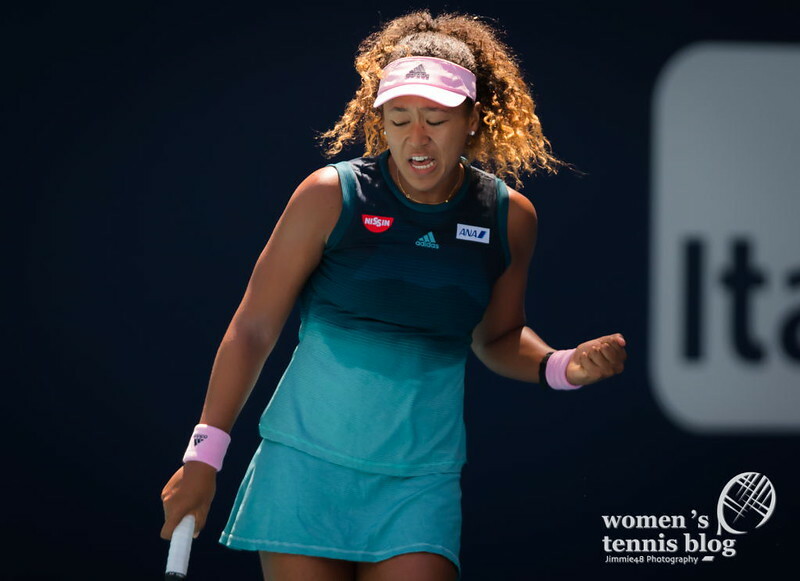 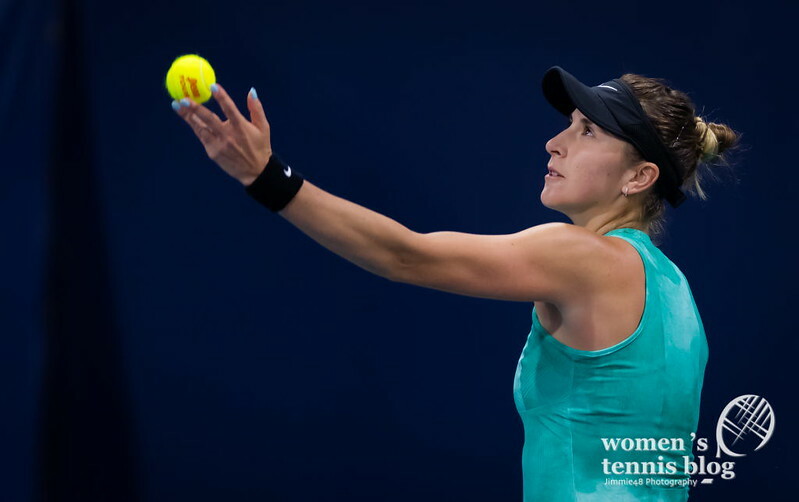 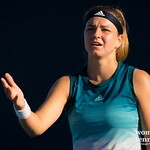 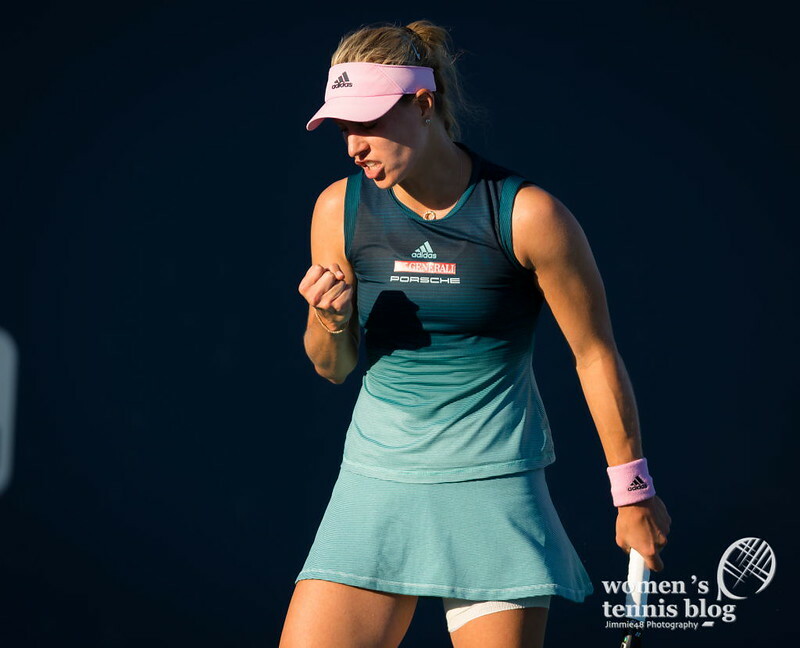 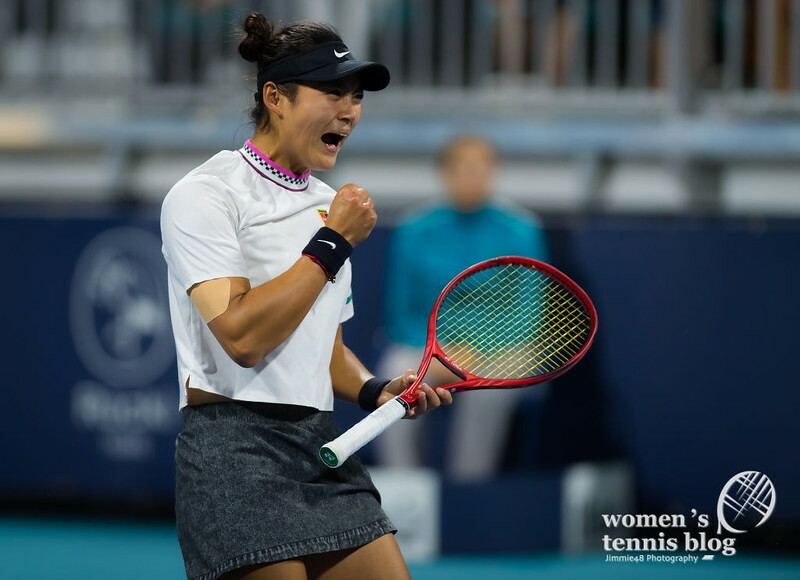 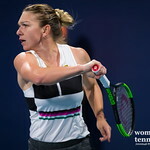 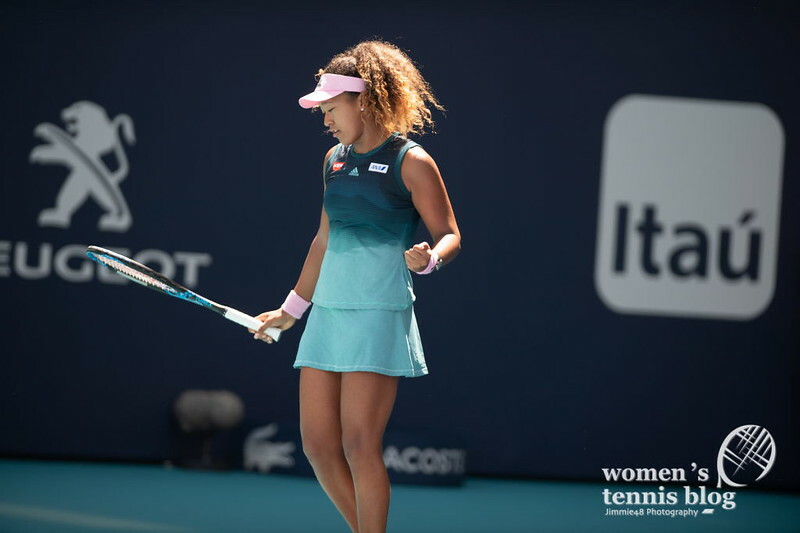 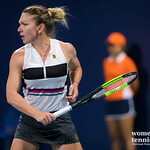 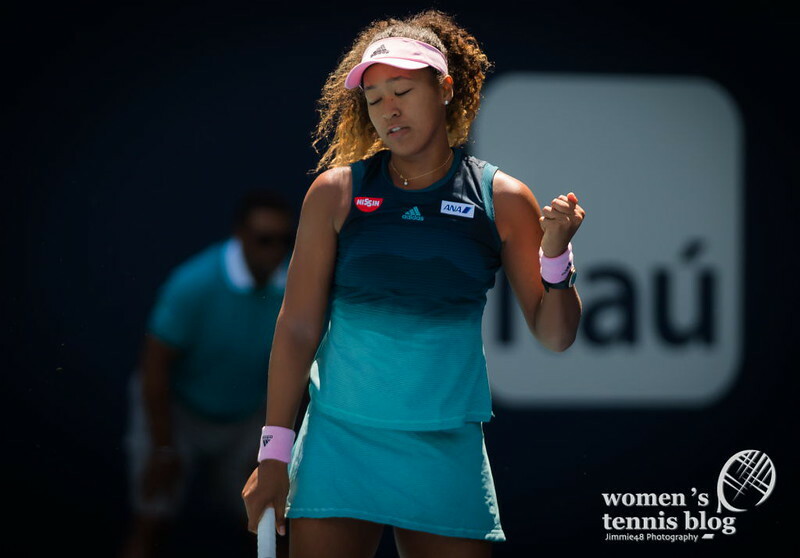 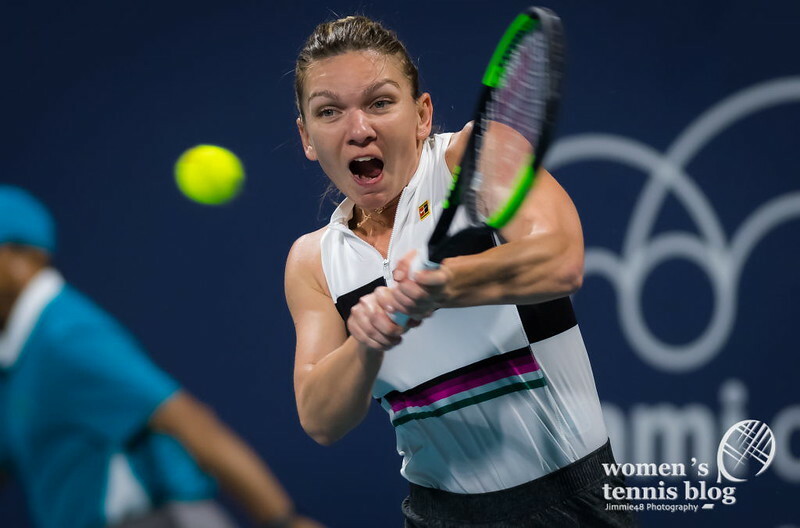 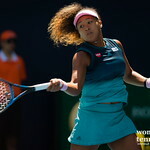 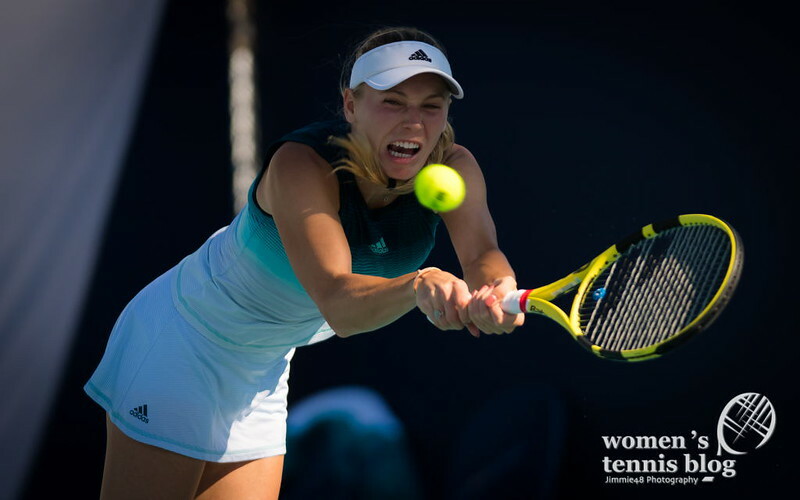 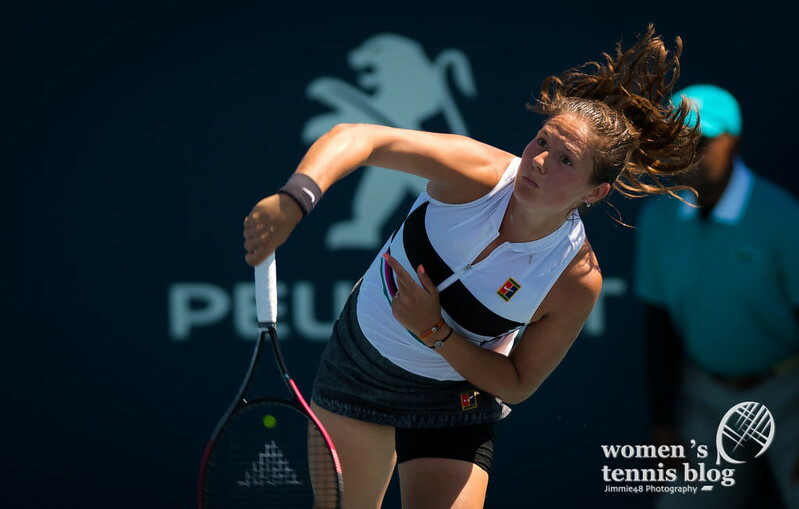 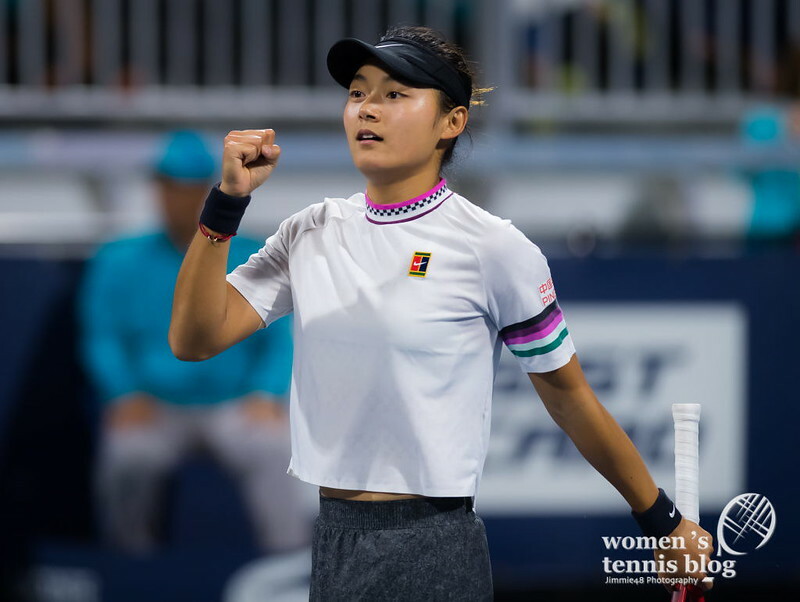 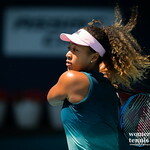 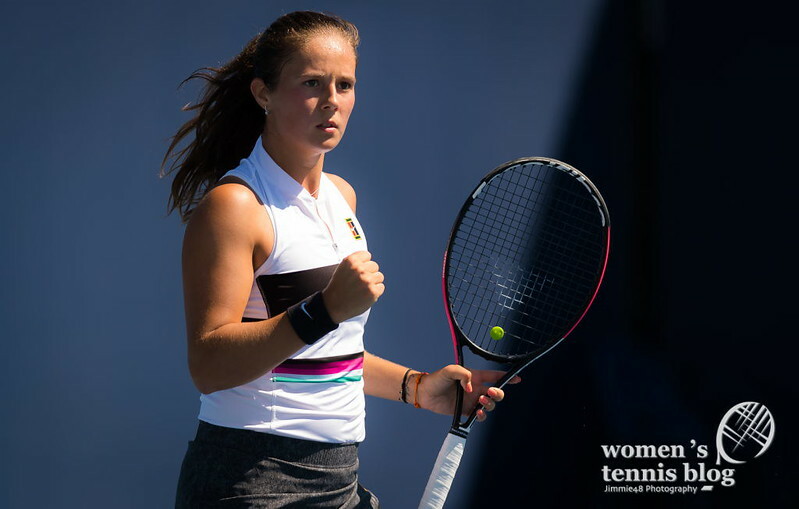 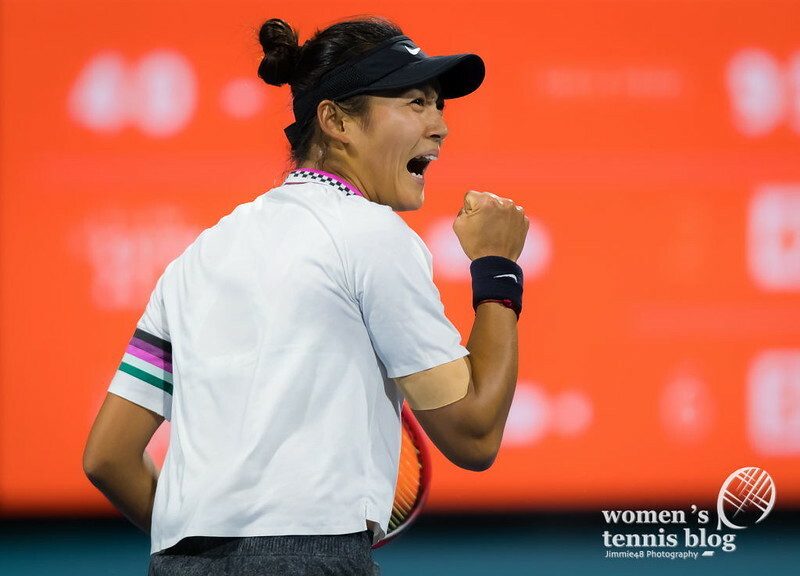 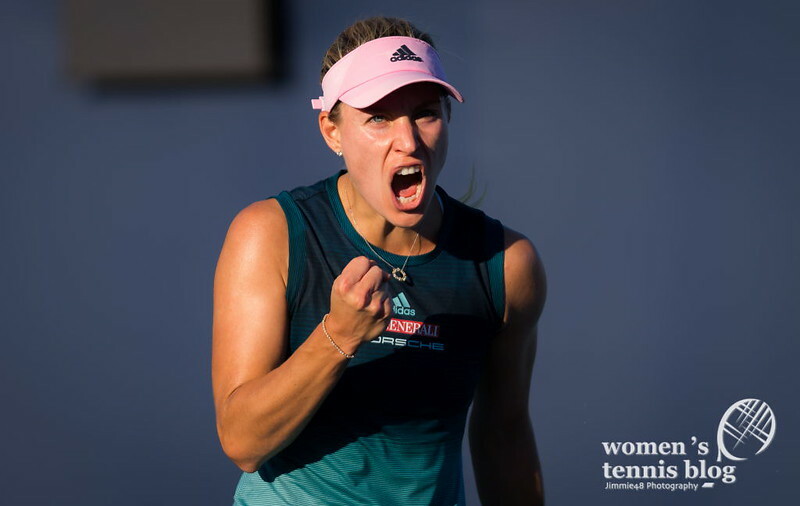 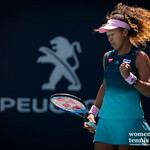 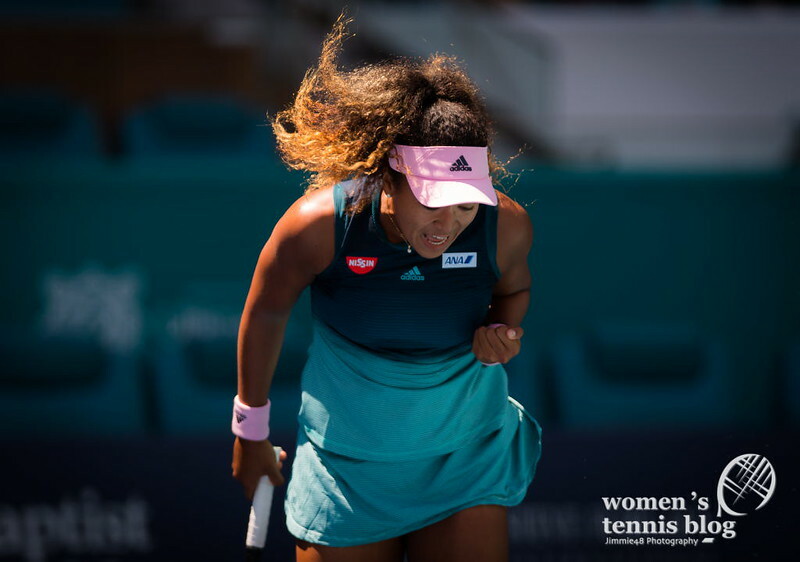 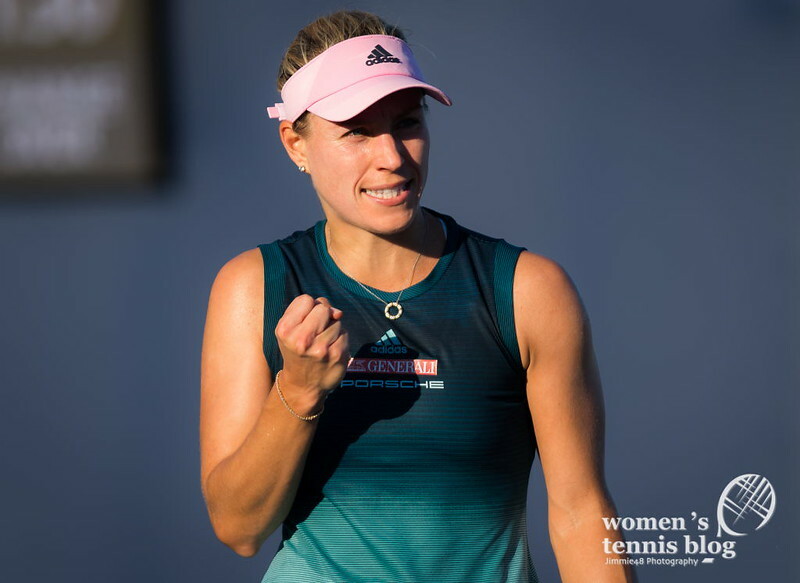 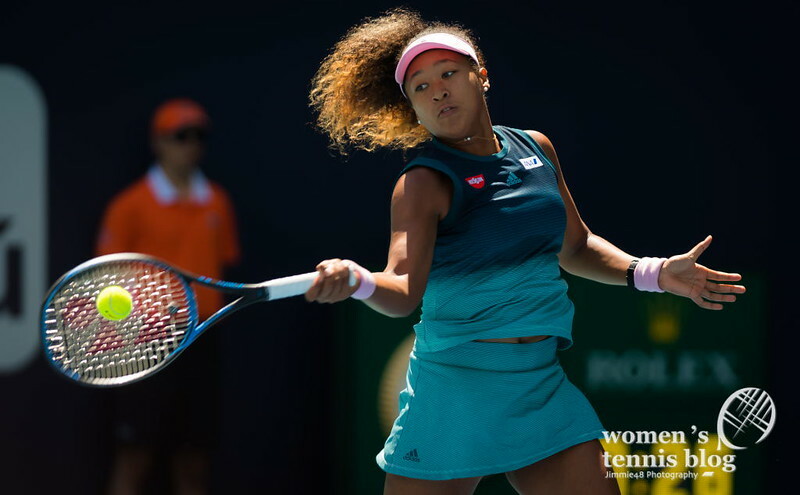 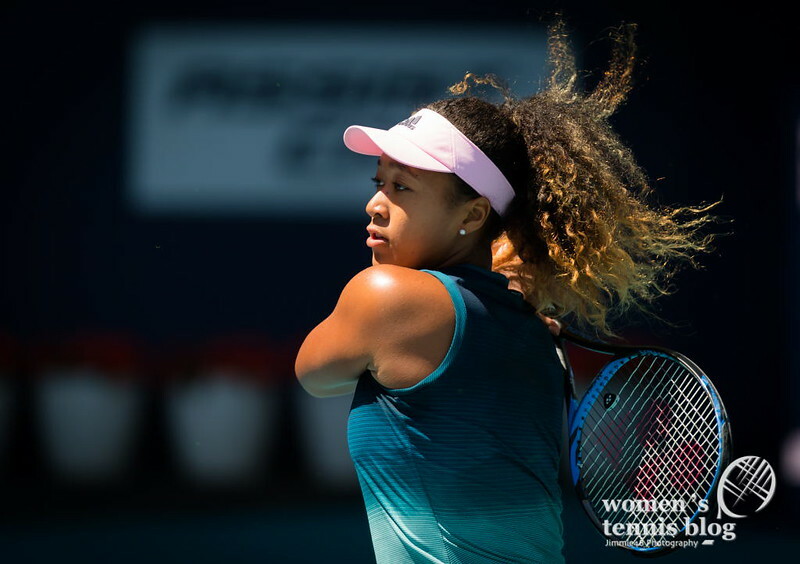 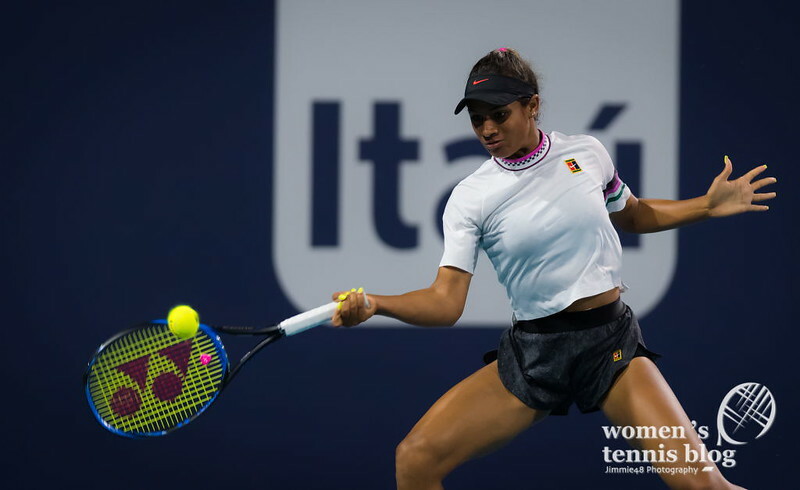 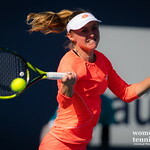 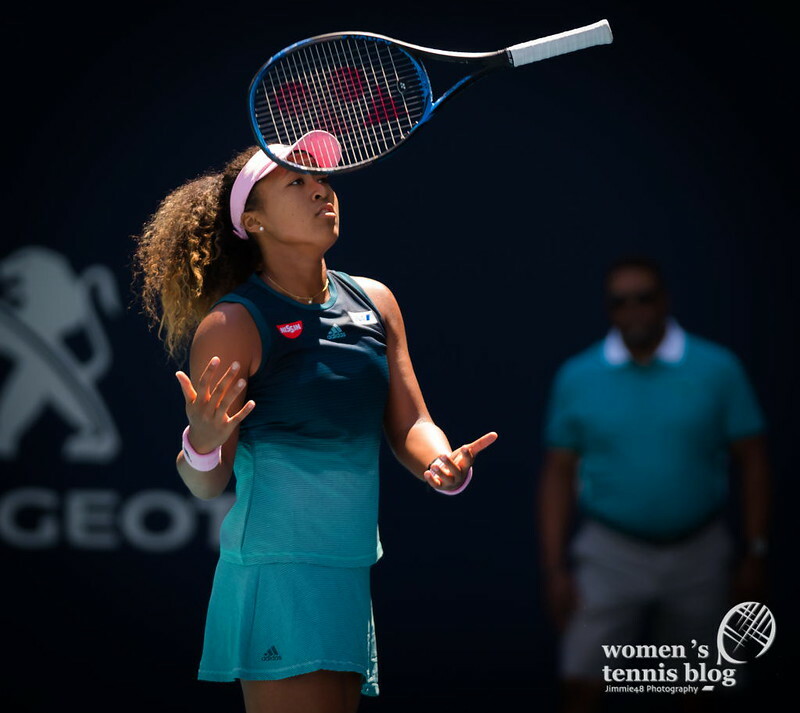 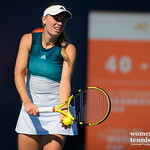 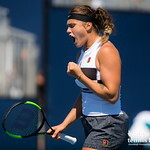 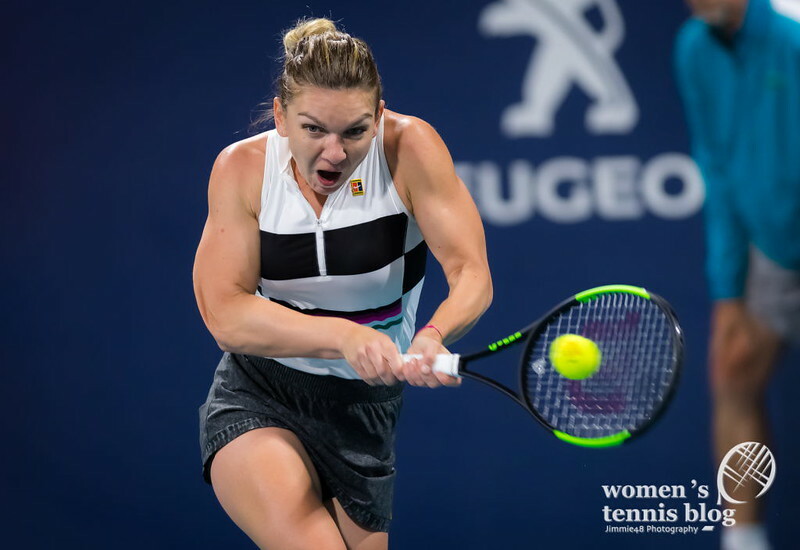 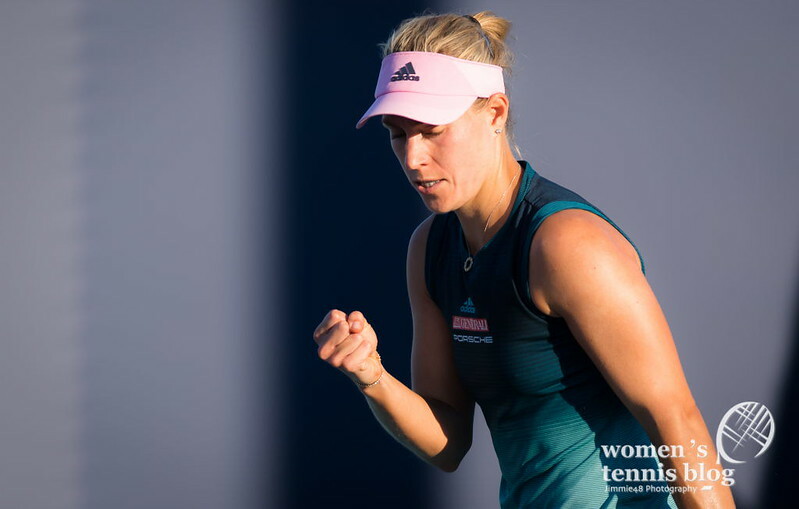 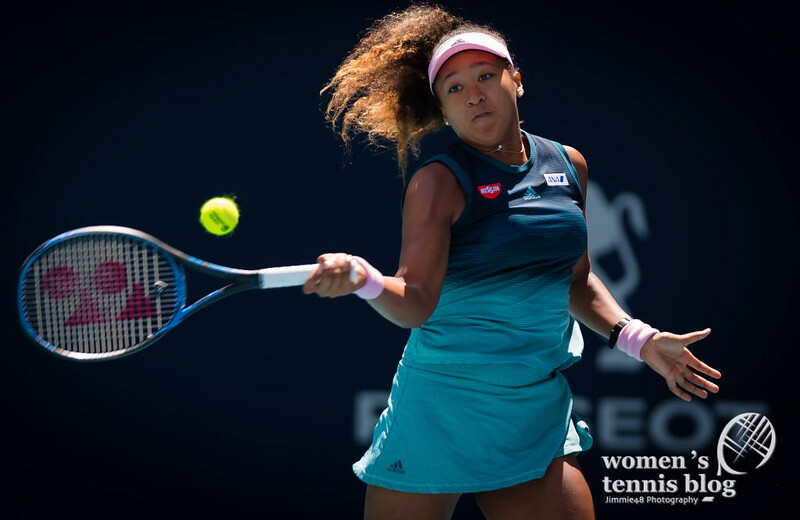 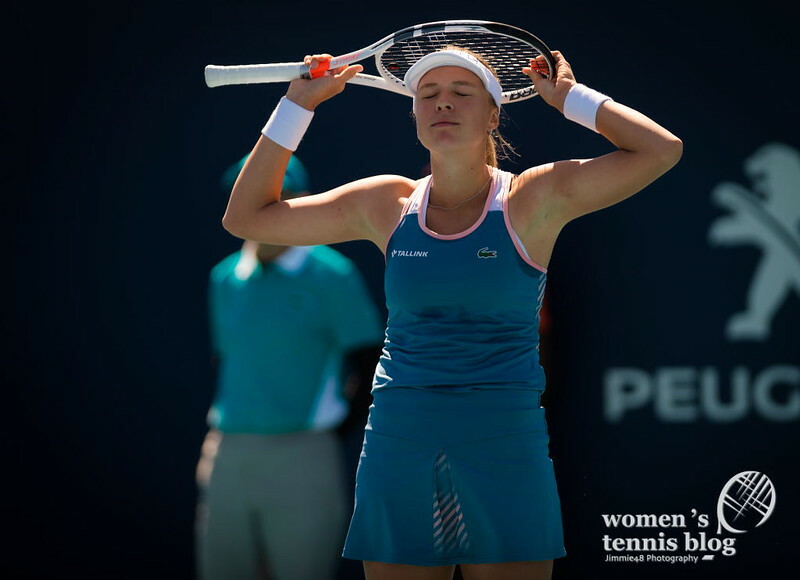 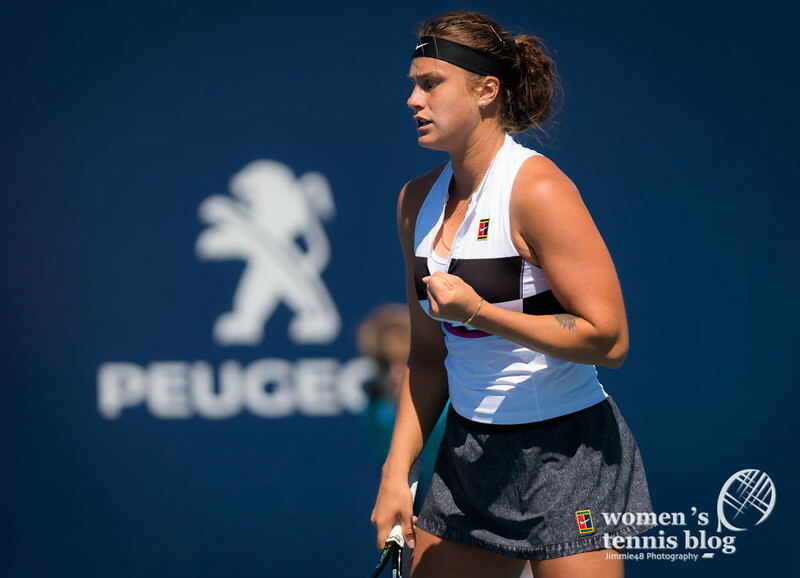 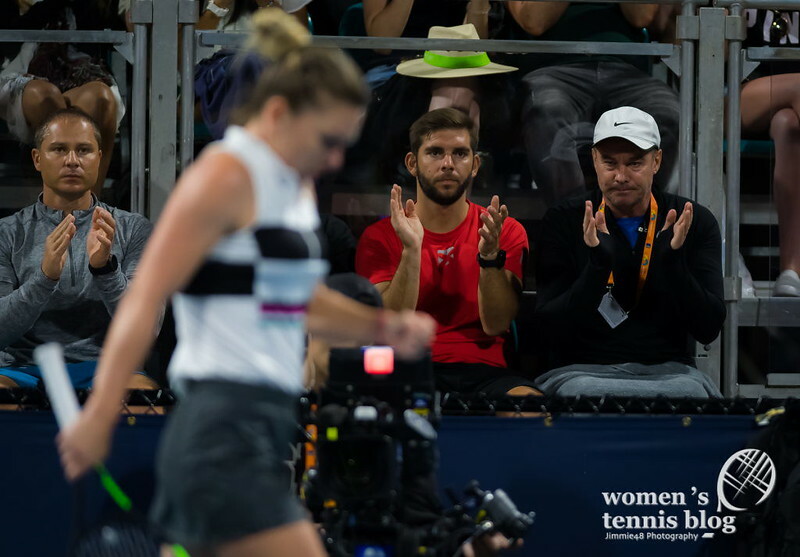 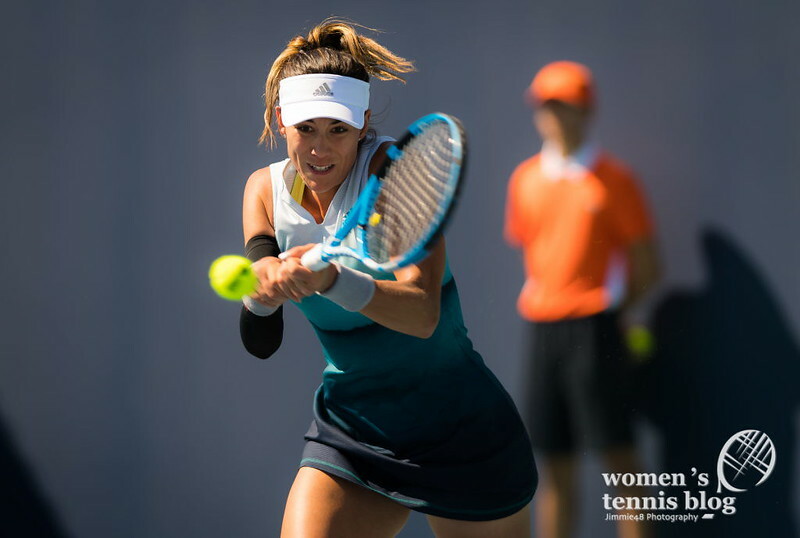 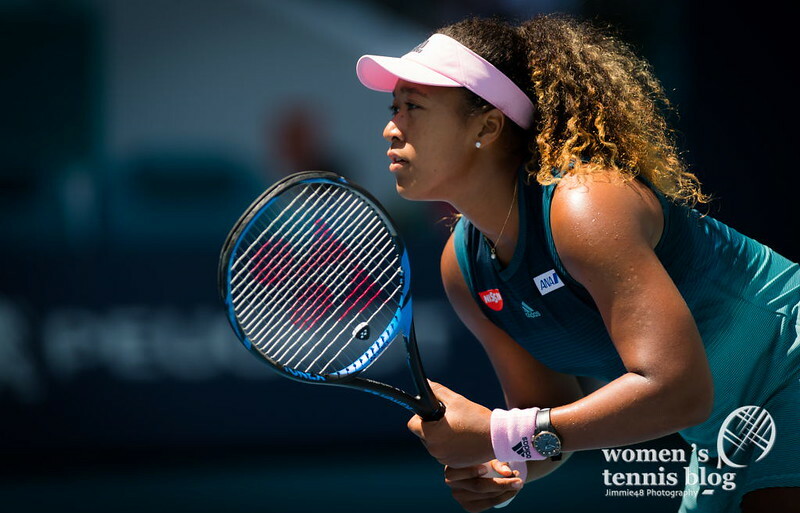 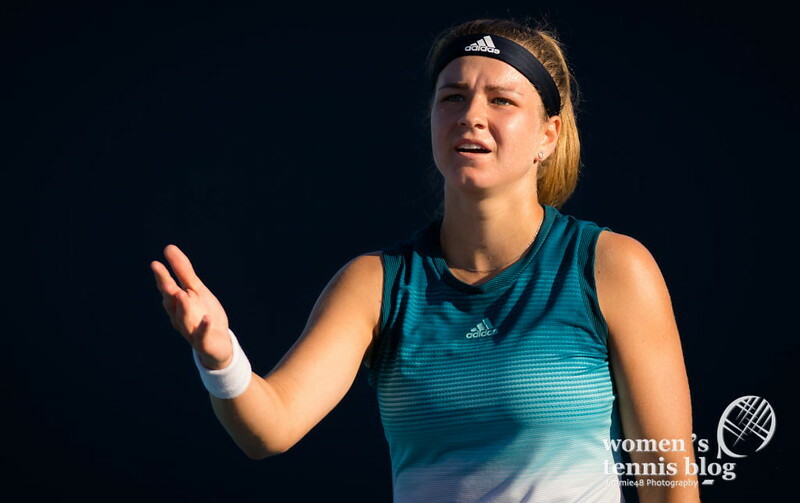 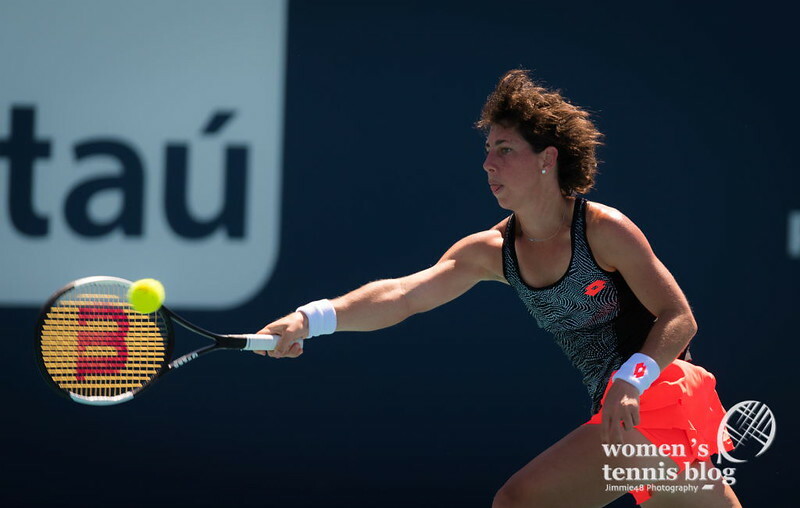 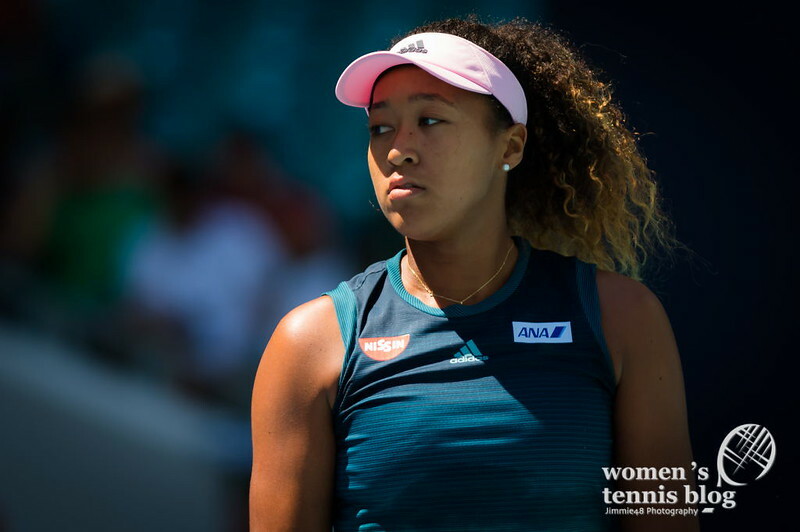 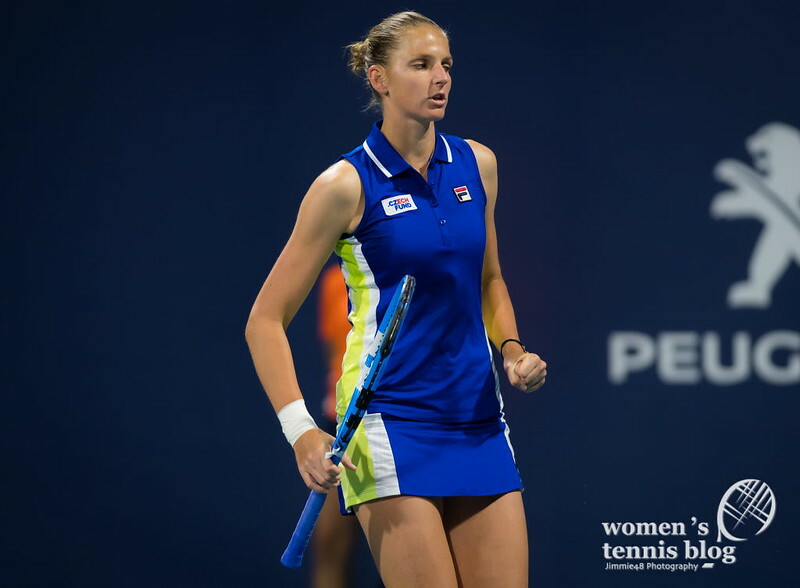 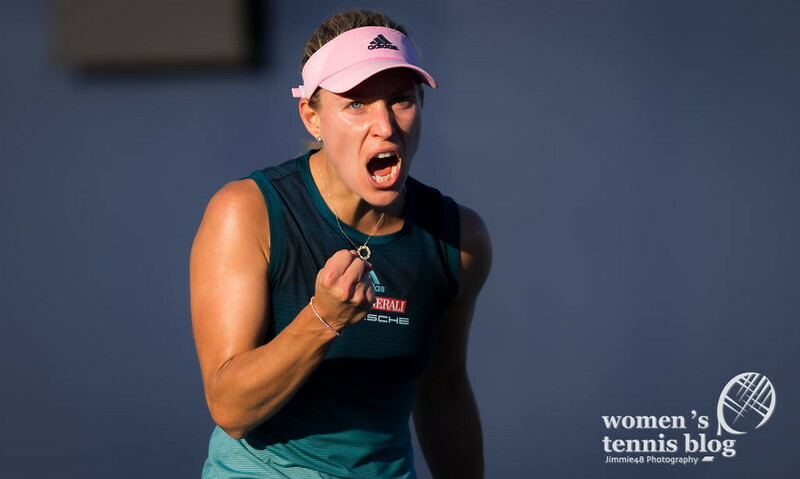 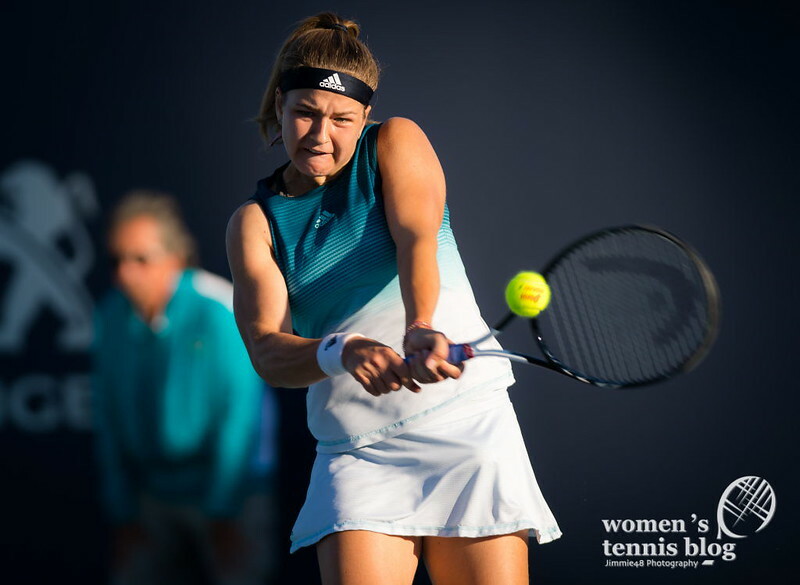 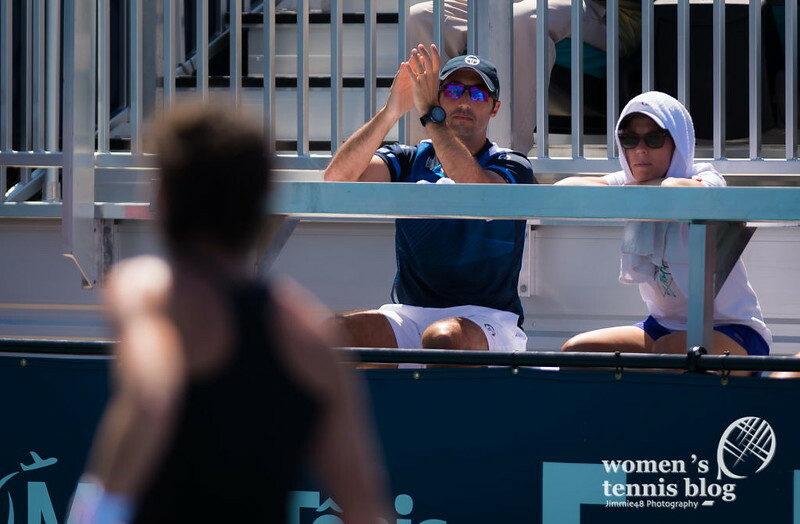 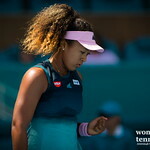 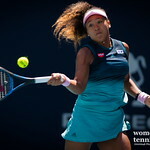 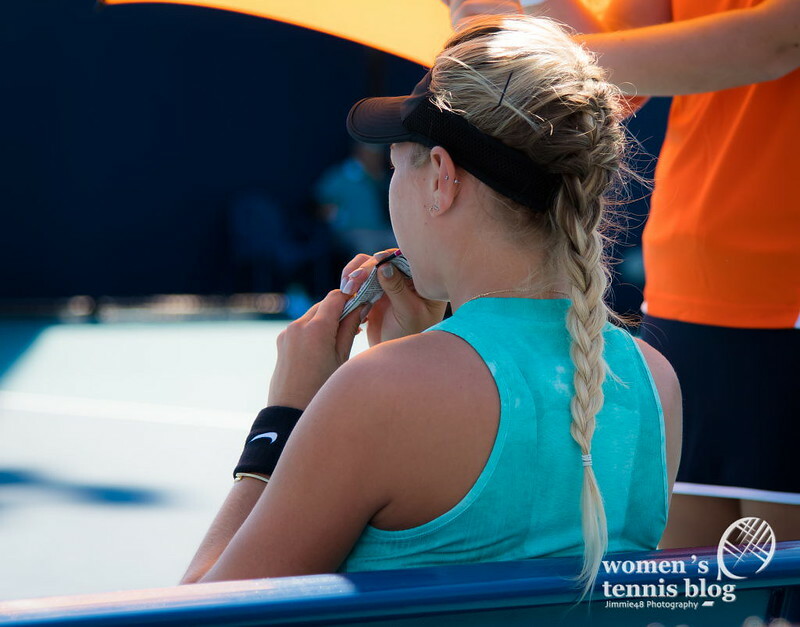 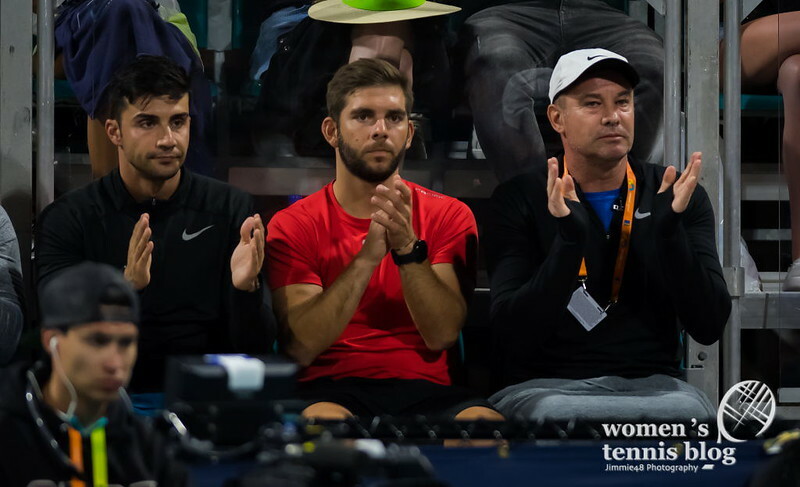 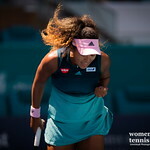 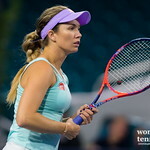 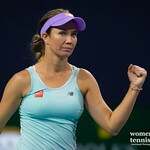 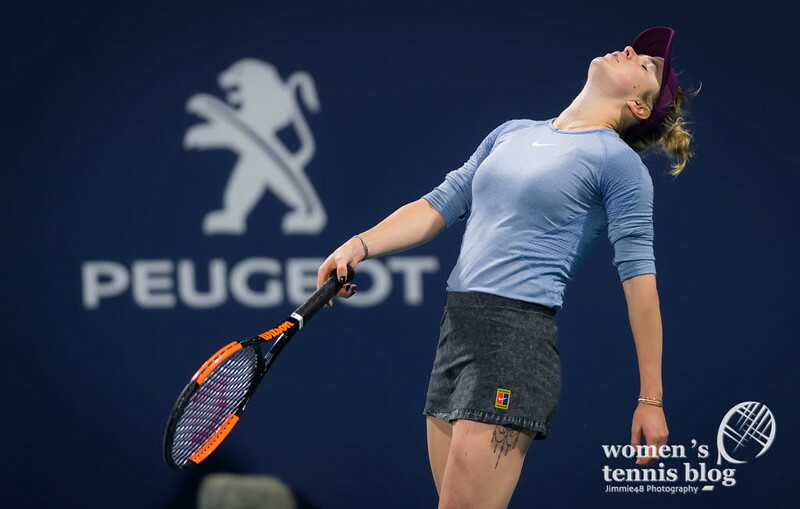 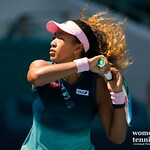 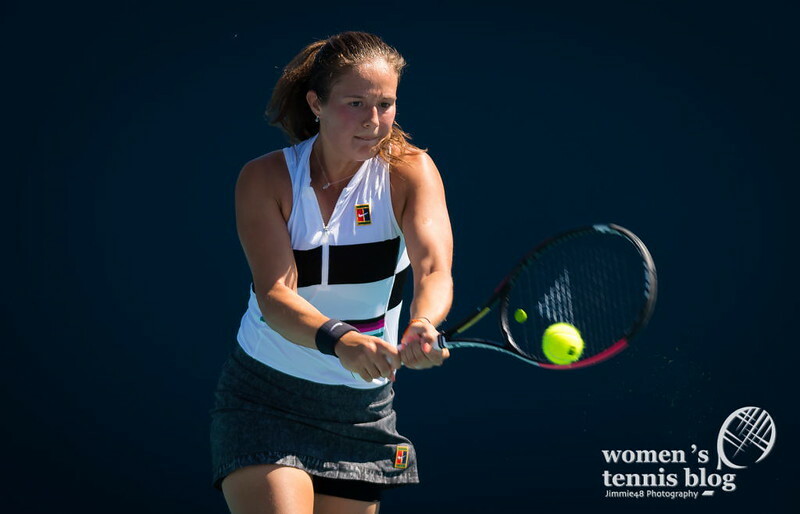 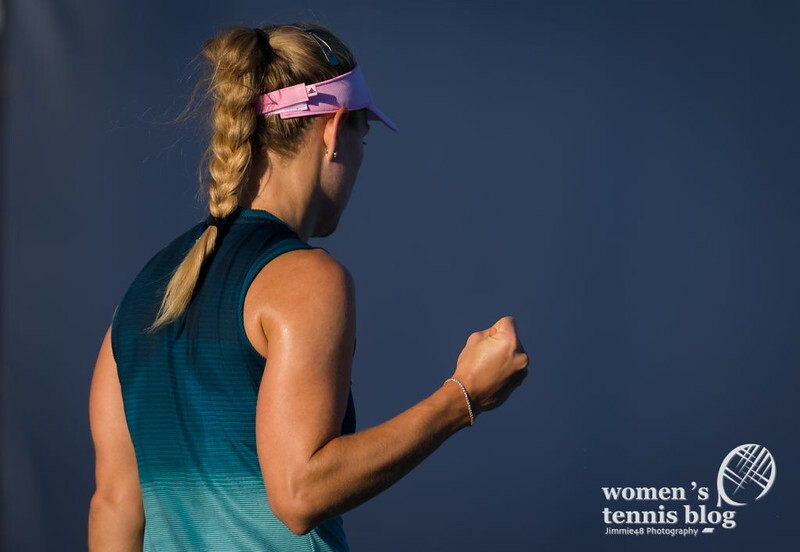 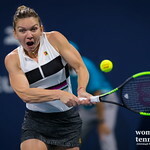 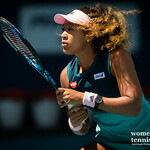 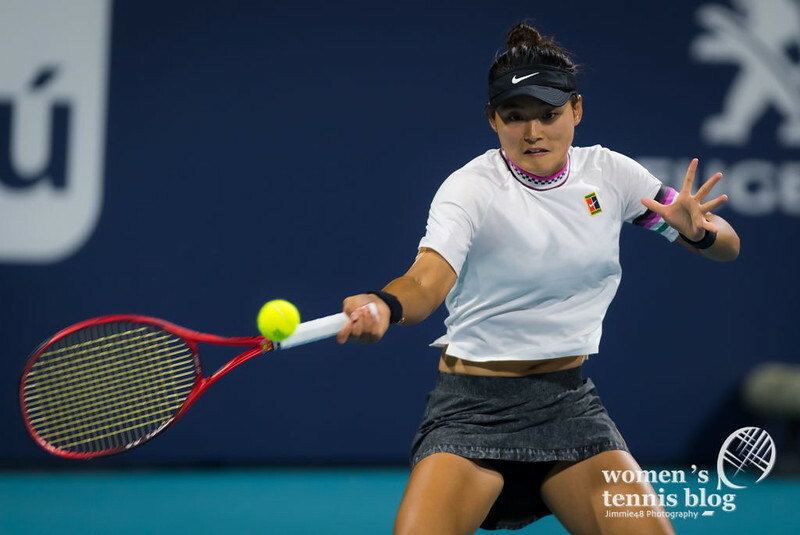 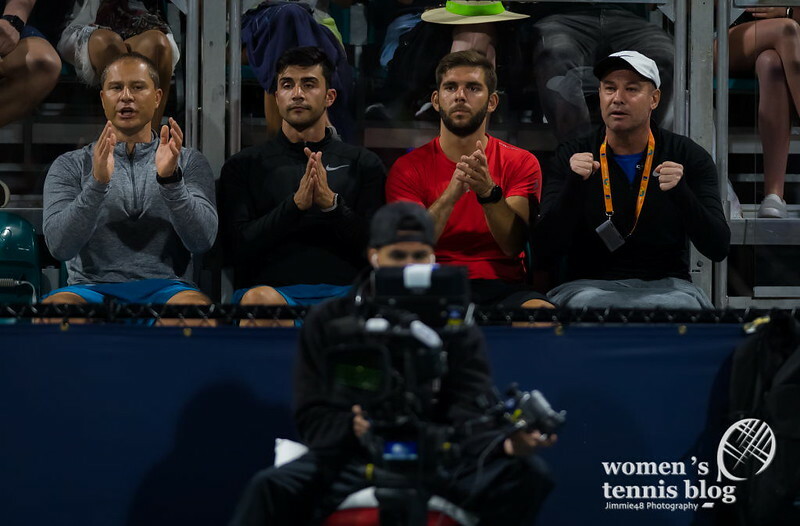 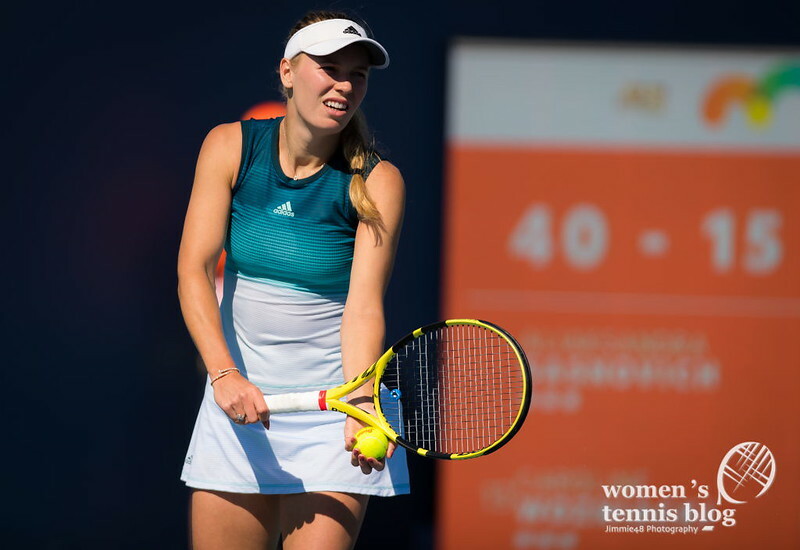 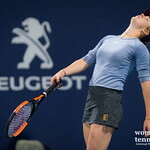 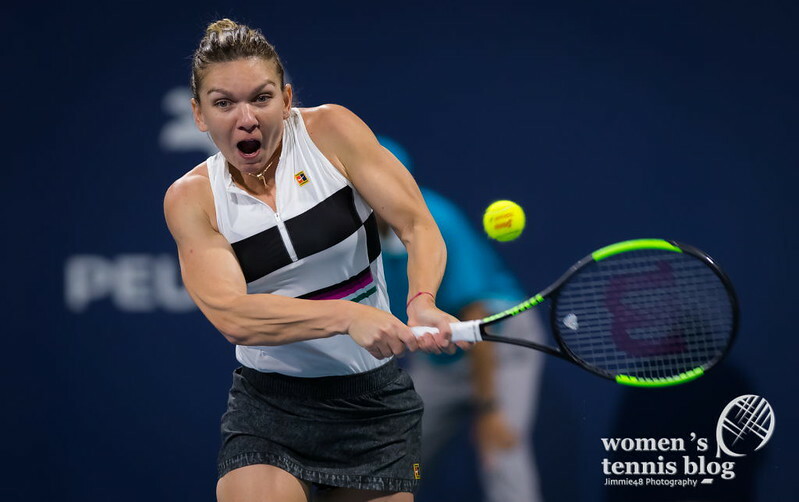 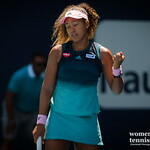 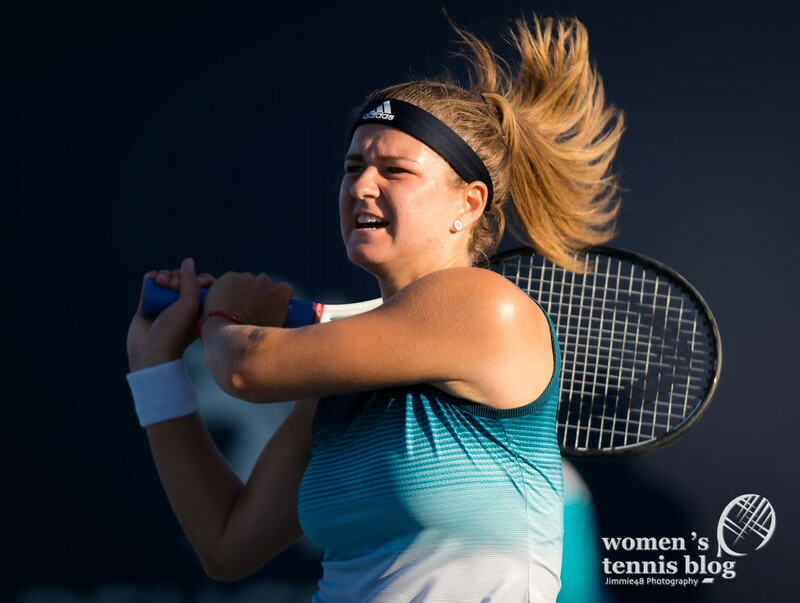 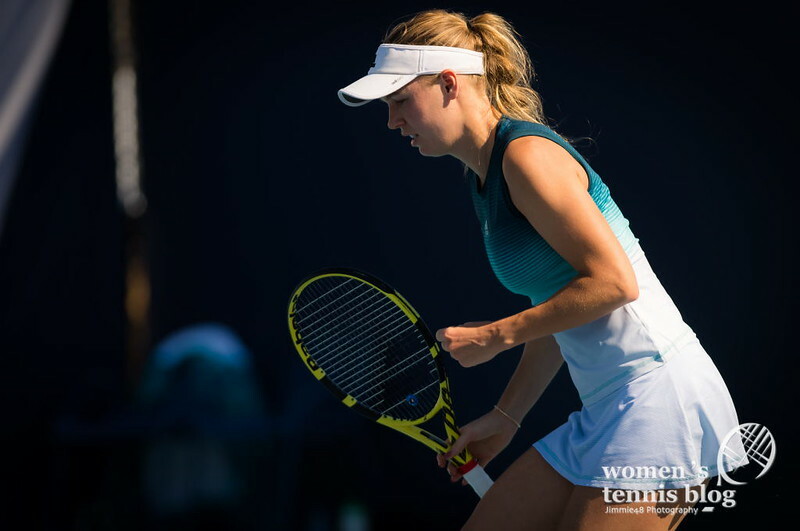 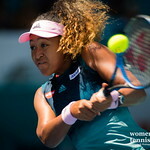 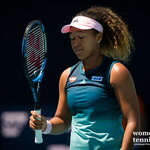 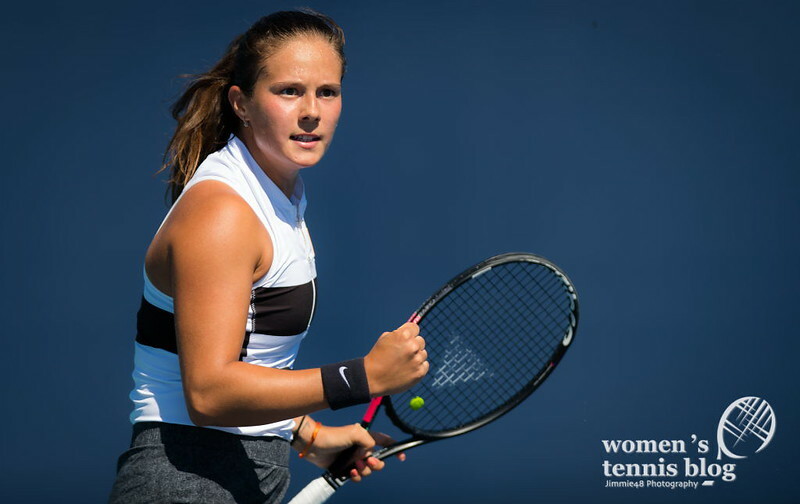 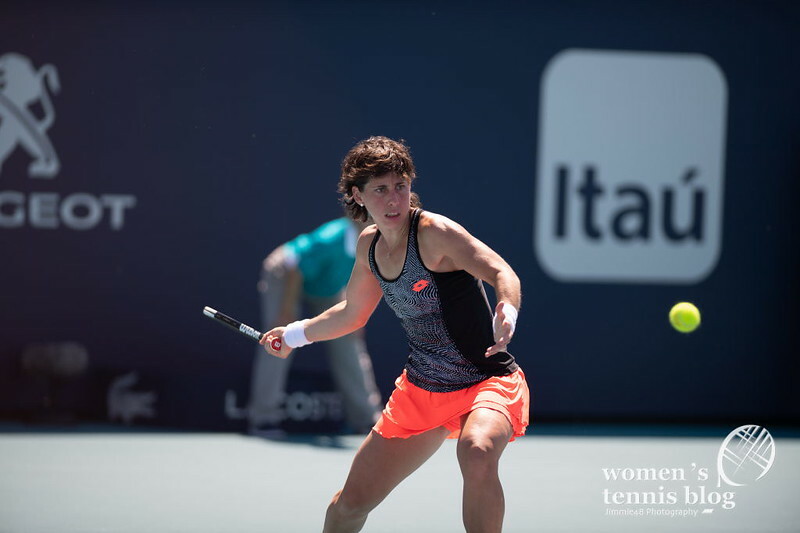 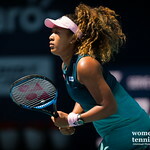 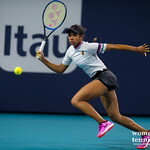 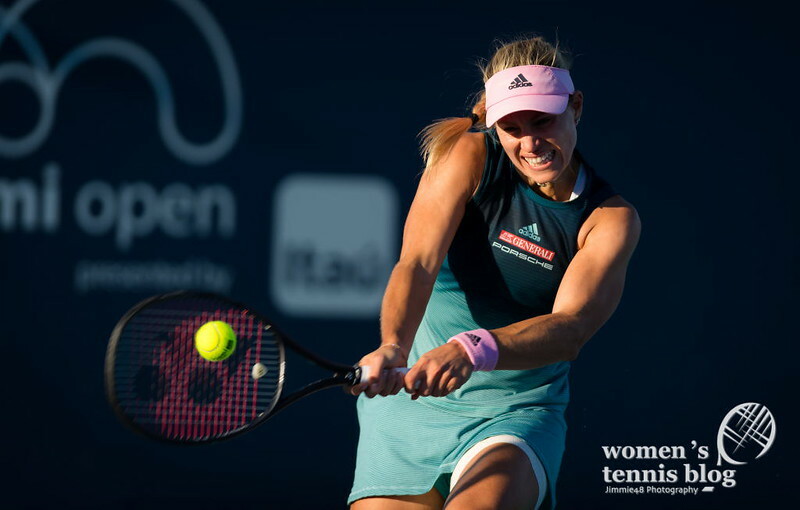 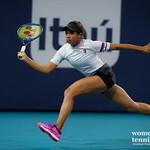 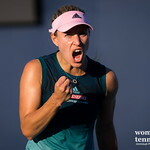 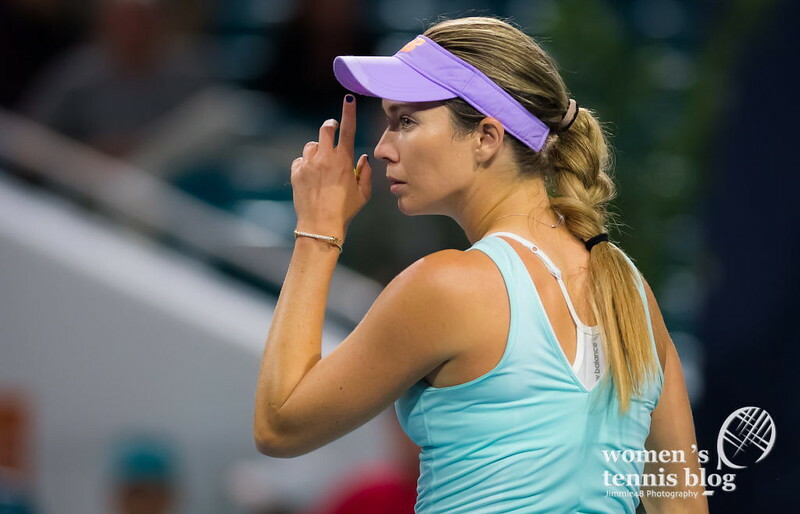 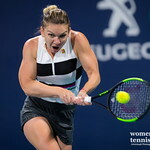 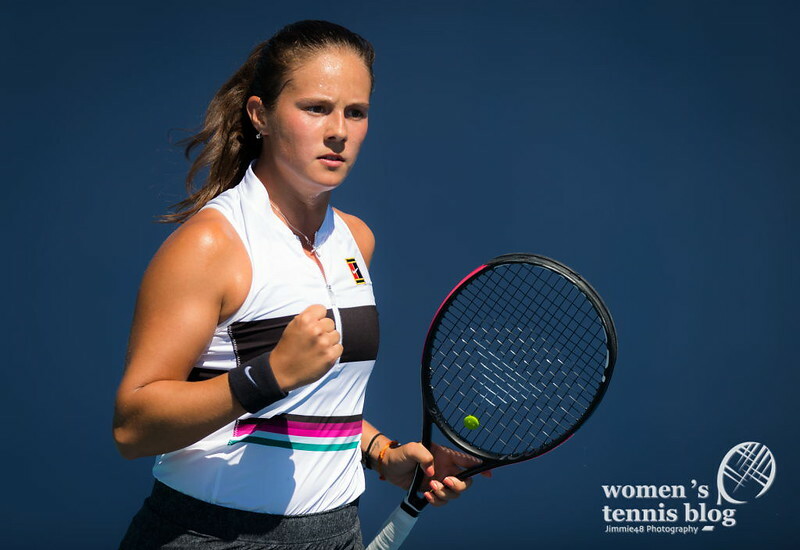 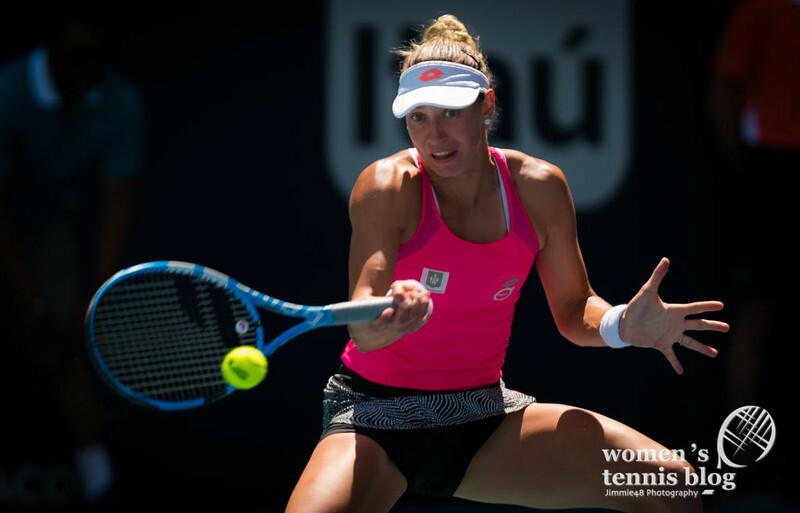 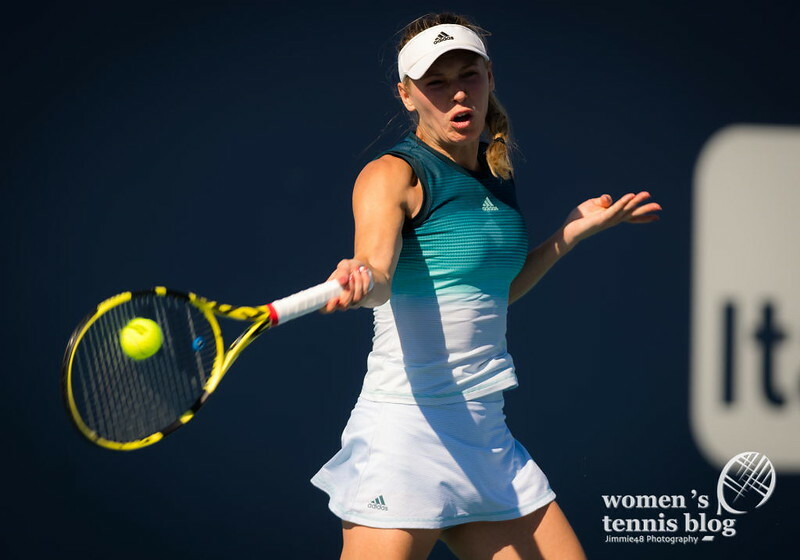 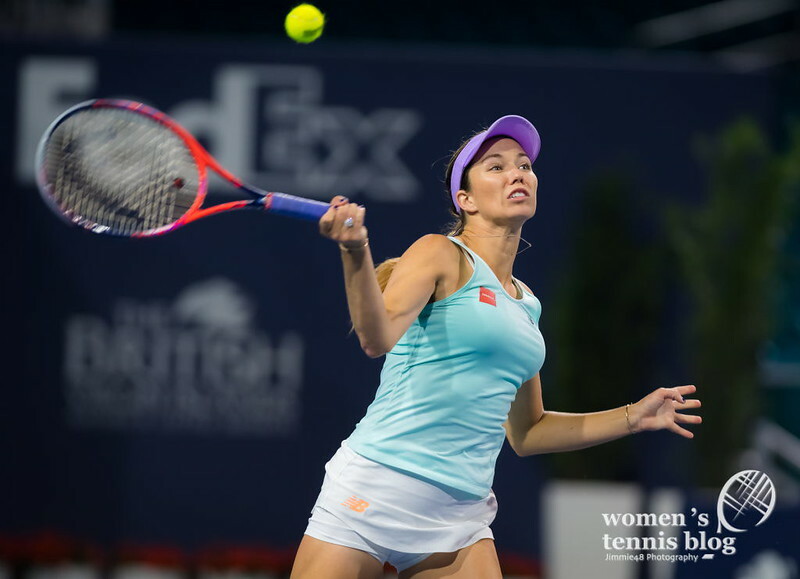 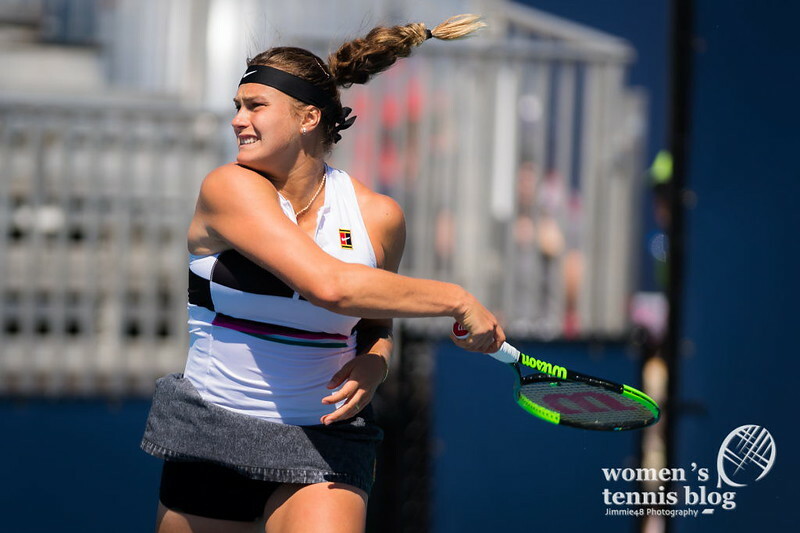 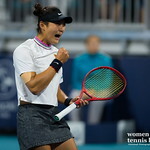 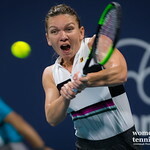 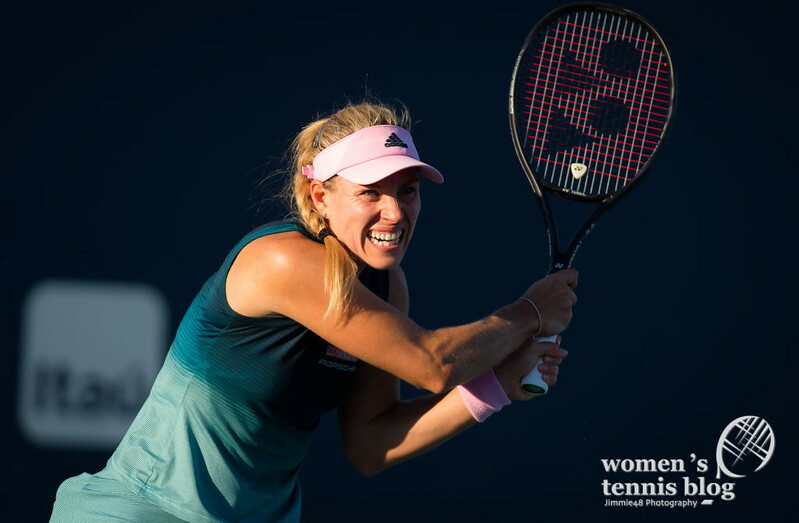 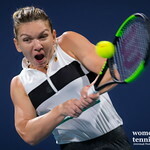 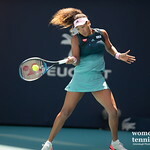 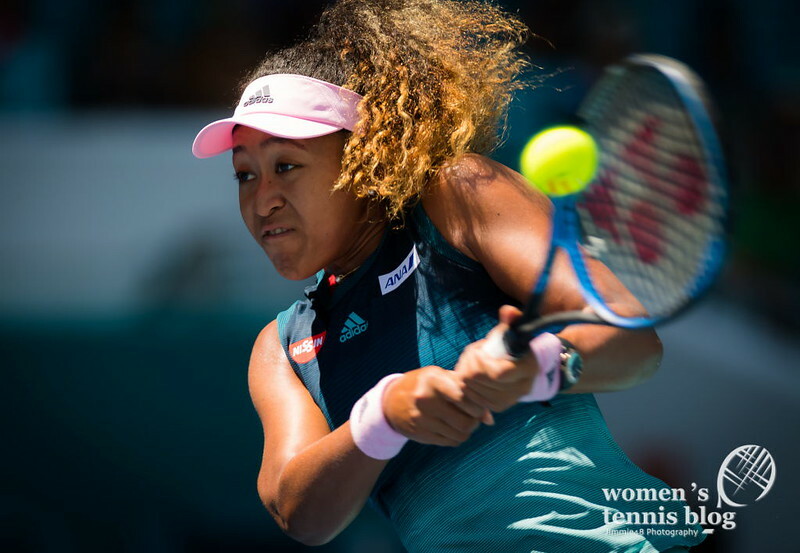 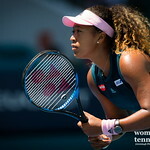 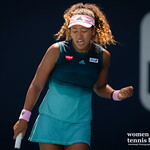 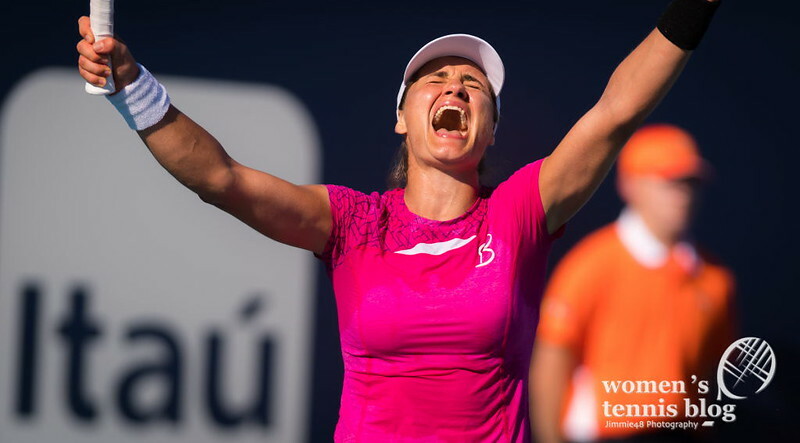 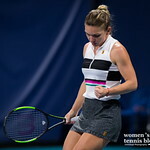 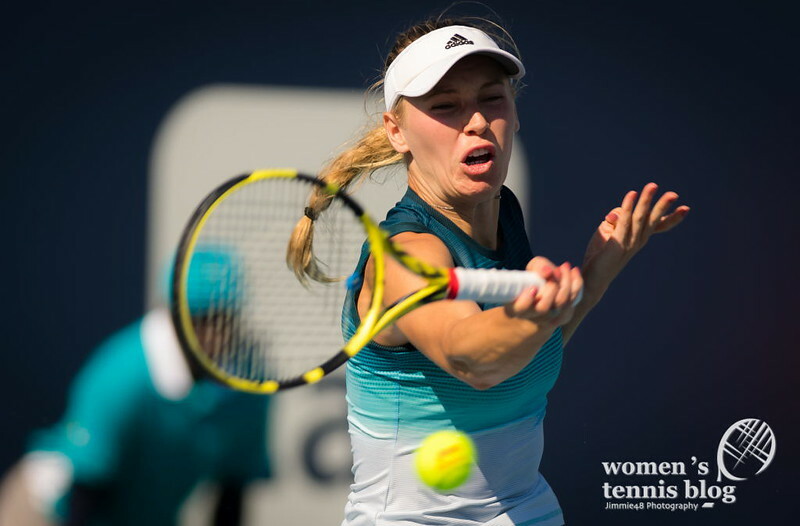 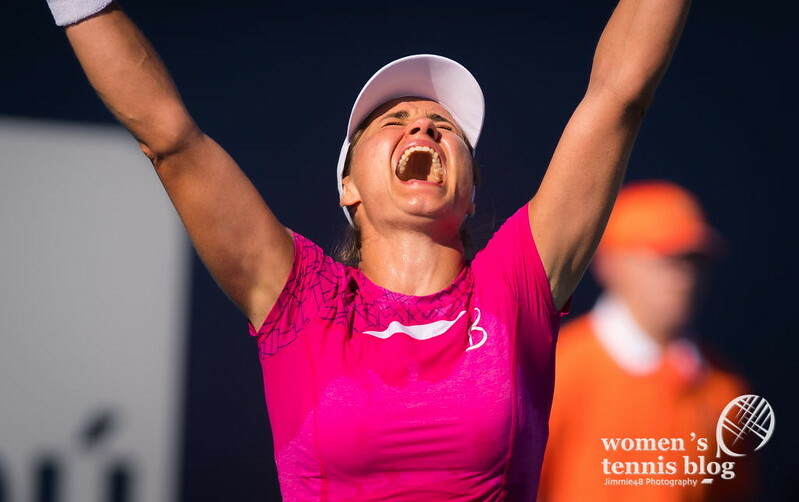 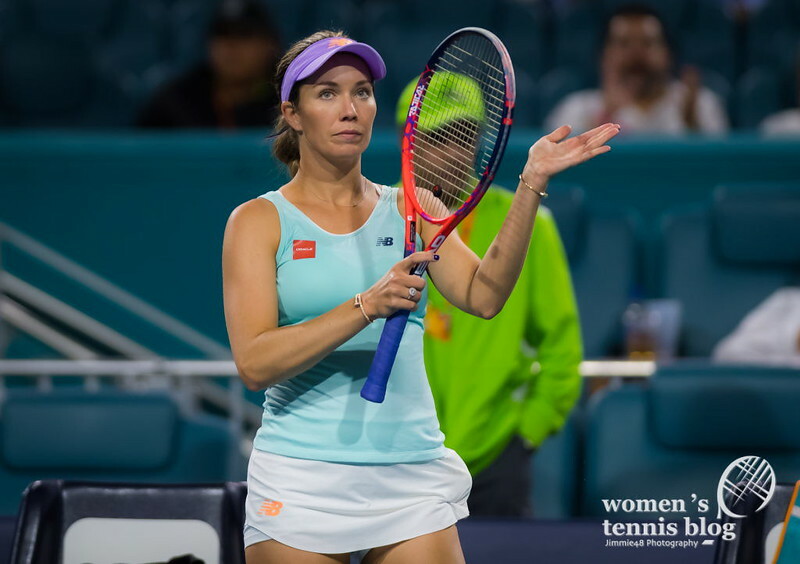 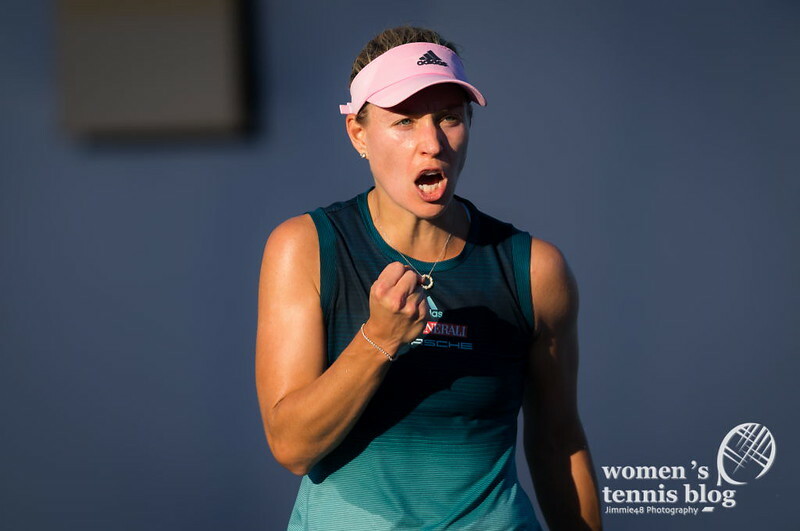 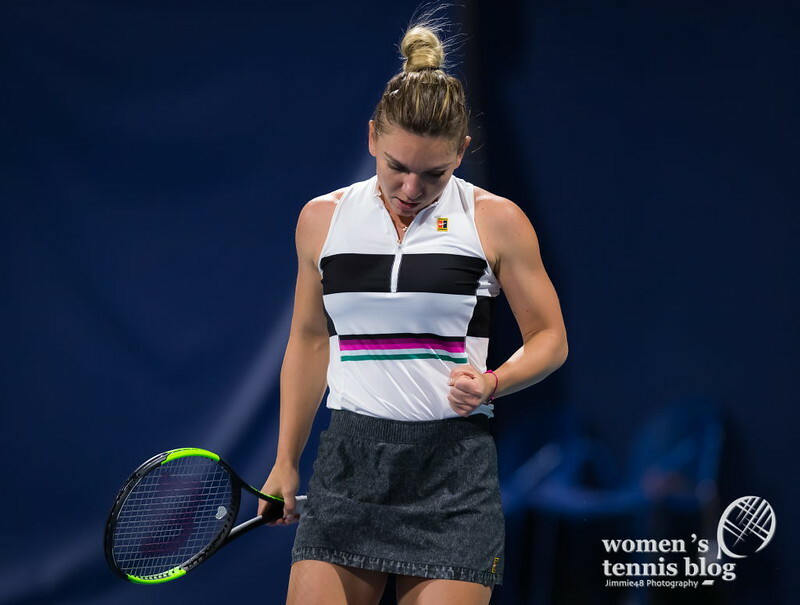 Top two seeds Naomi Osaka and Simona Halep advanced, and our photographer witnessed their victories, while Elina Svitolina and Garbine Muguruza were upset, and we have photos from those matches as well. 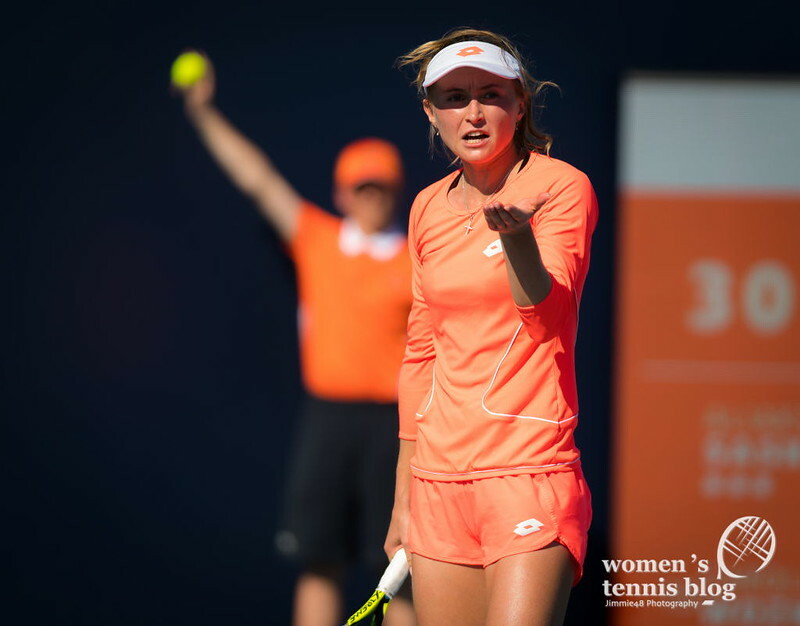 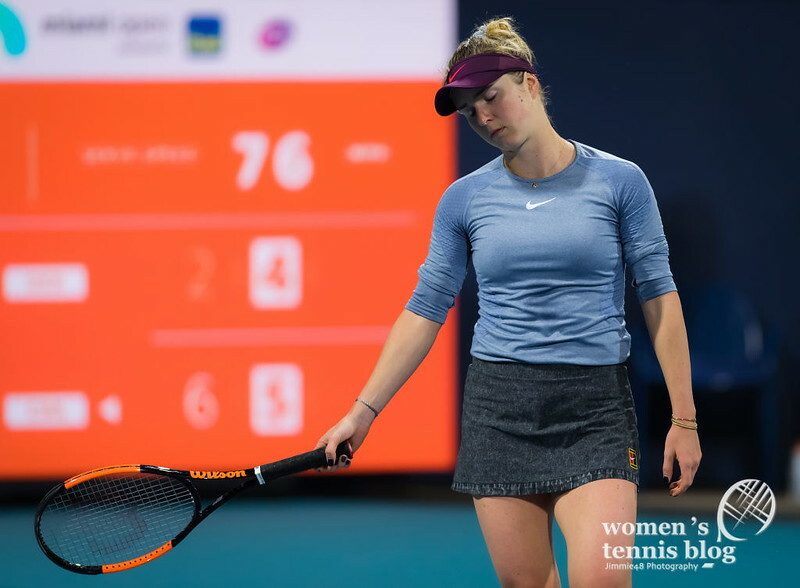 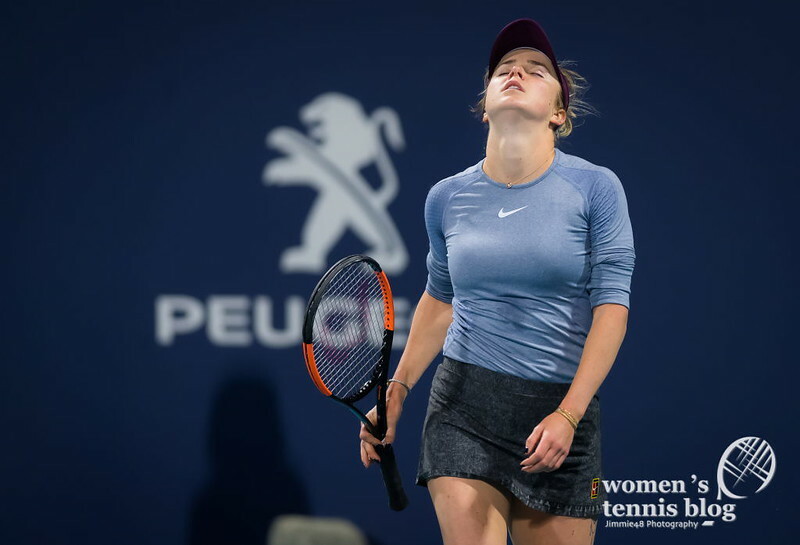 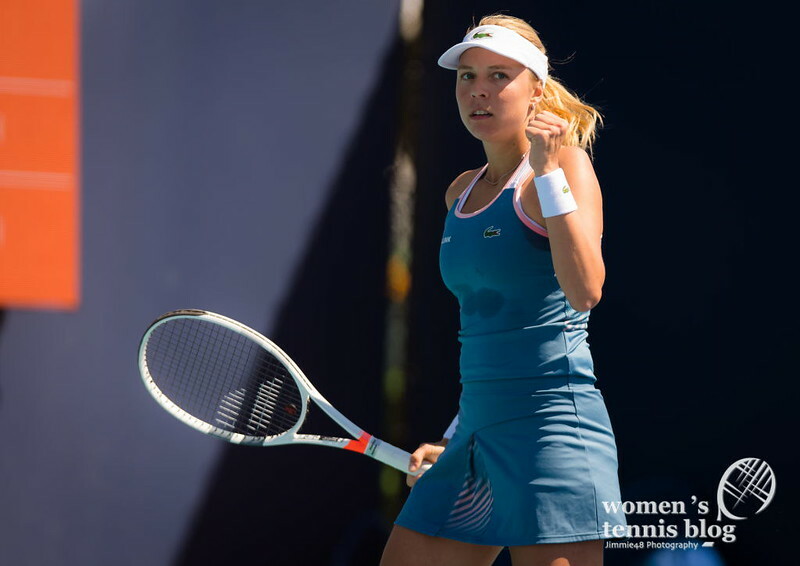 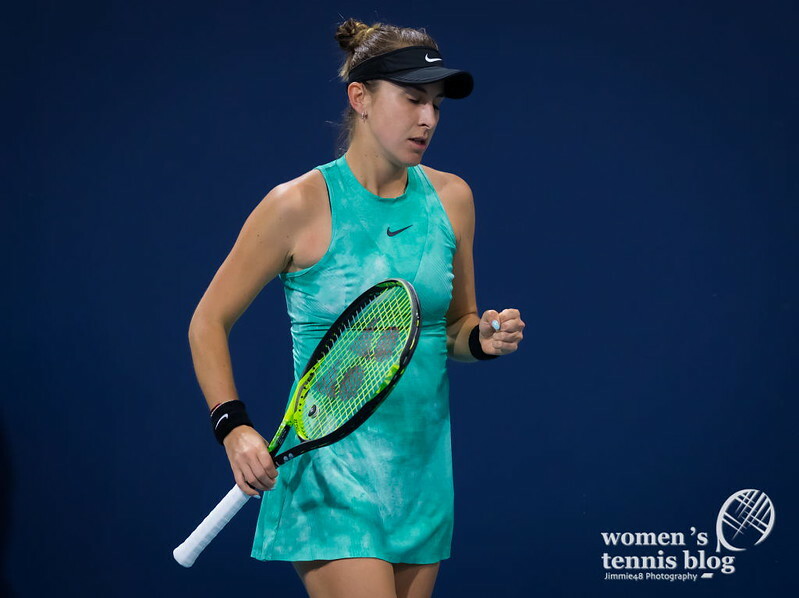 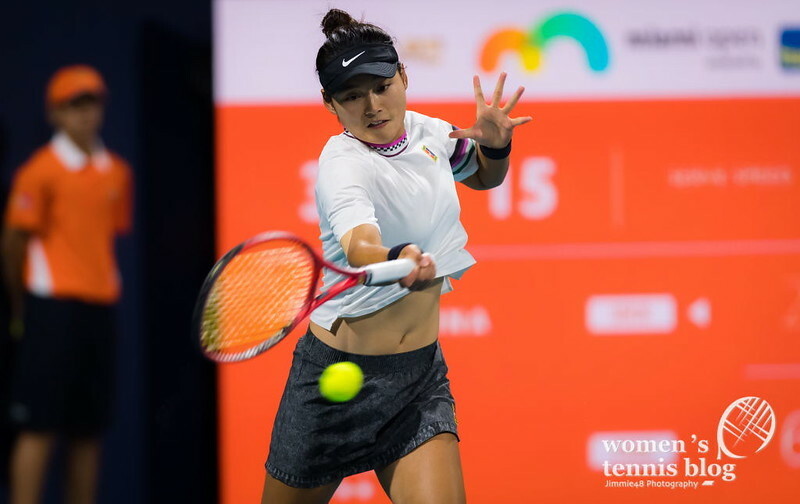 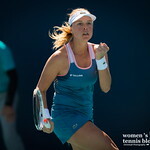 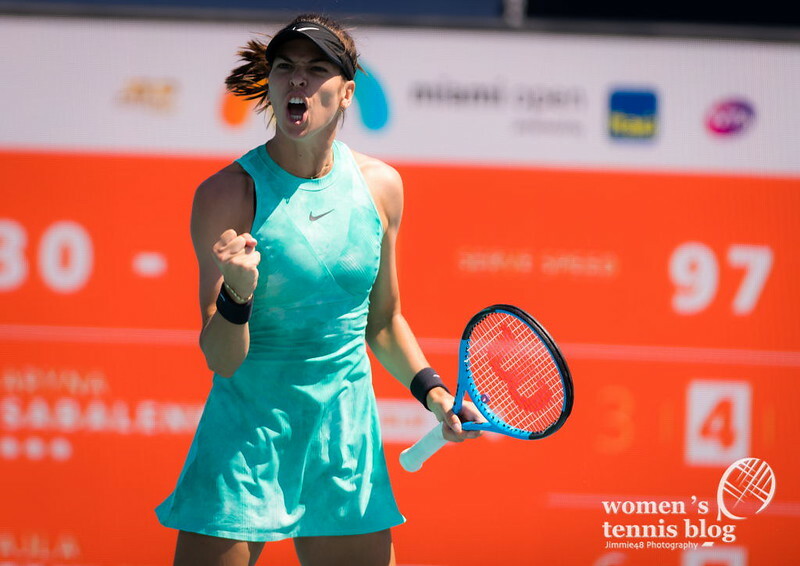 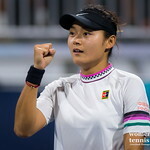 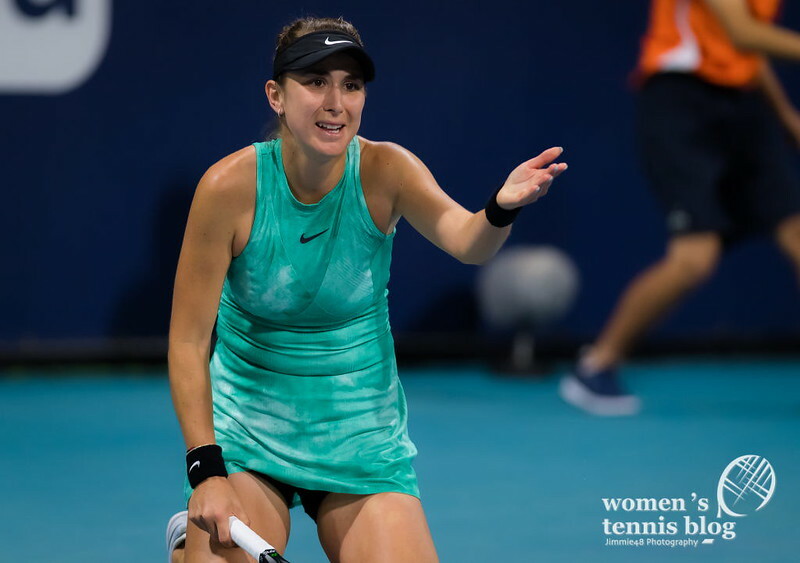 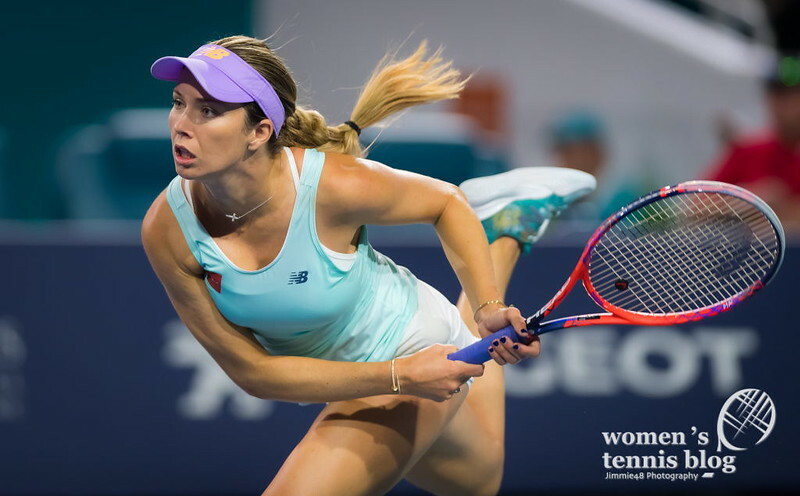 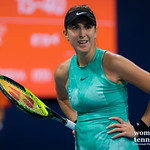 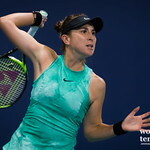 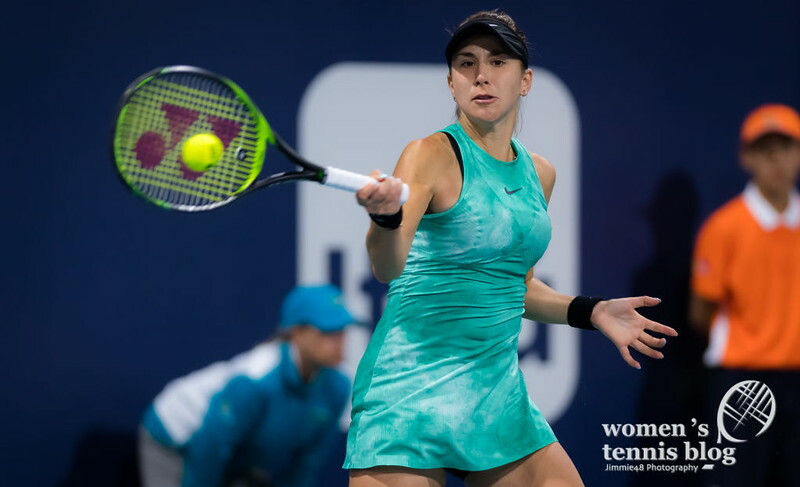 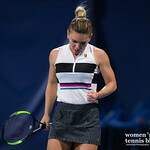 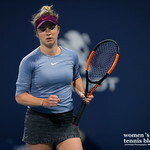 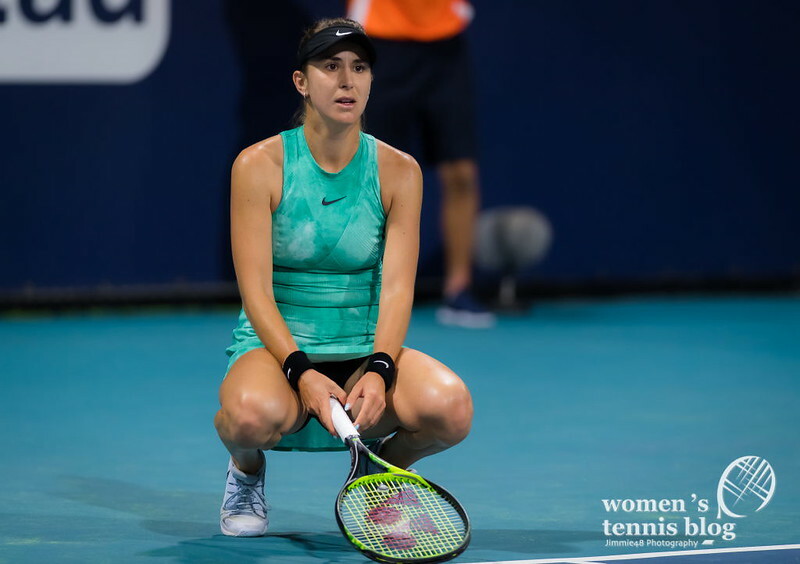 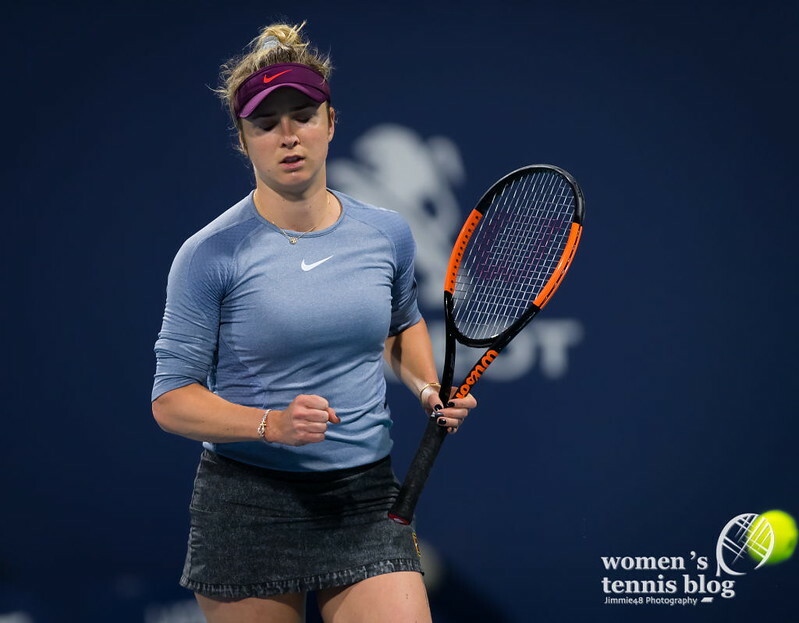 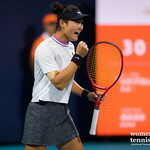 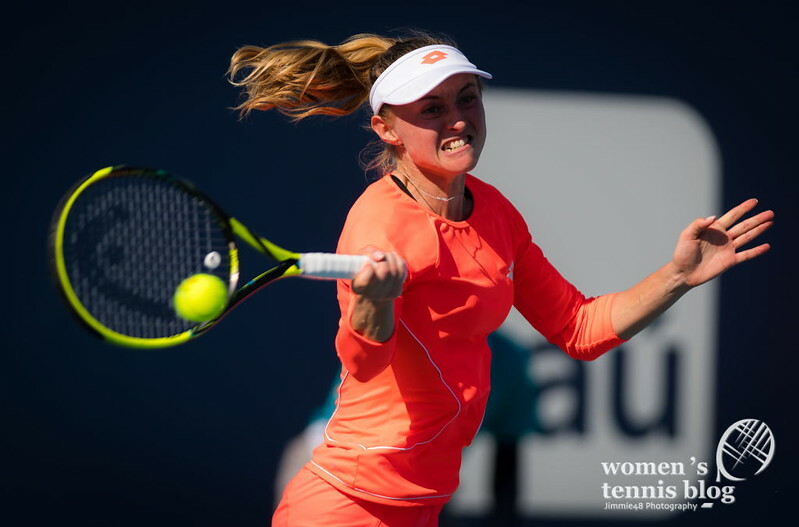 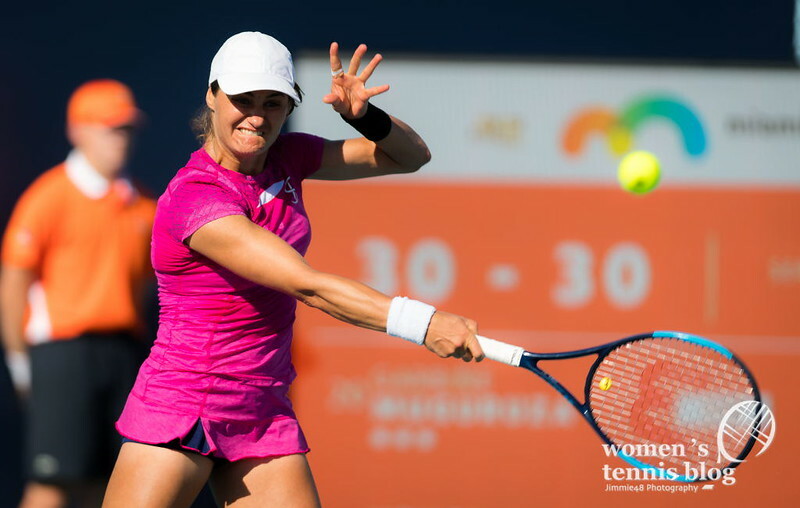 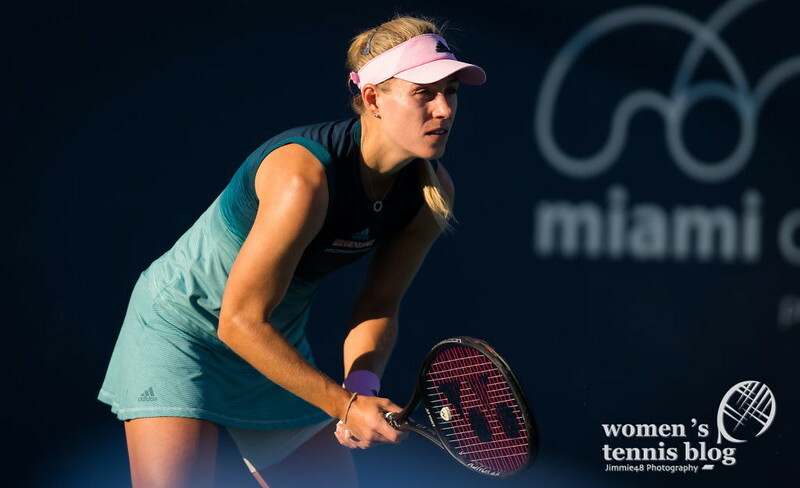 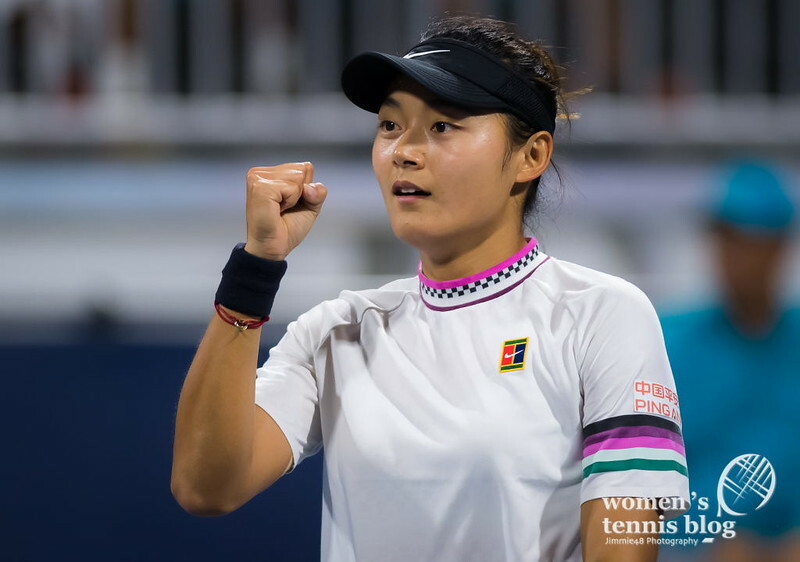 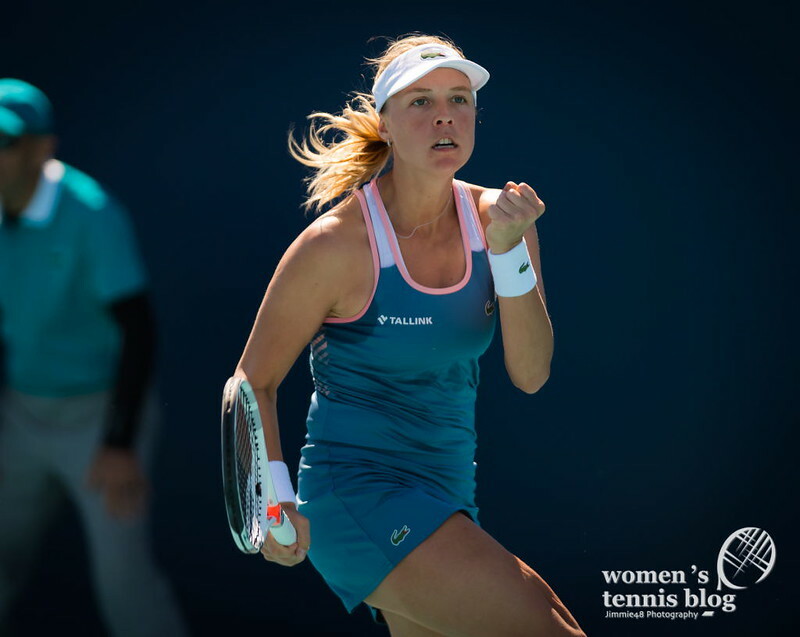 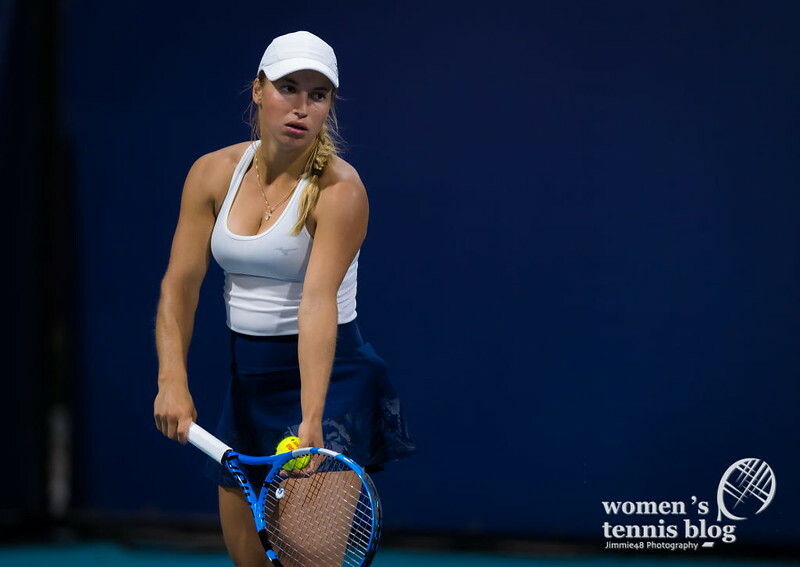 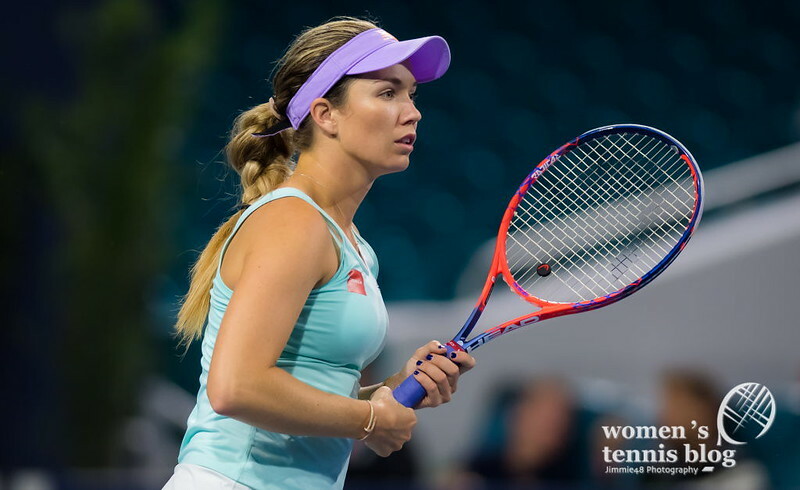 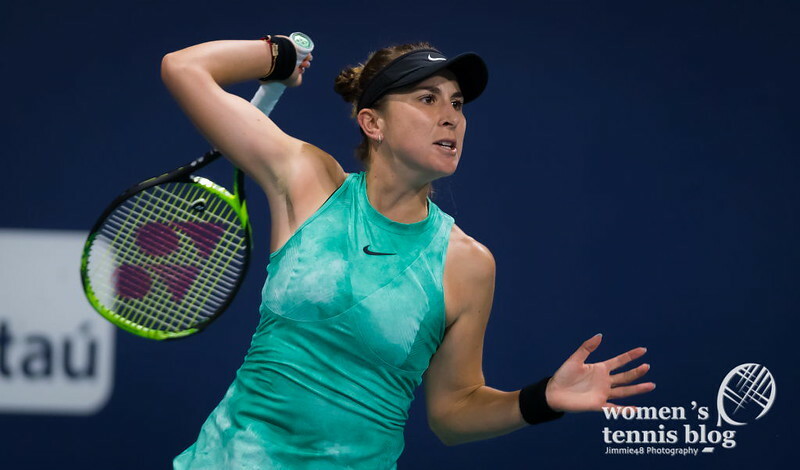 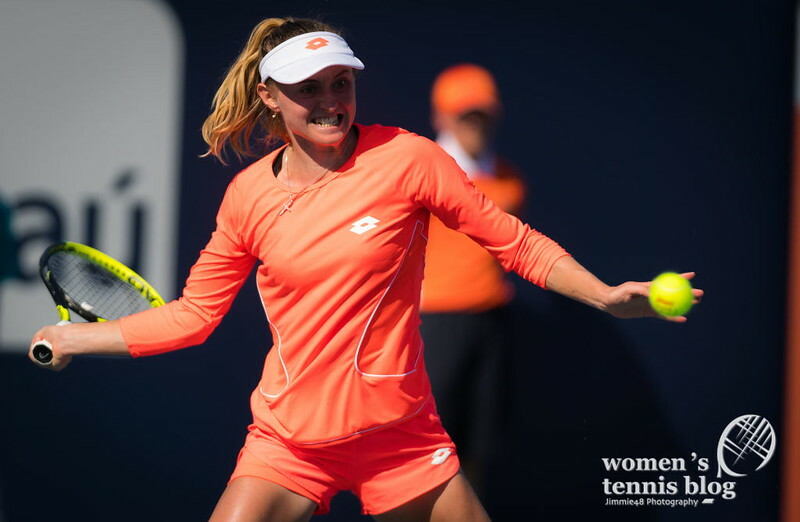 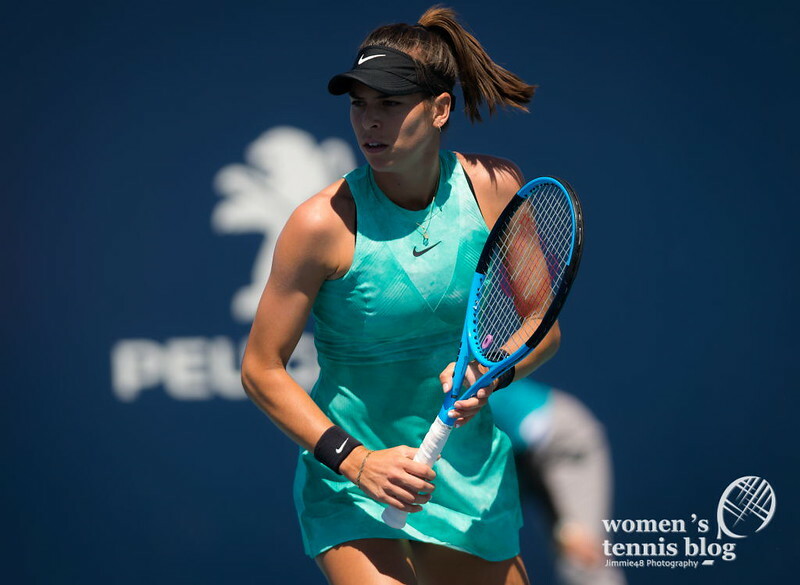 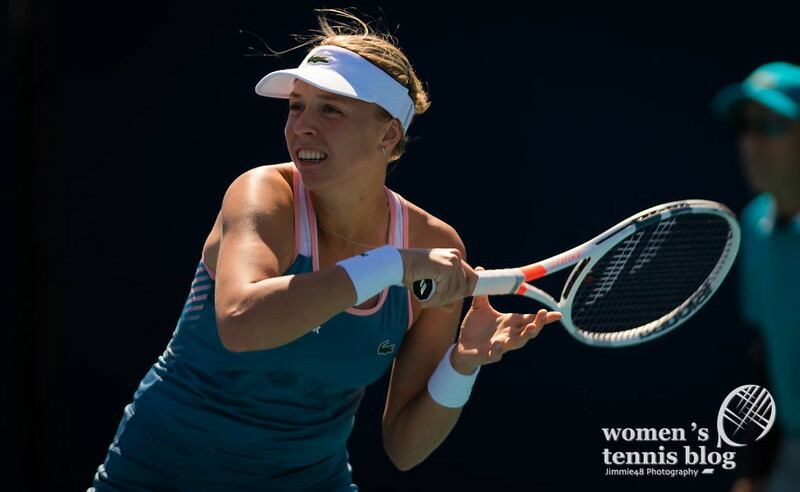 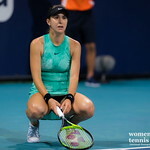 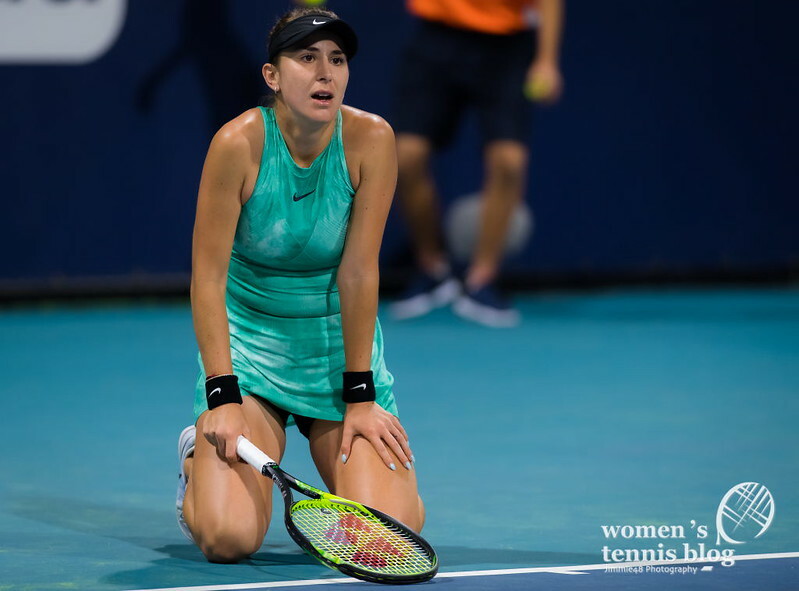 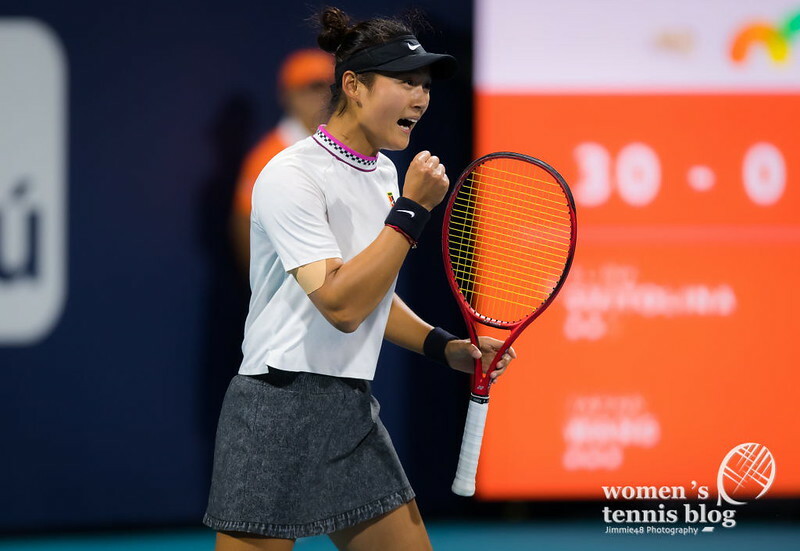 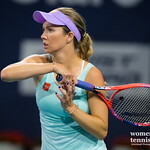 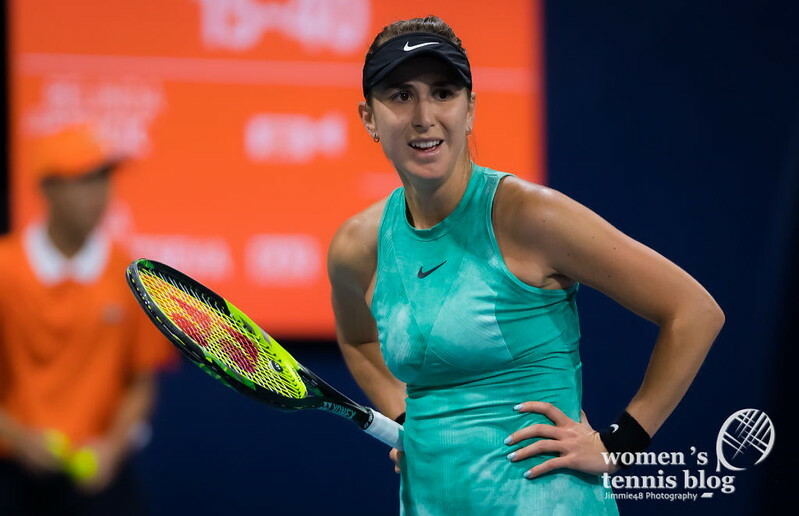 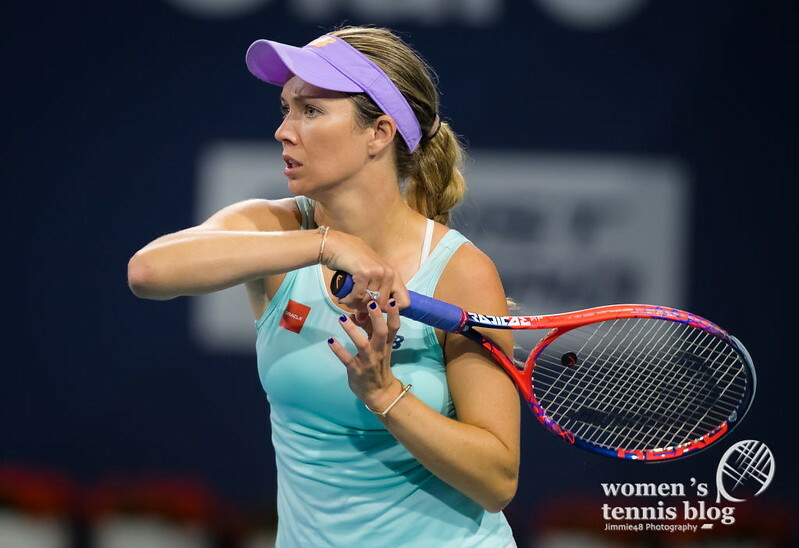 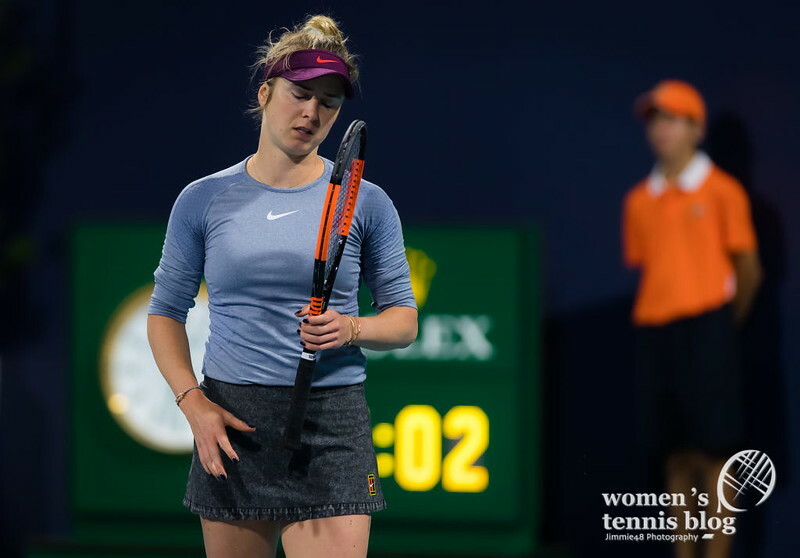 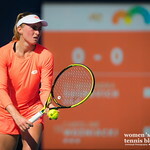 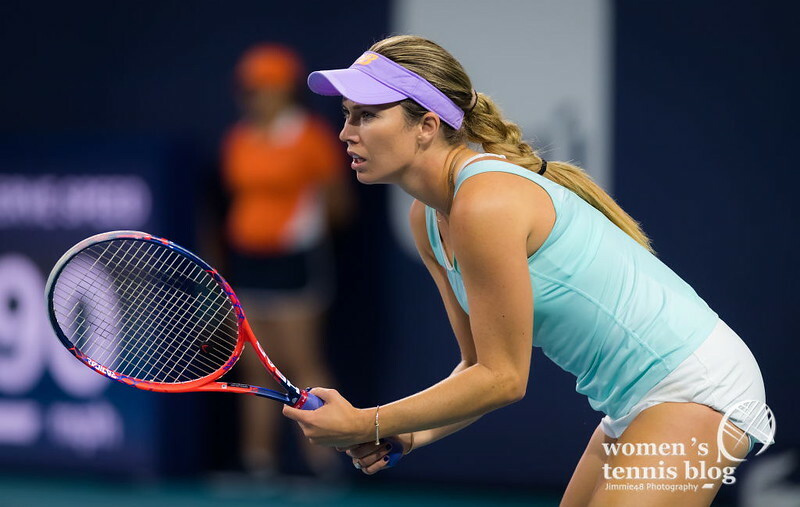 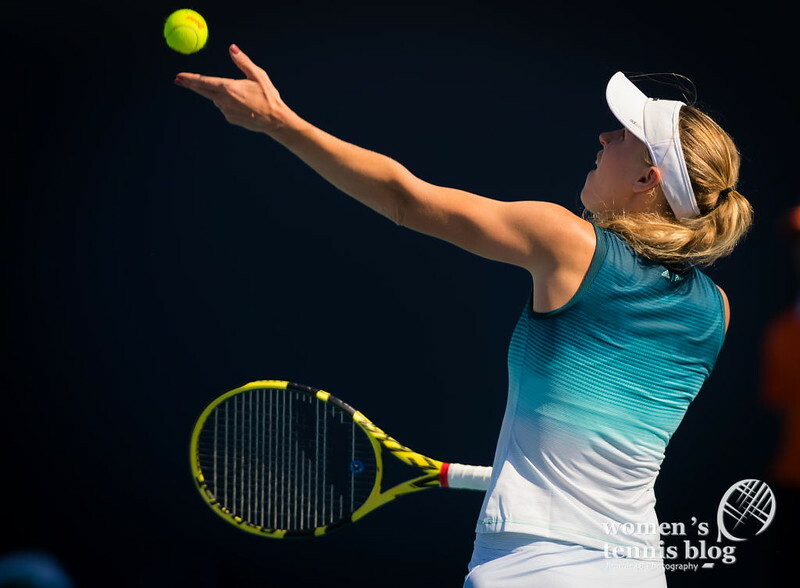 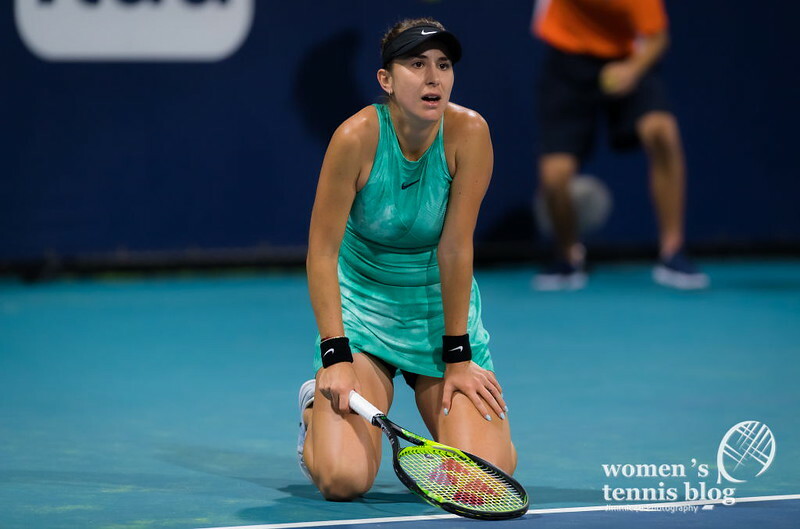 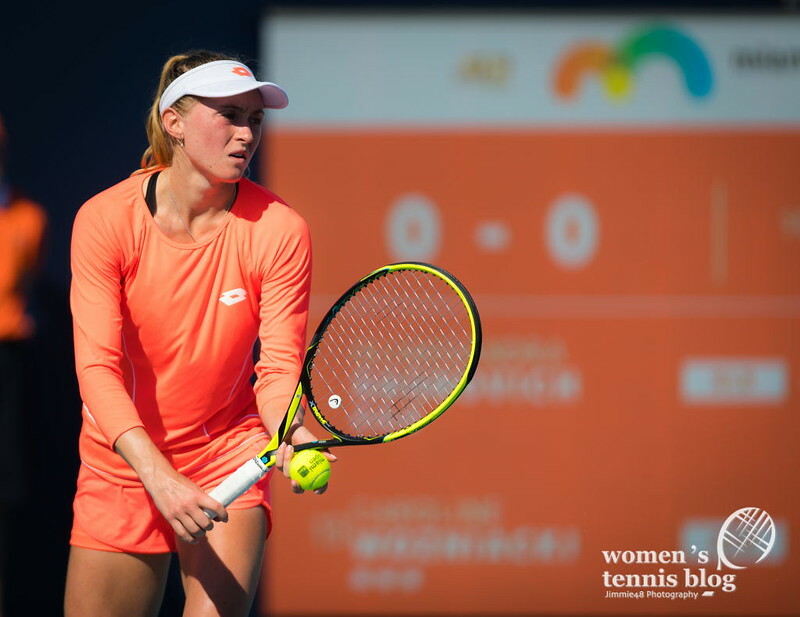 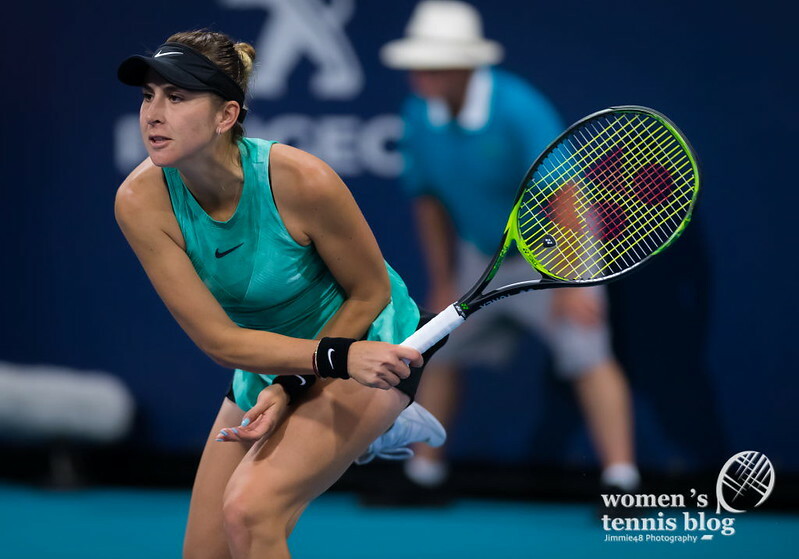 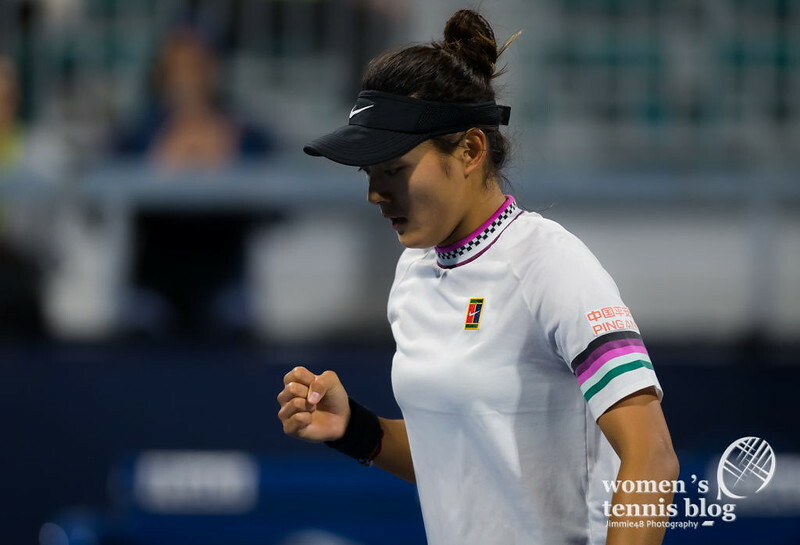 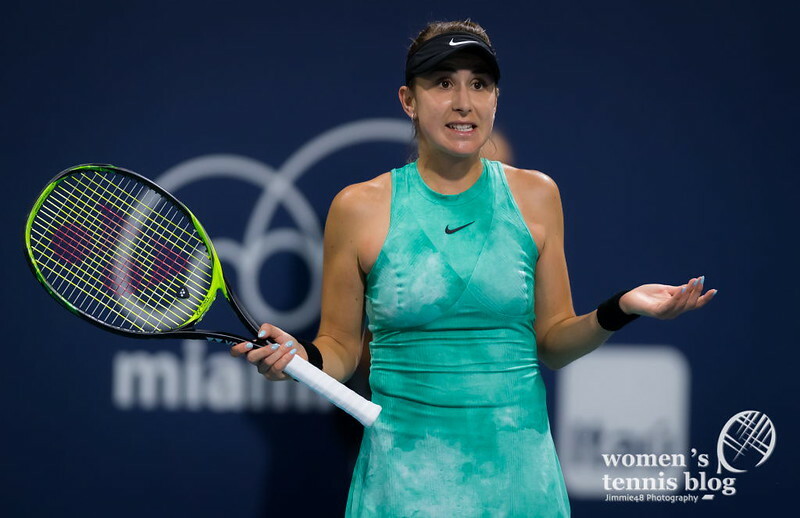 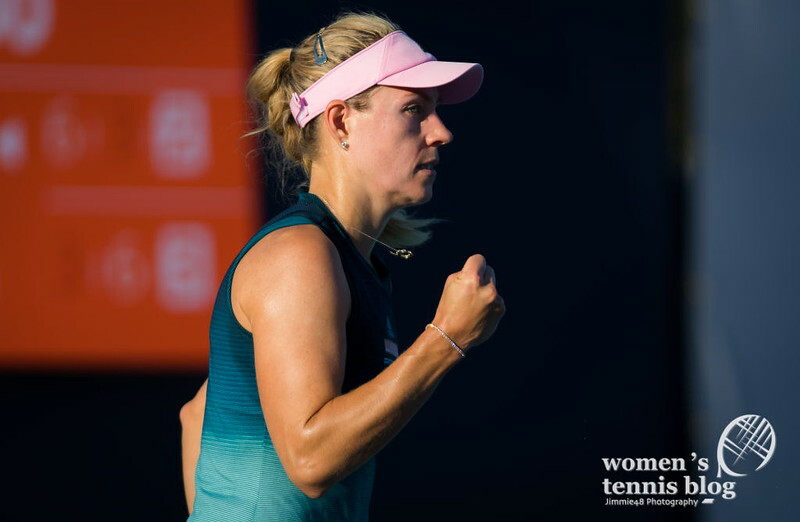 The sixth-seeded Svitolina fell to Wang Yafan, who recorded her first Top 10 victory, still on the wings of her recent maiden WTA title in Acapulco. 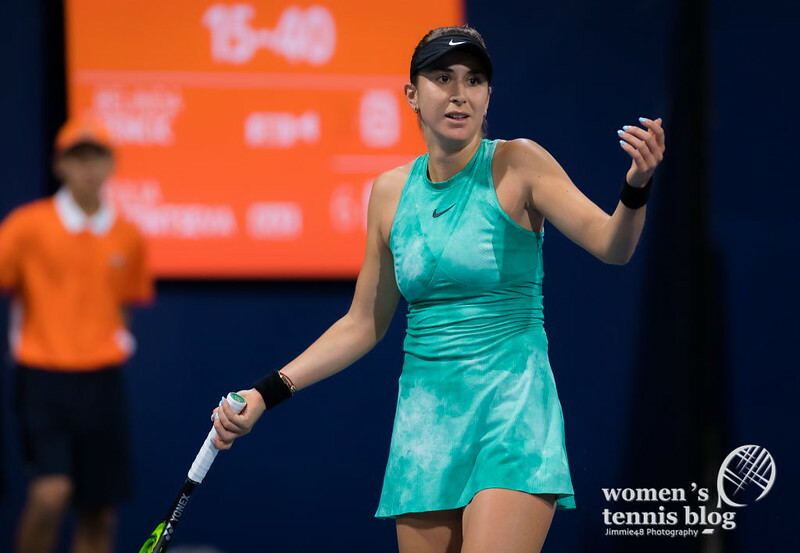 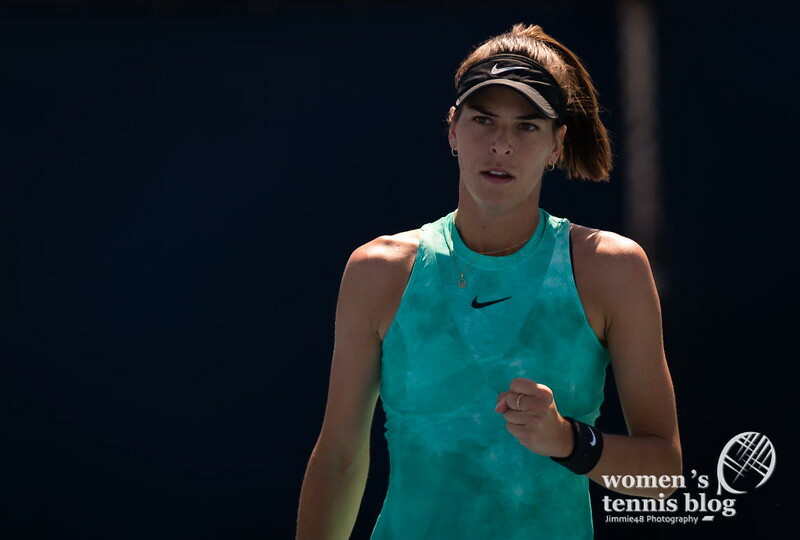 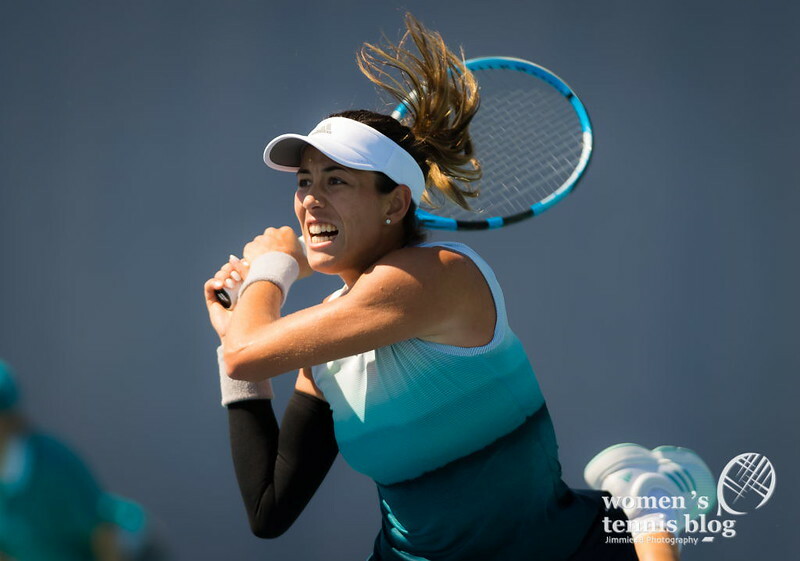 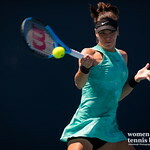 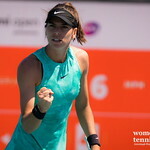 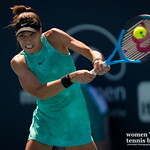 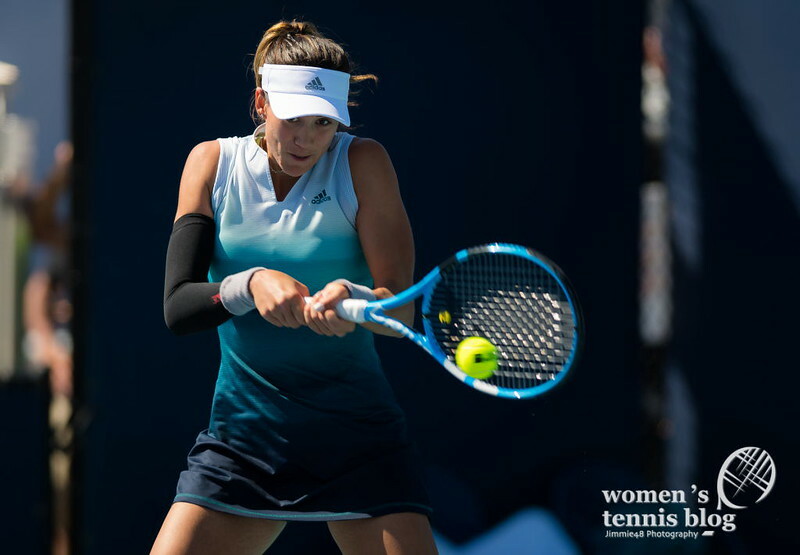 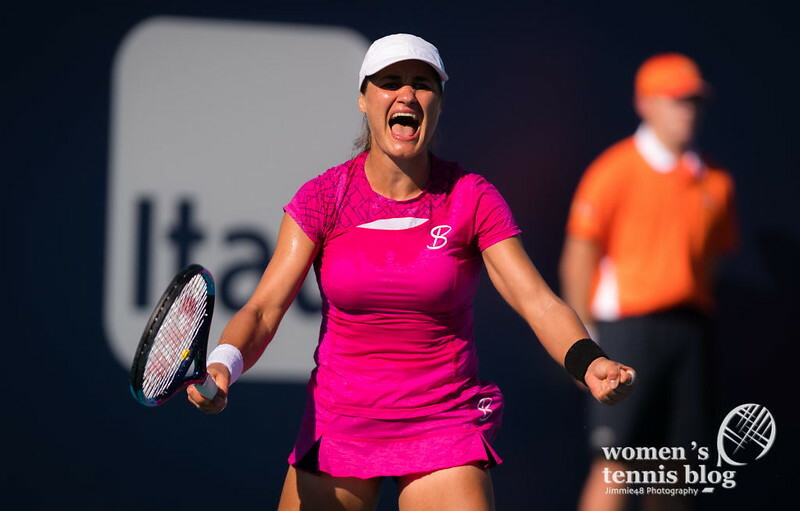 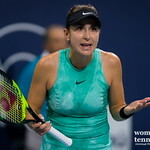 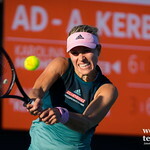 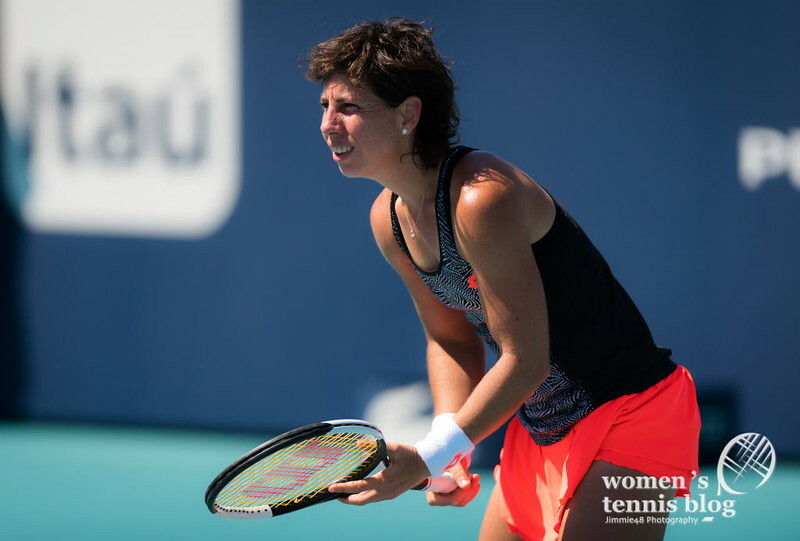 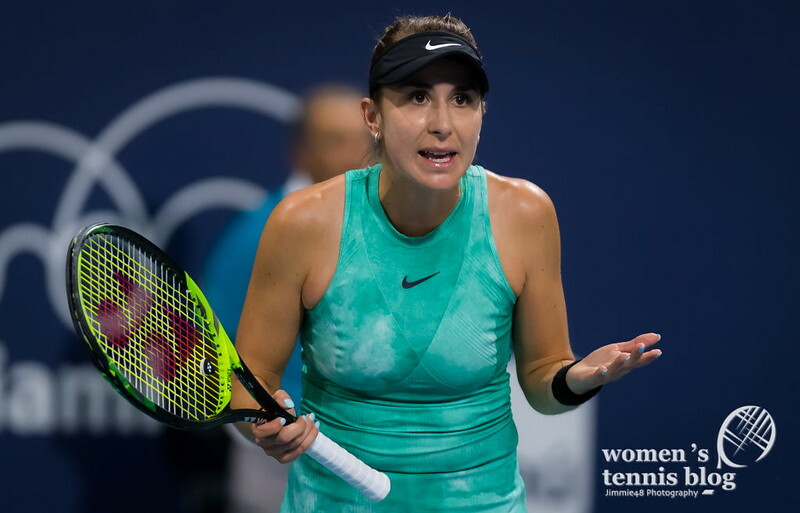 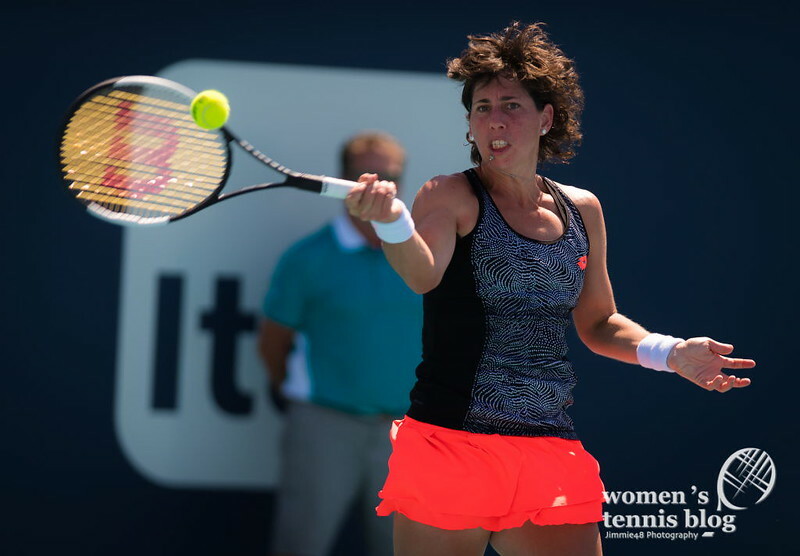 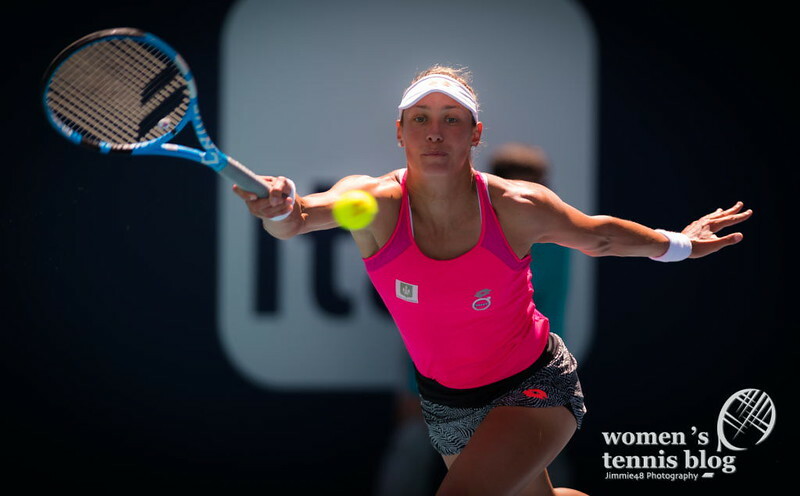 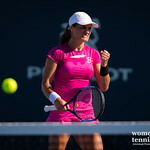 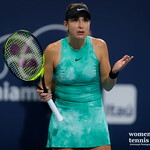 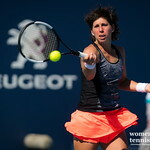 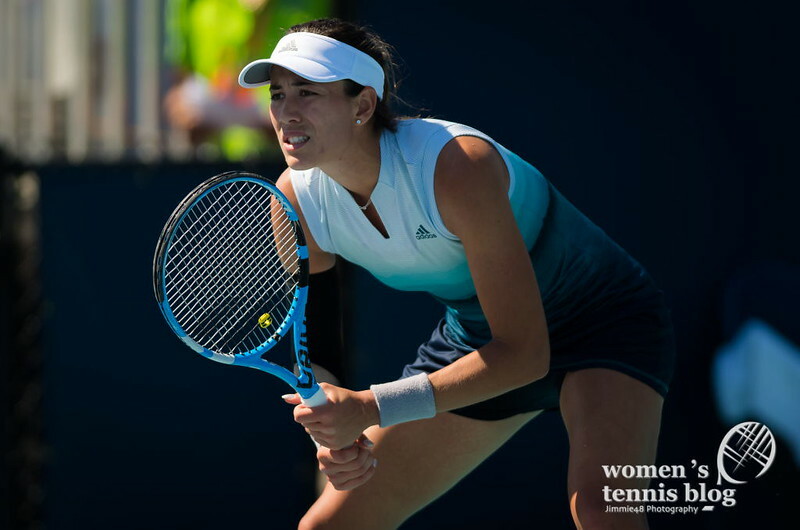 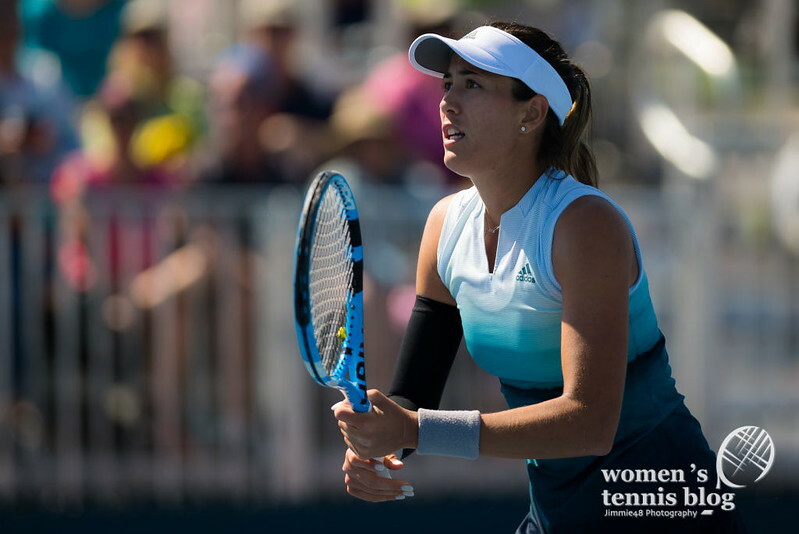 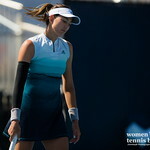 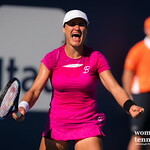 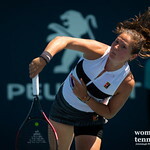 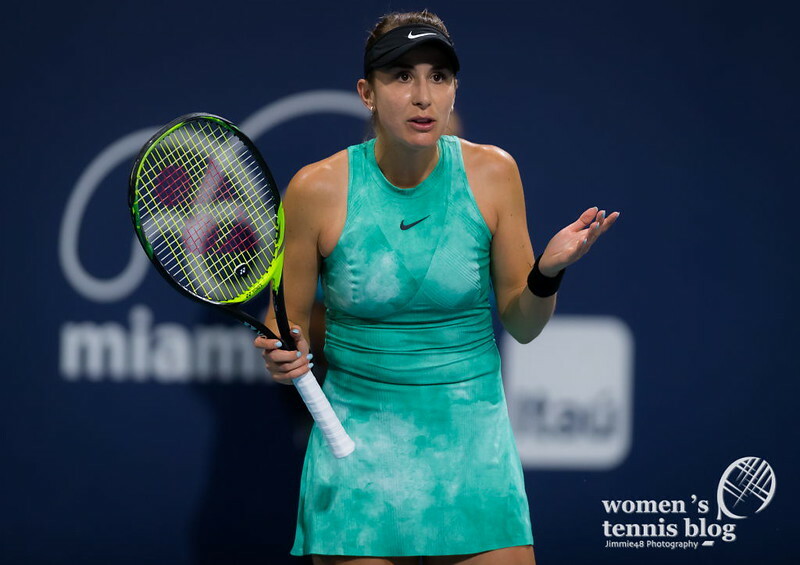 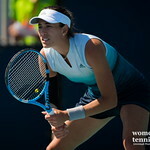 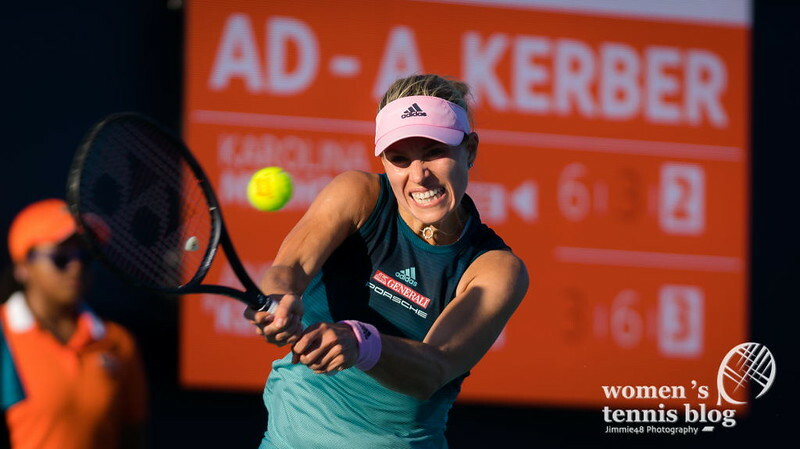 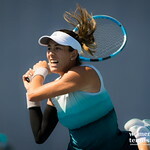 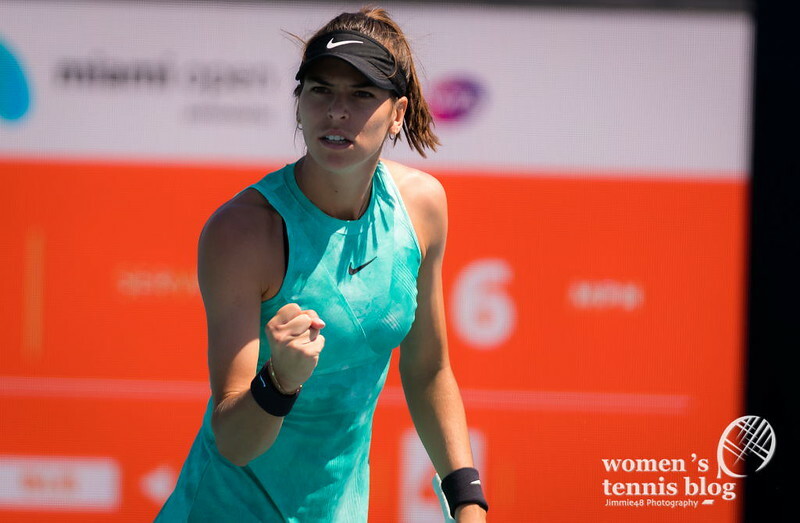 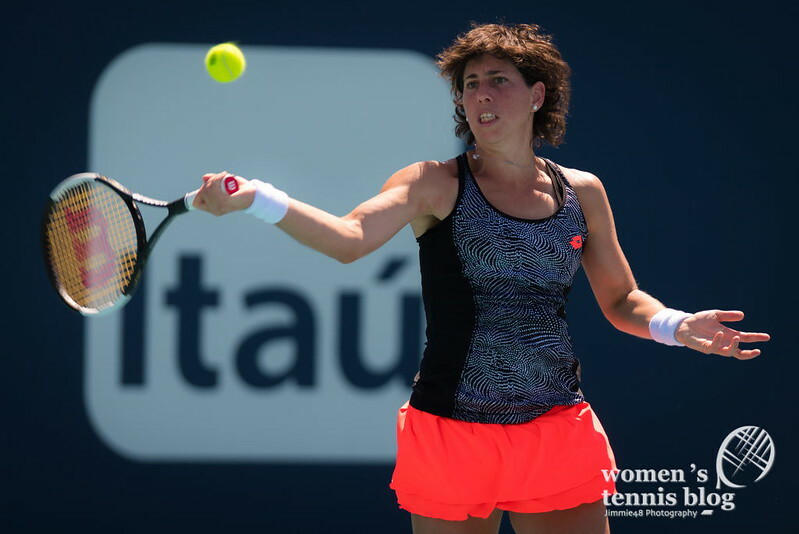 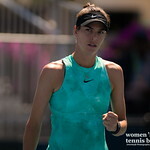 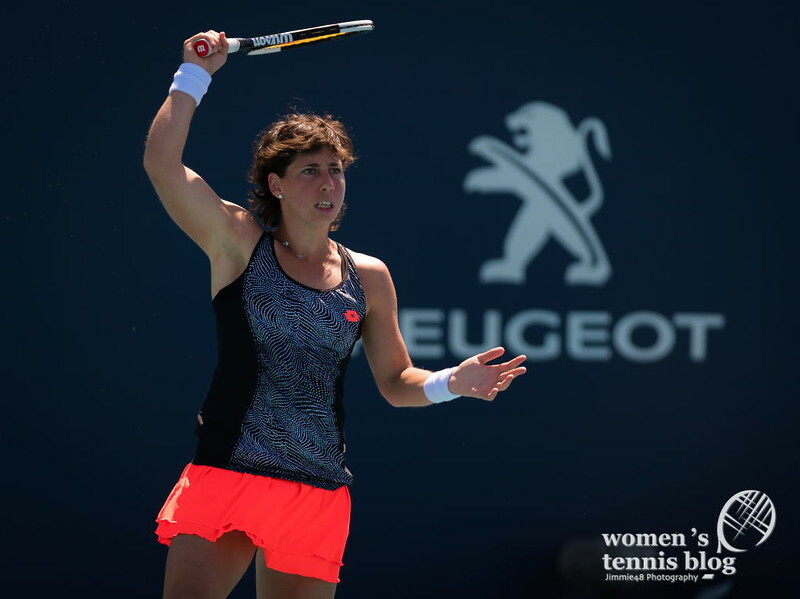 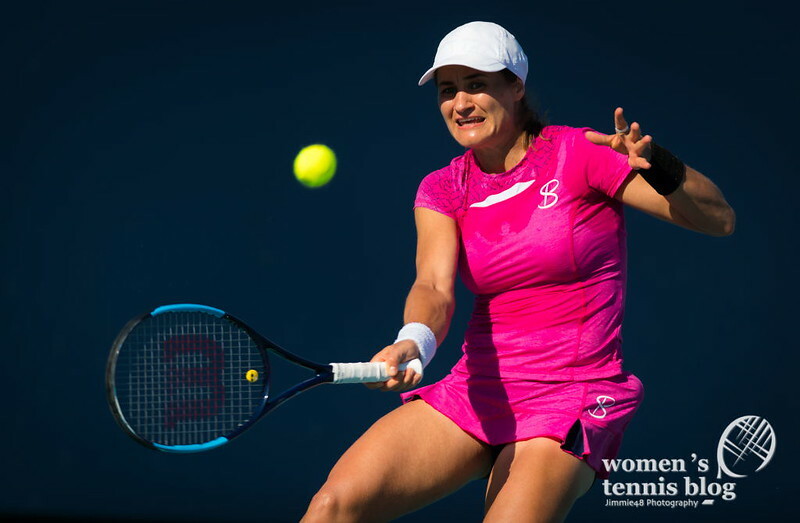 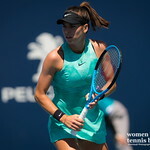 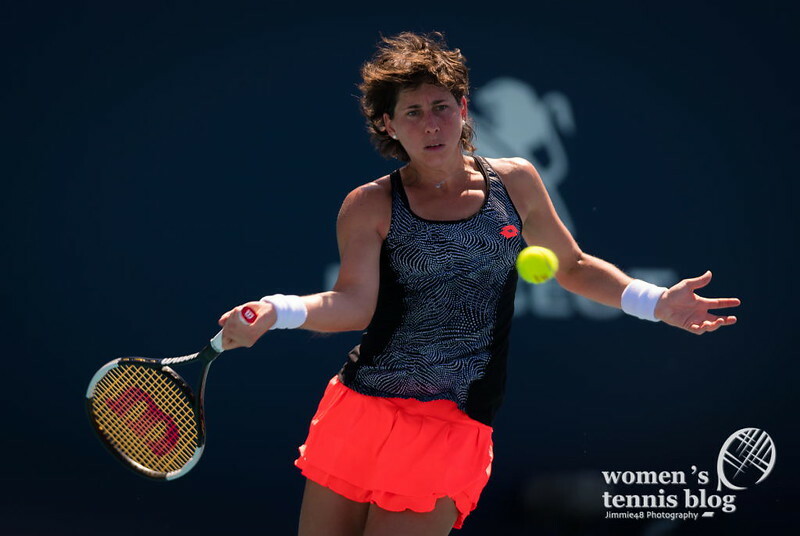 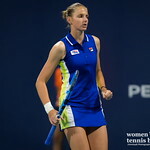 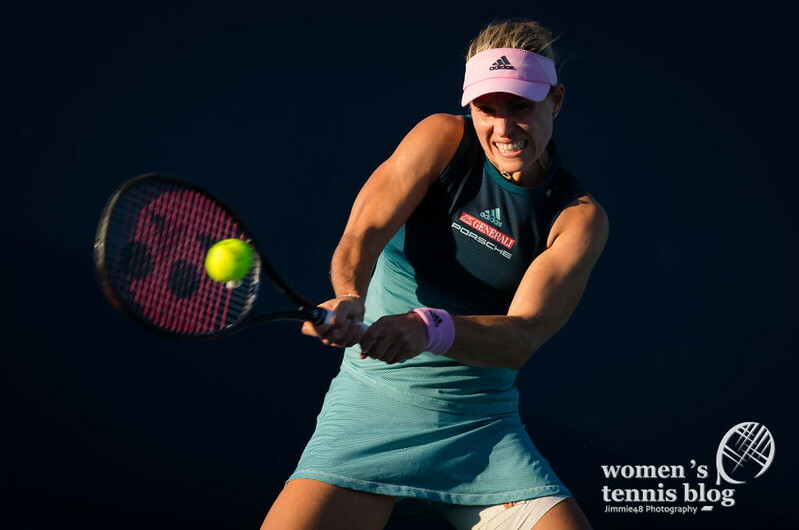 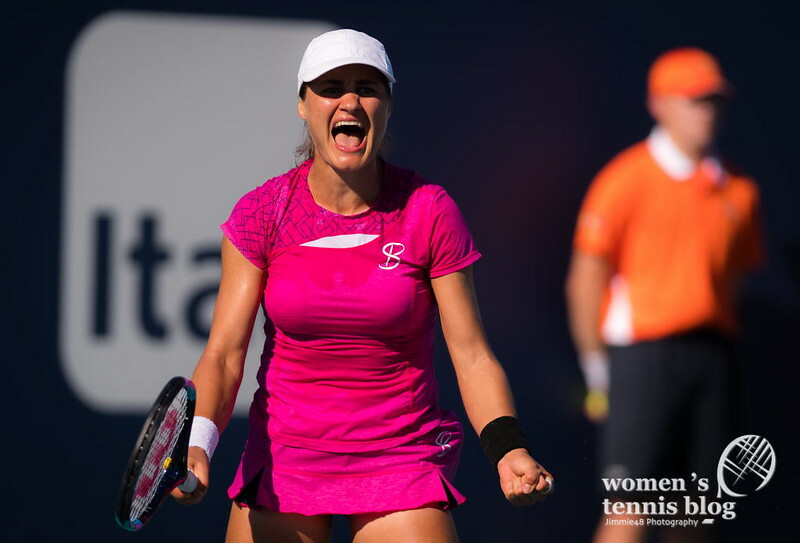 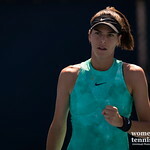 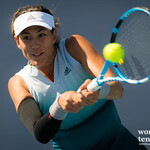 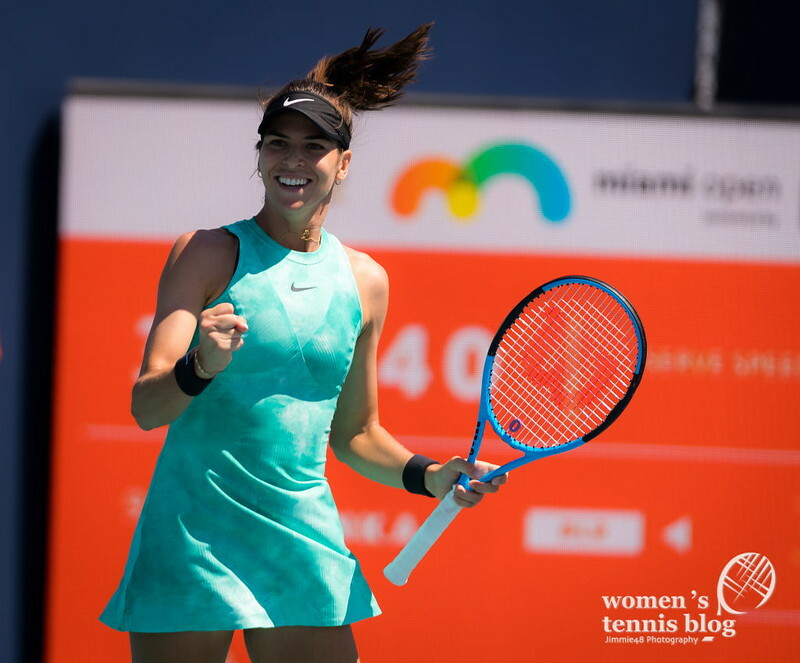 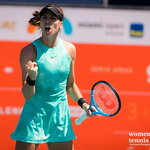 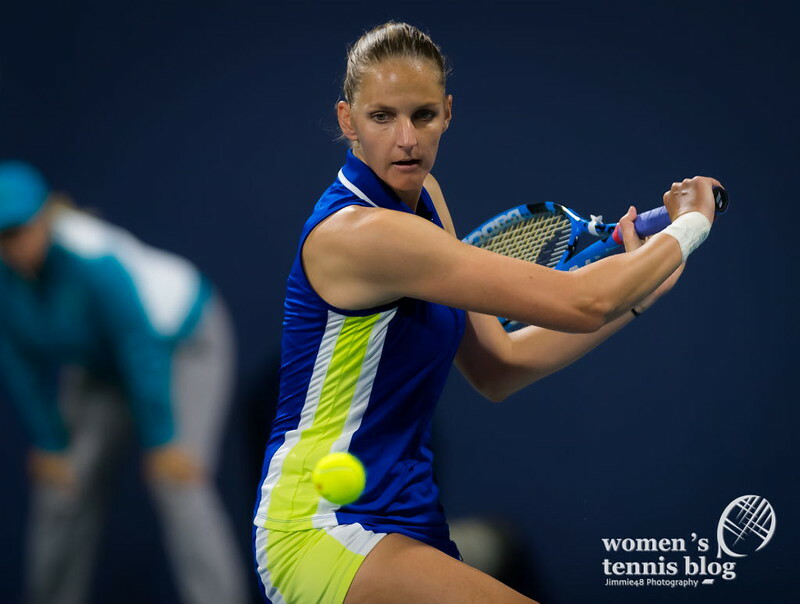 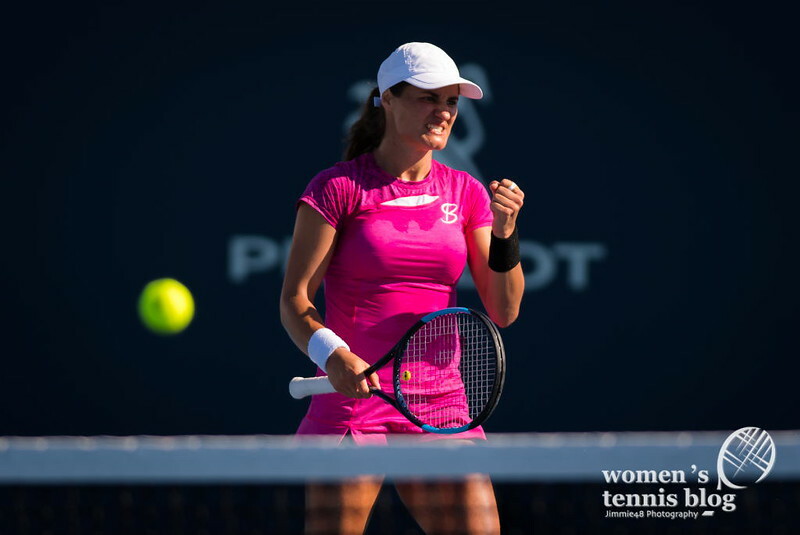 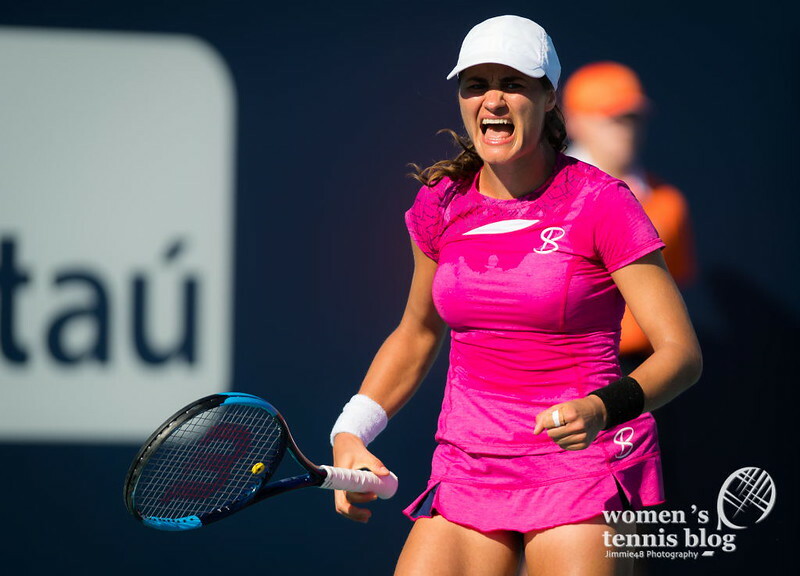 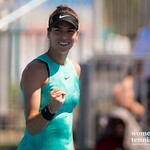 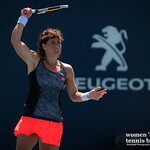 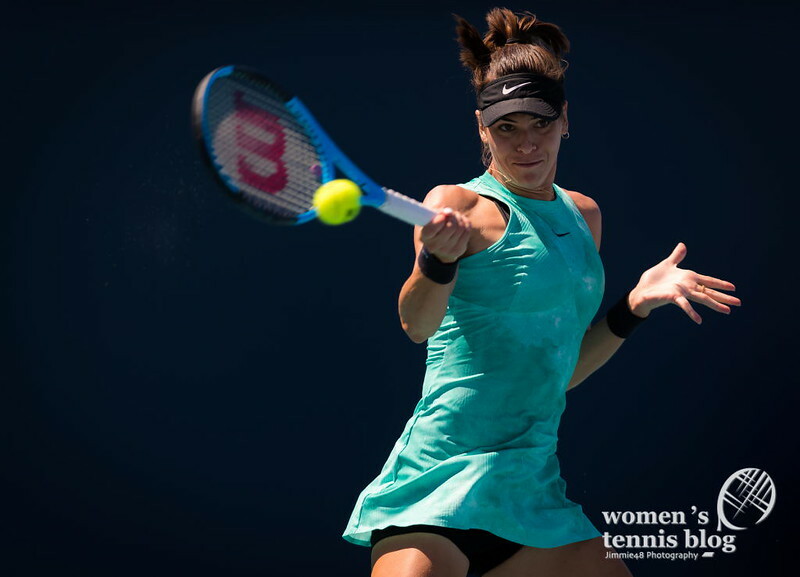 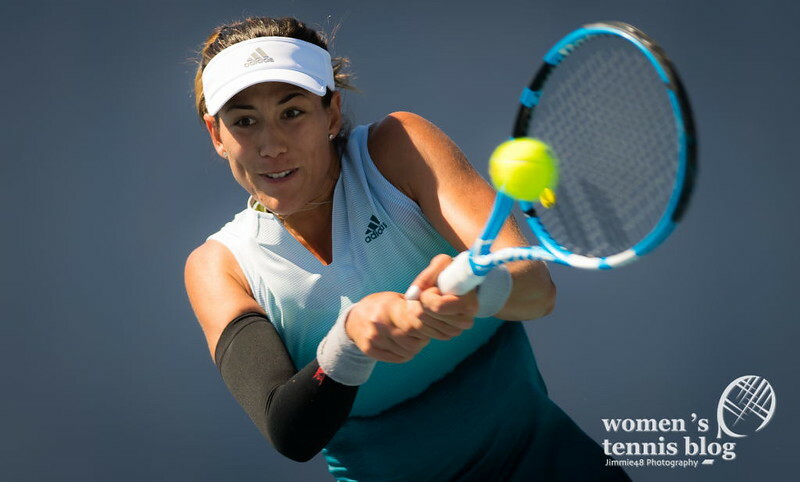 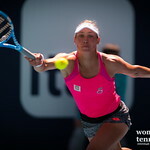 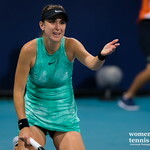 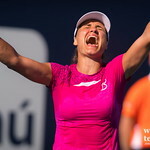 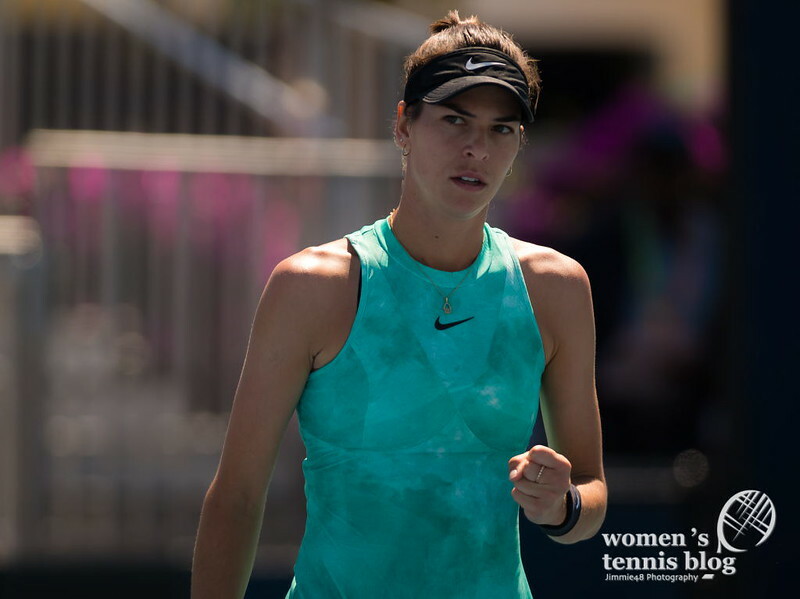 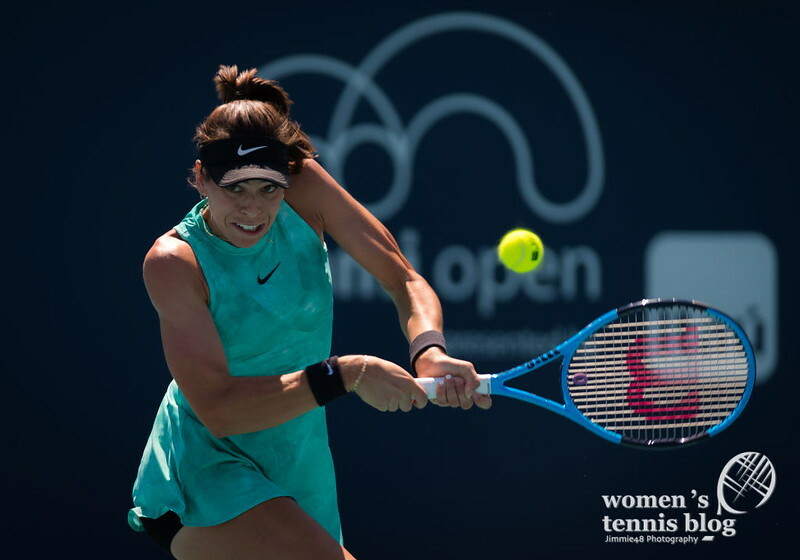 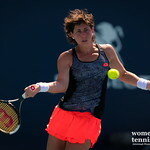 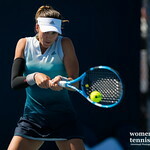 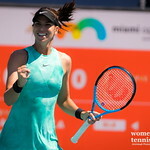 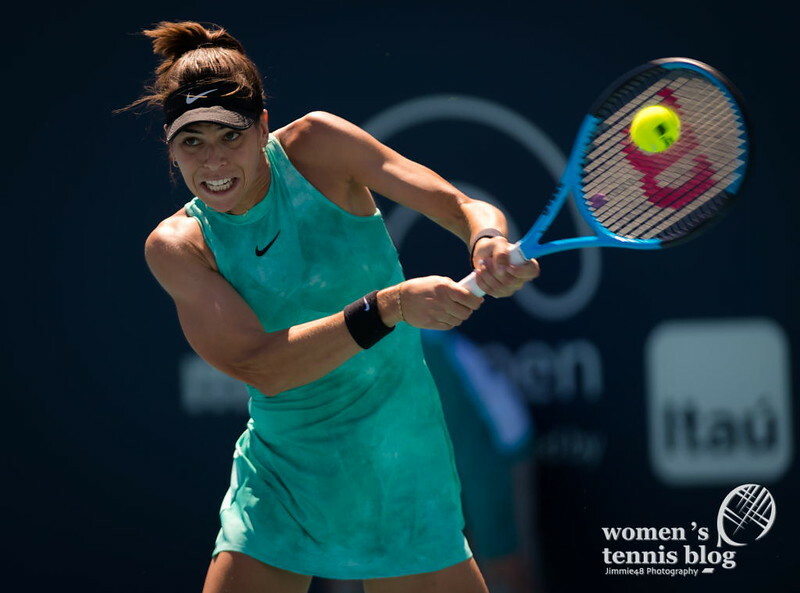 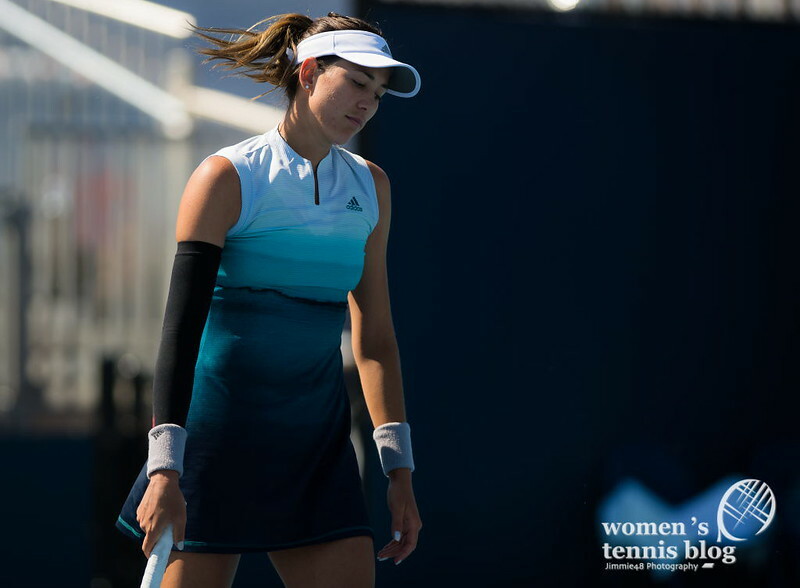 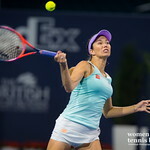 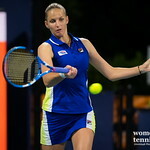 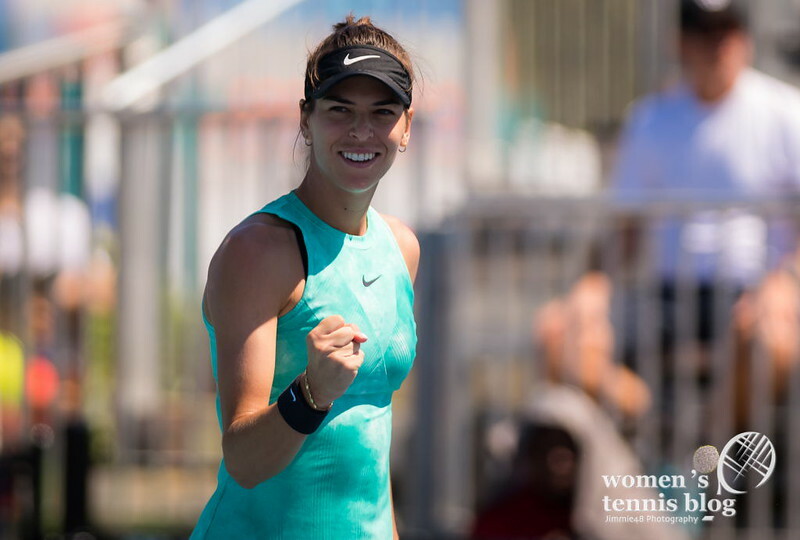 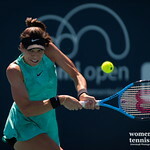 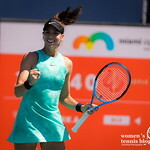 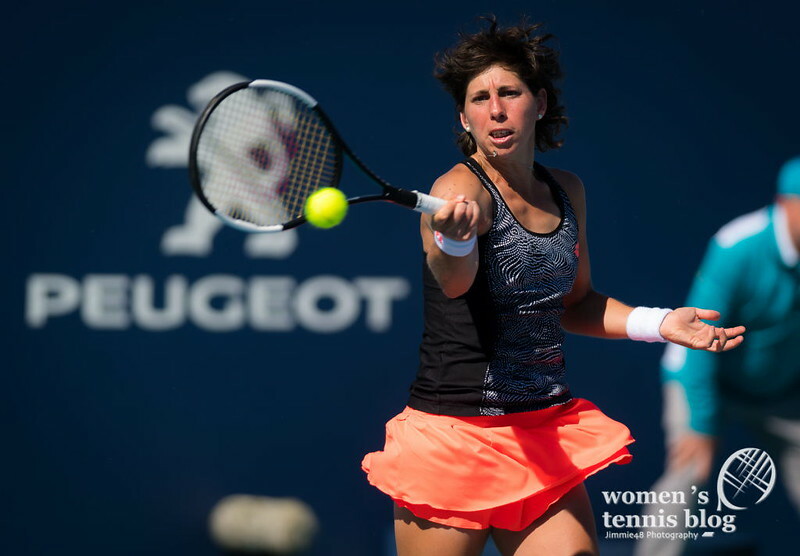 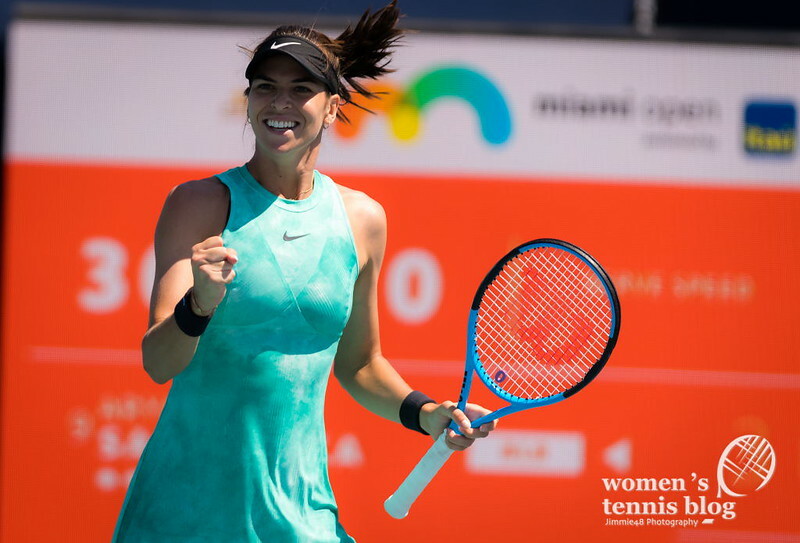 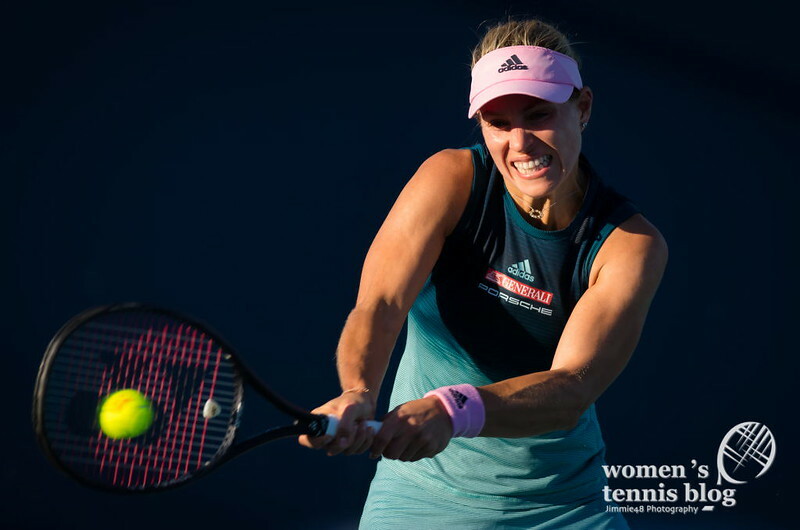 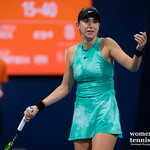 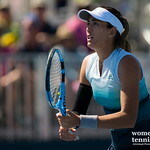 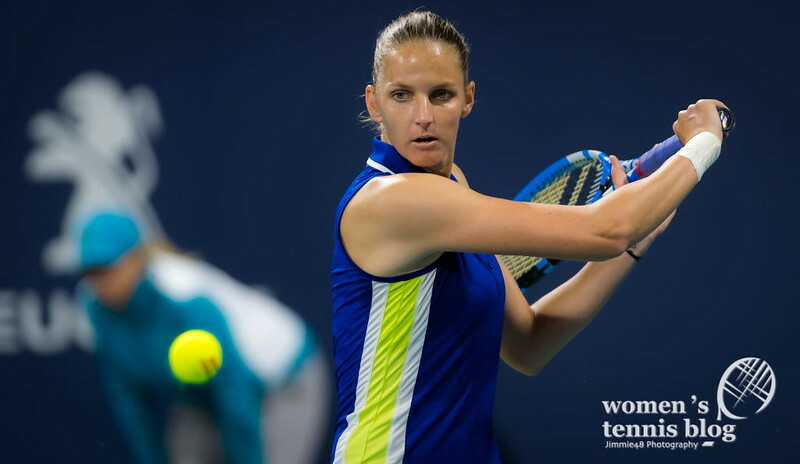 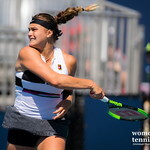 Two-time Grand Slam champion Garbine Muguruza lost to qualifier Monica Niculescu after nearly three hours of play, while ninth seed Aryna Sabalenka was conquered by Ajla Tomljanovic in straight sets. 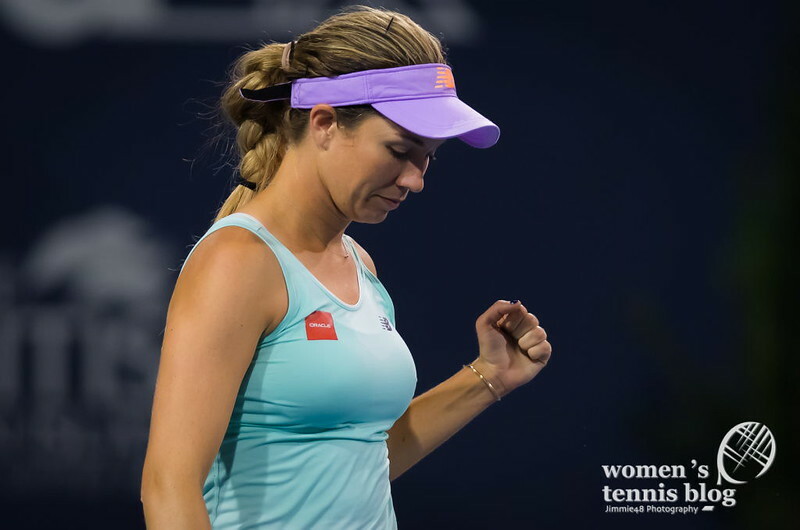 All this and much more is in our Friday’s gallery which contains more than 200 photos! 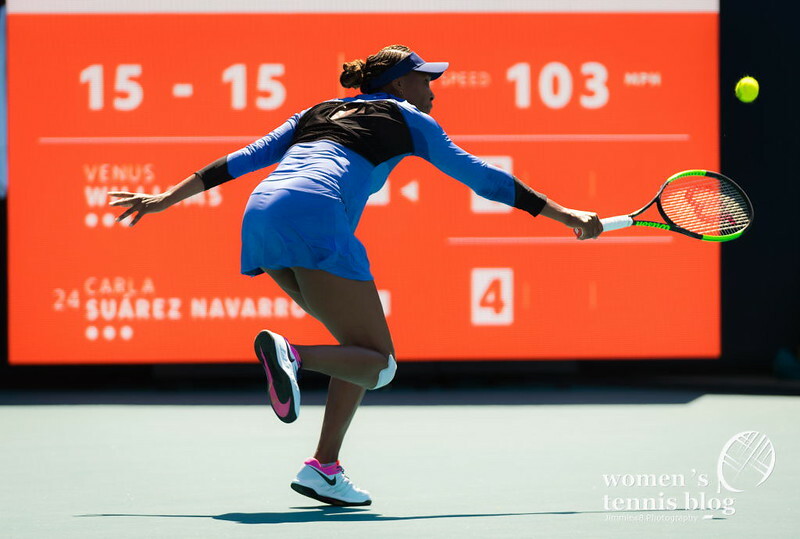 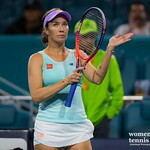 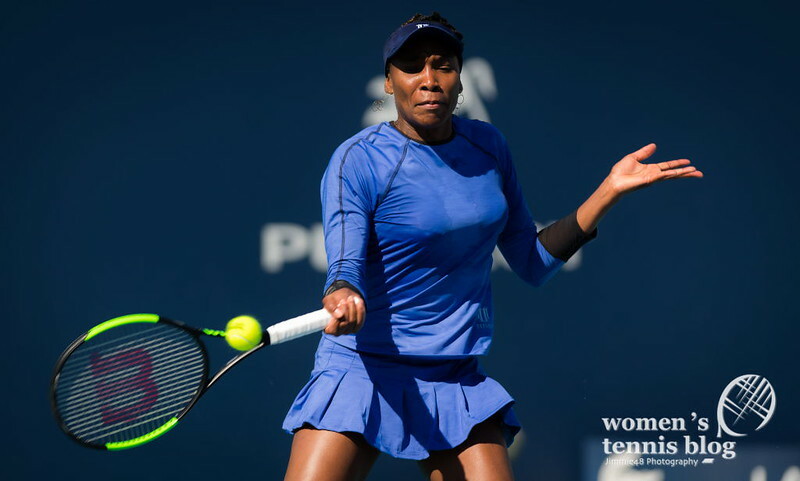 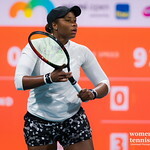 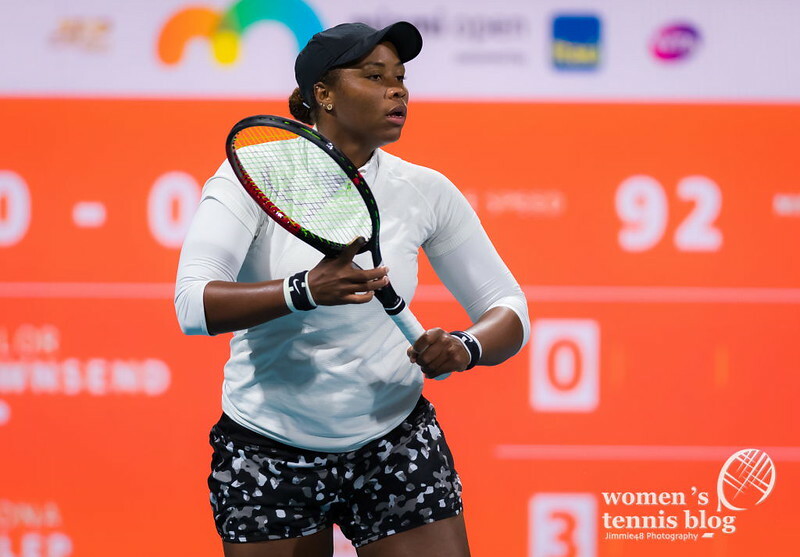 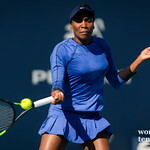 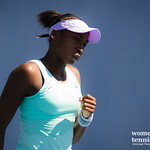 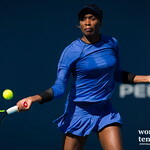 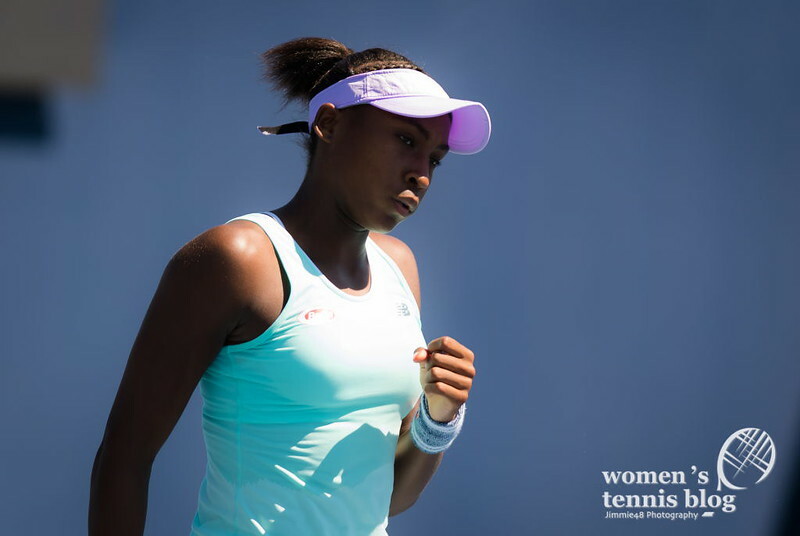 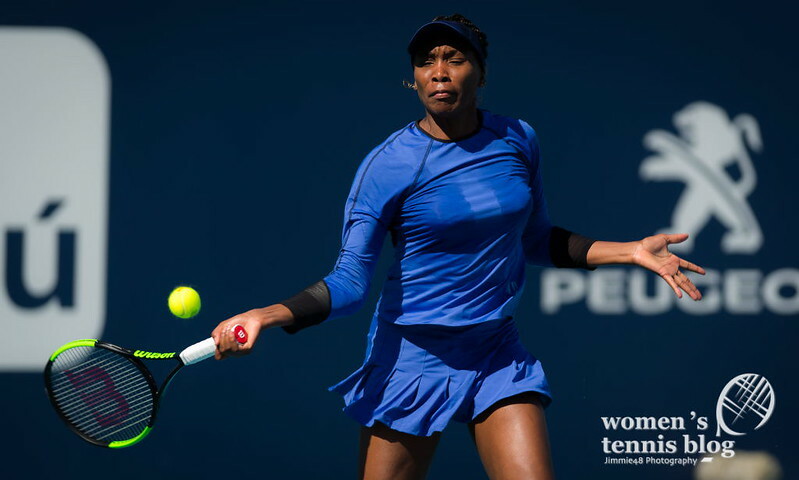 Watch out for the possible double Wang matchup in the 4th round, if Yafan defeats the mercurial Danielle Collins and Qiang defeats a tired Serena.